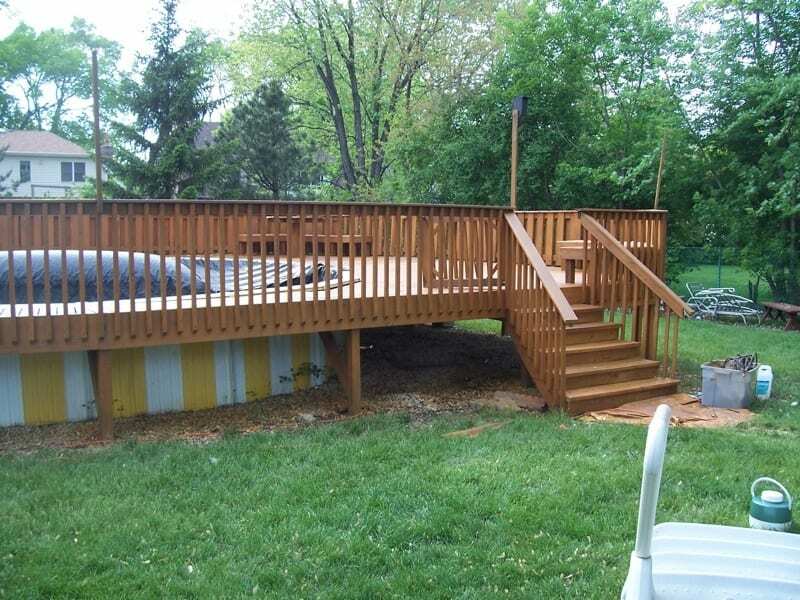 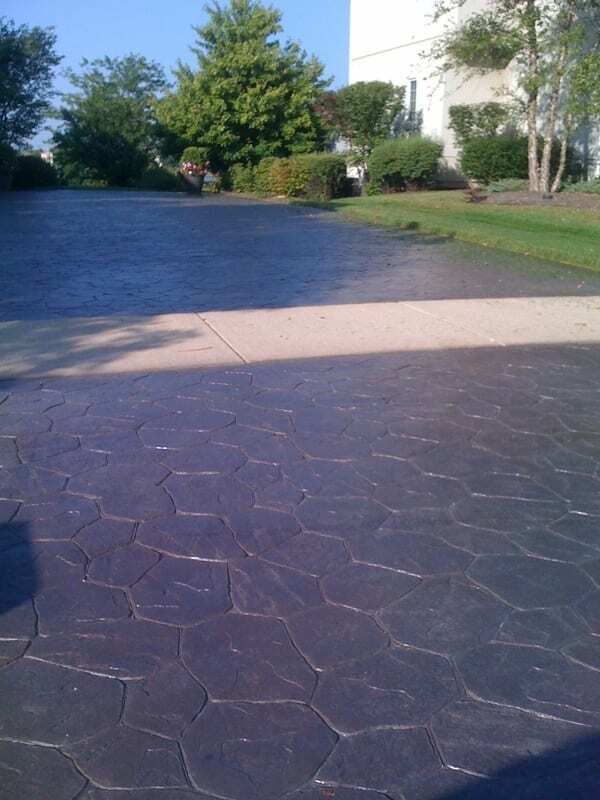 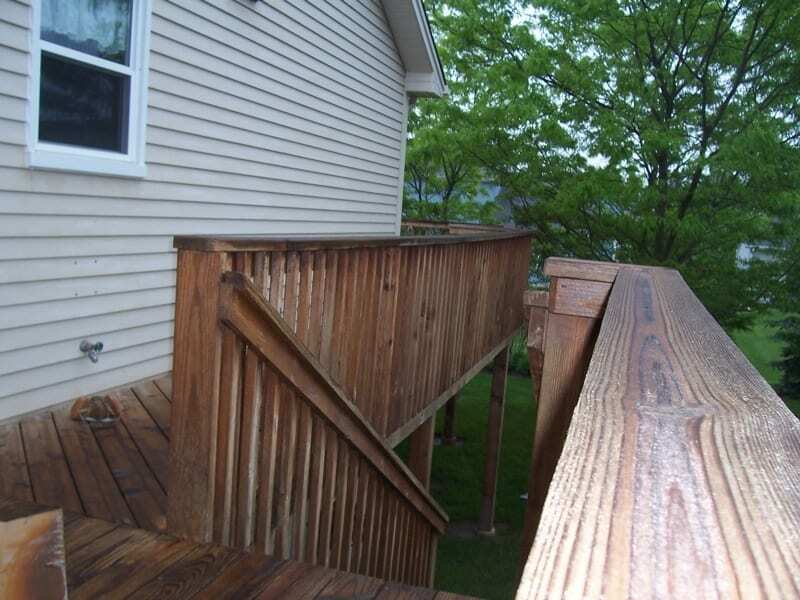 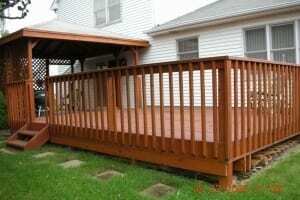 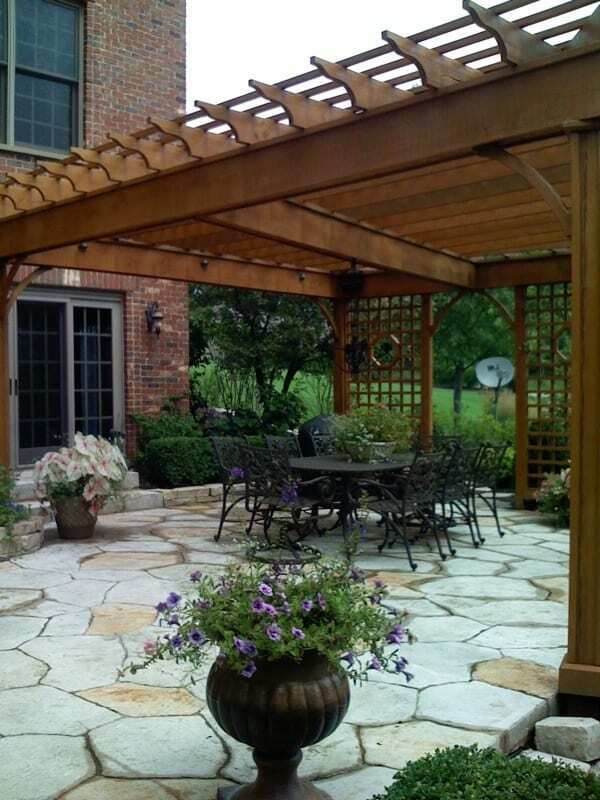 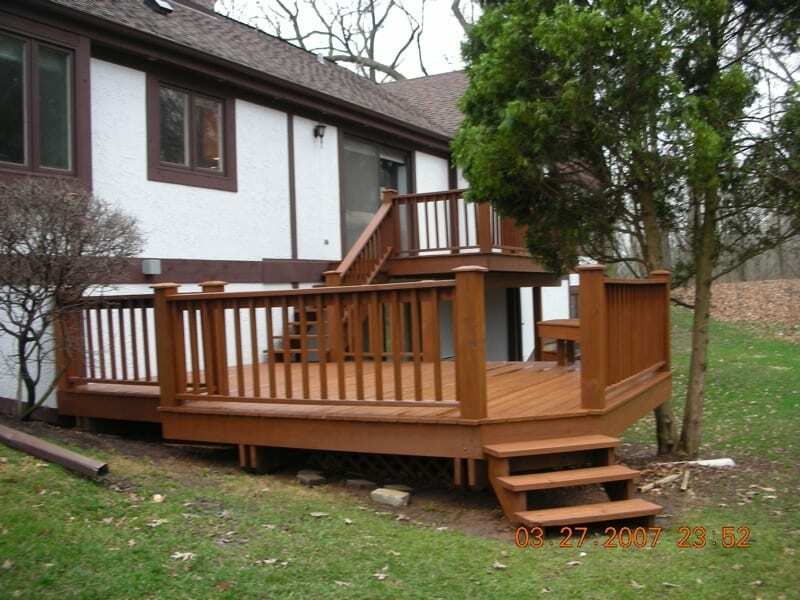 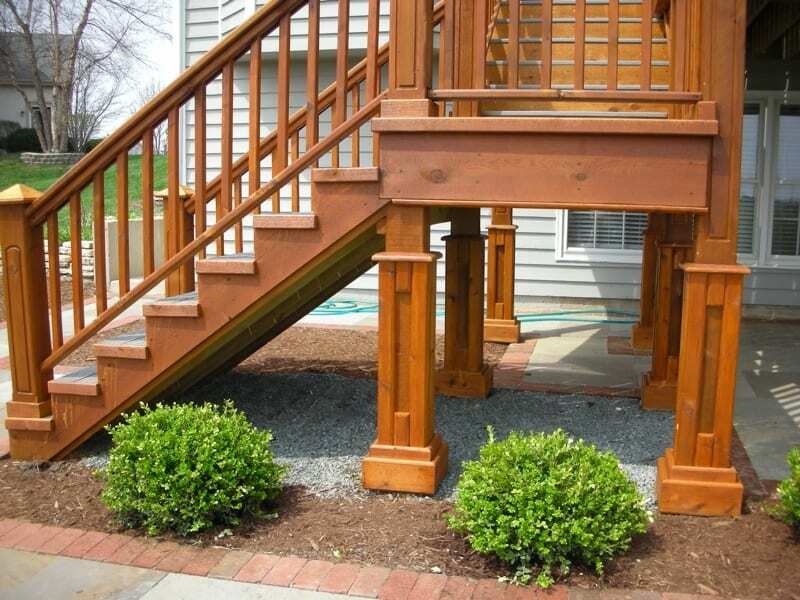 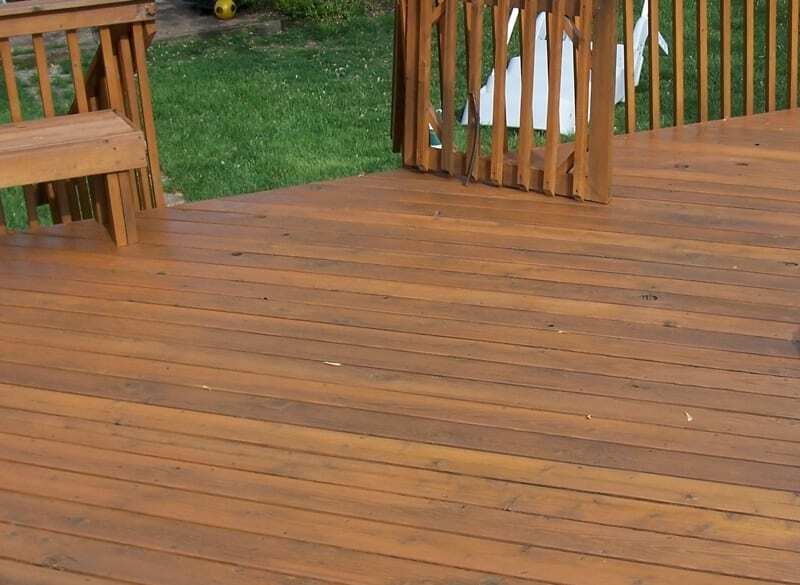 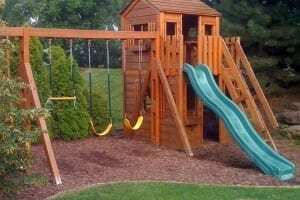 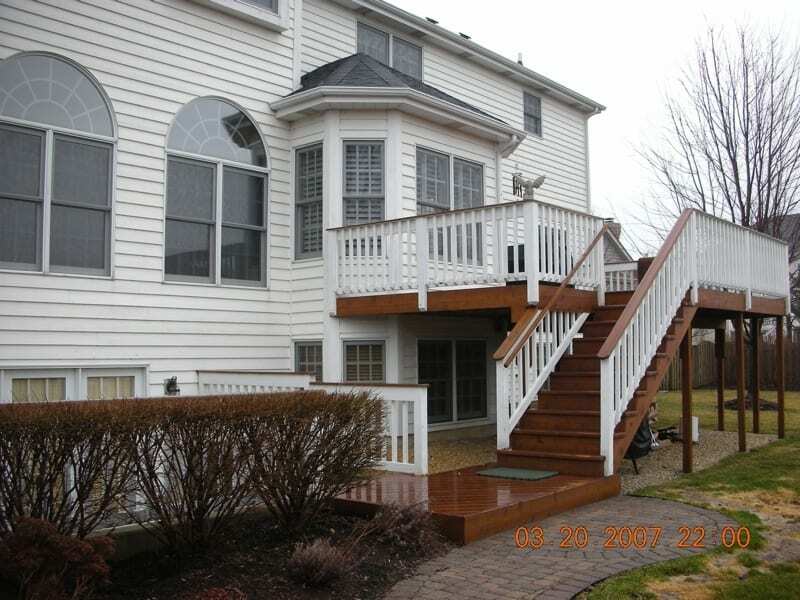 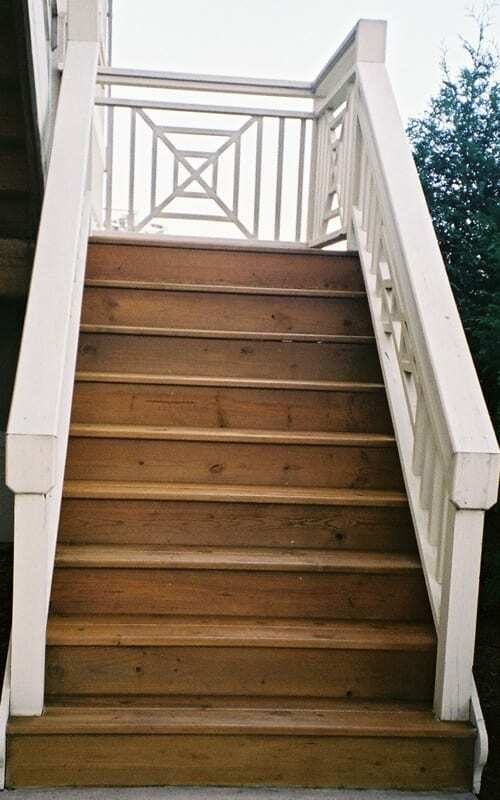 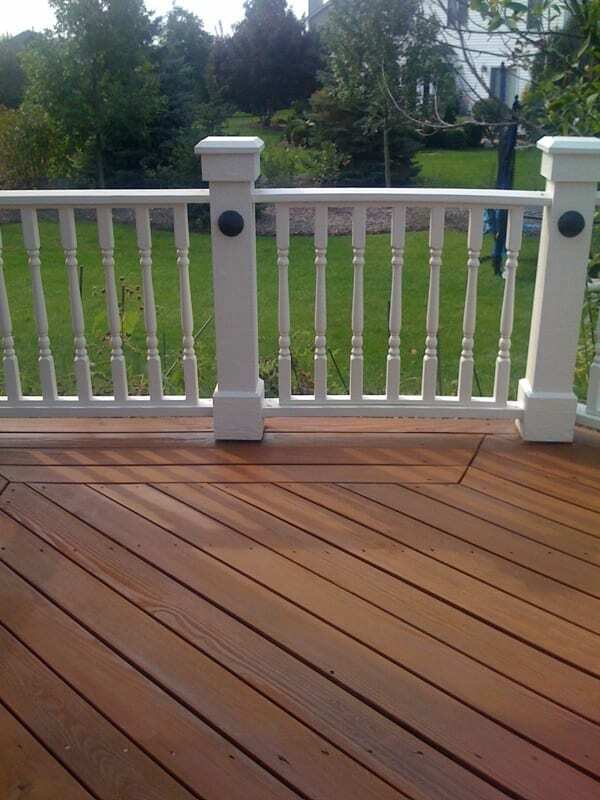 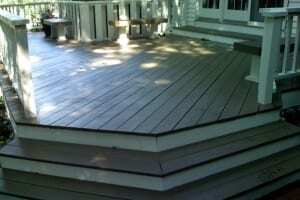 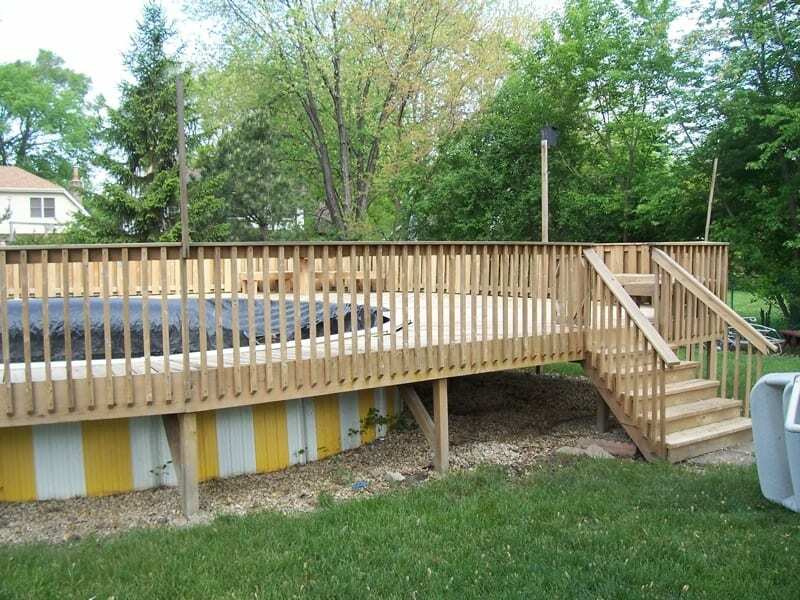 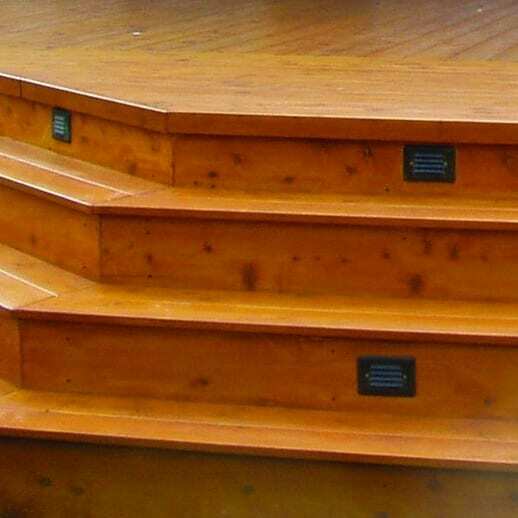 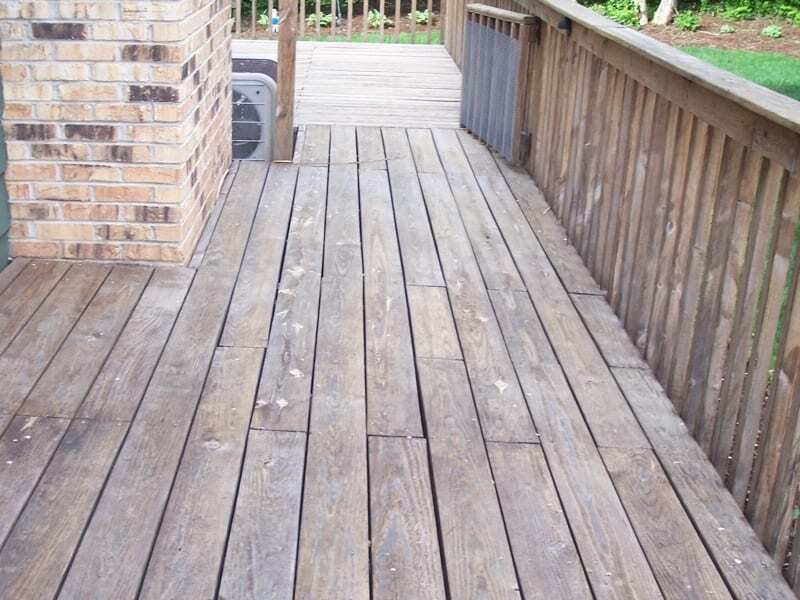 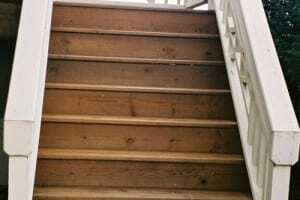 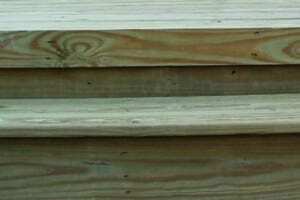 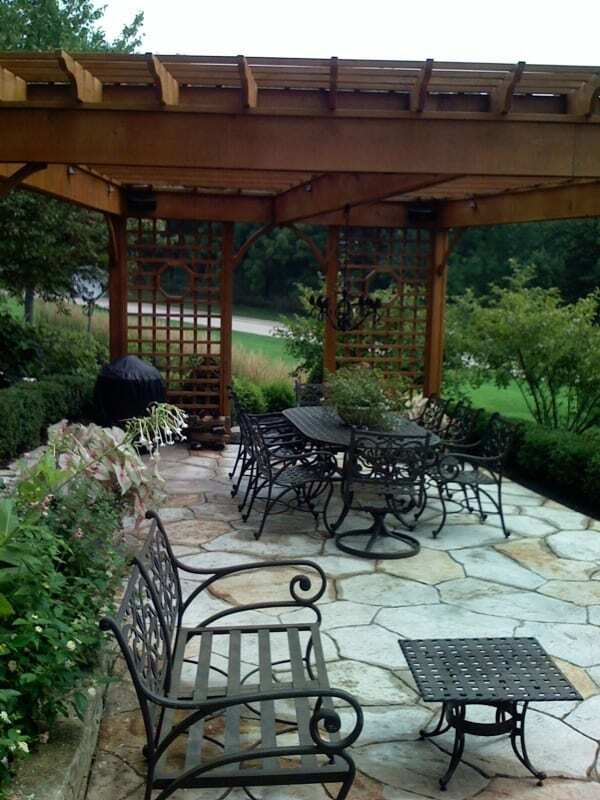 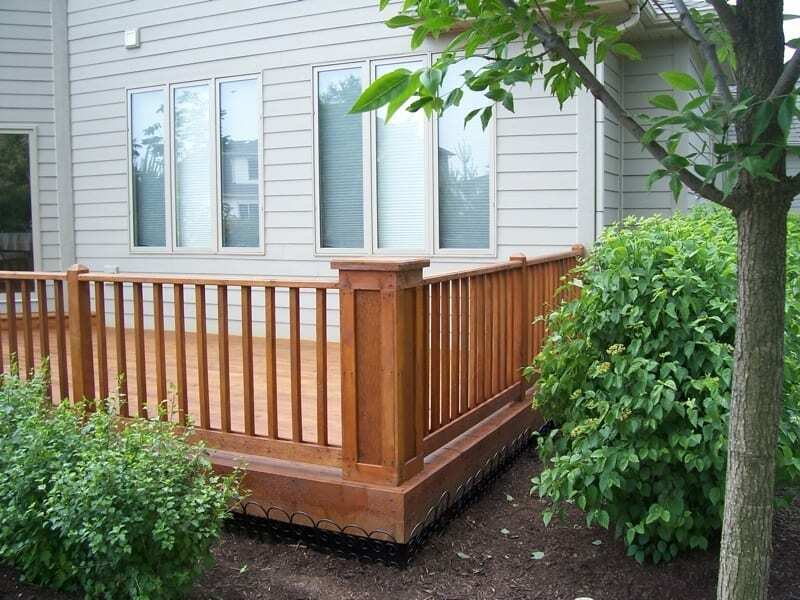 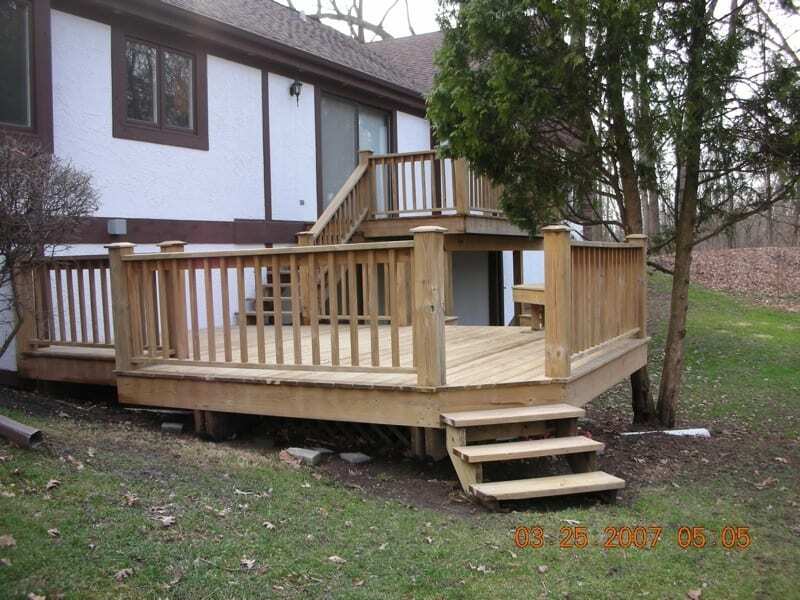 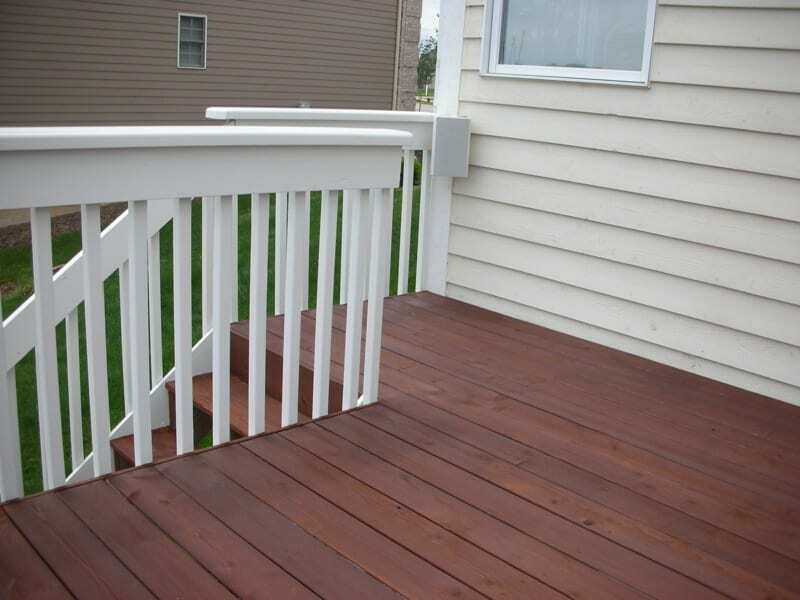 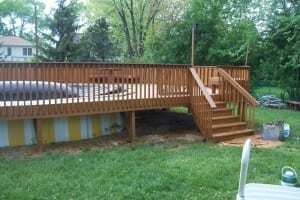 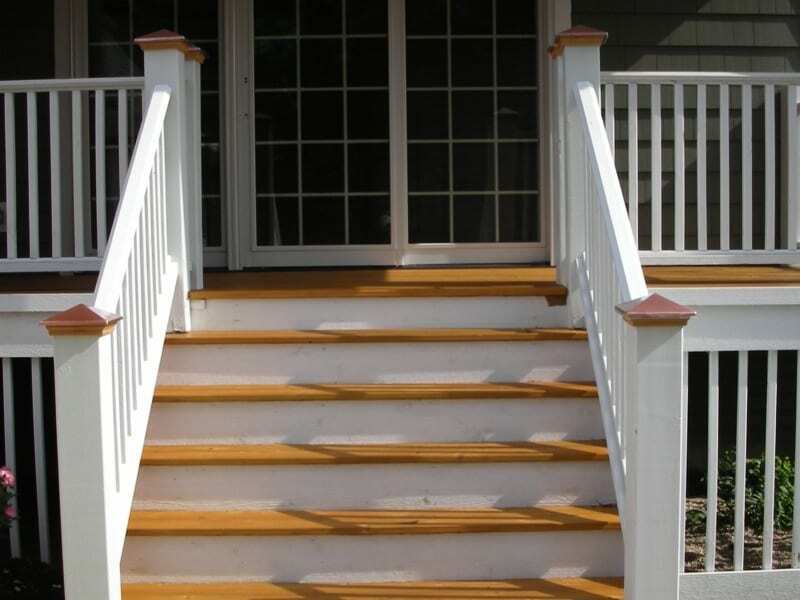 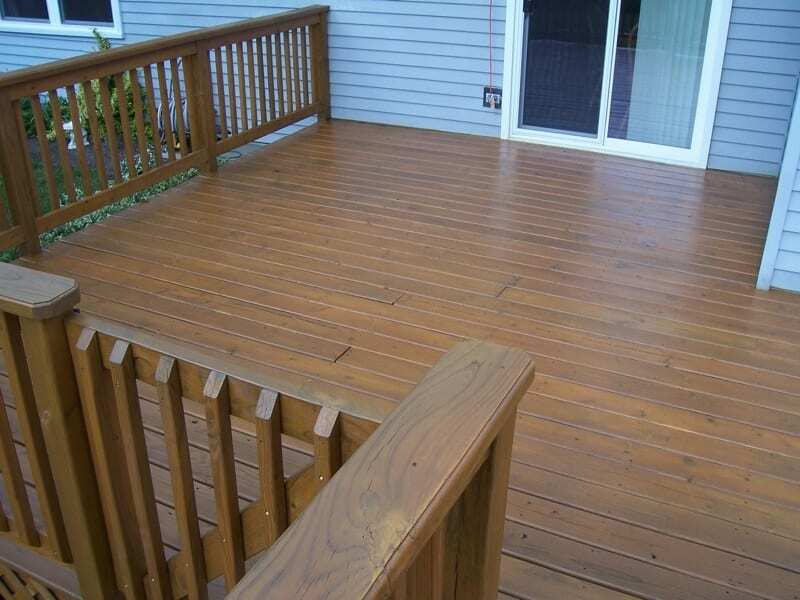 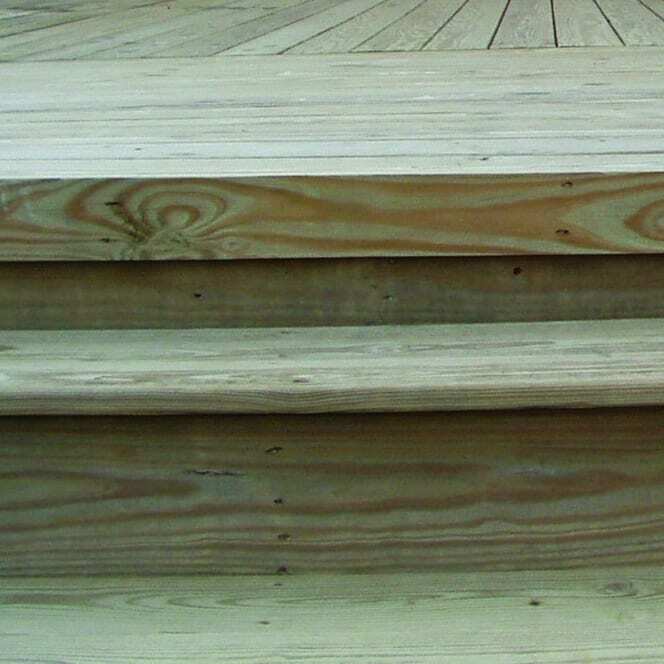 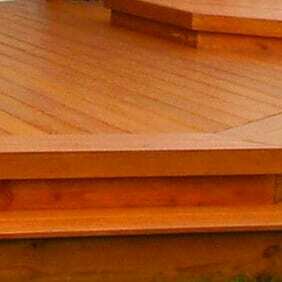 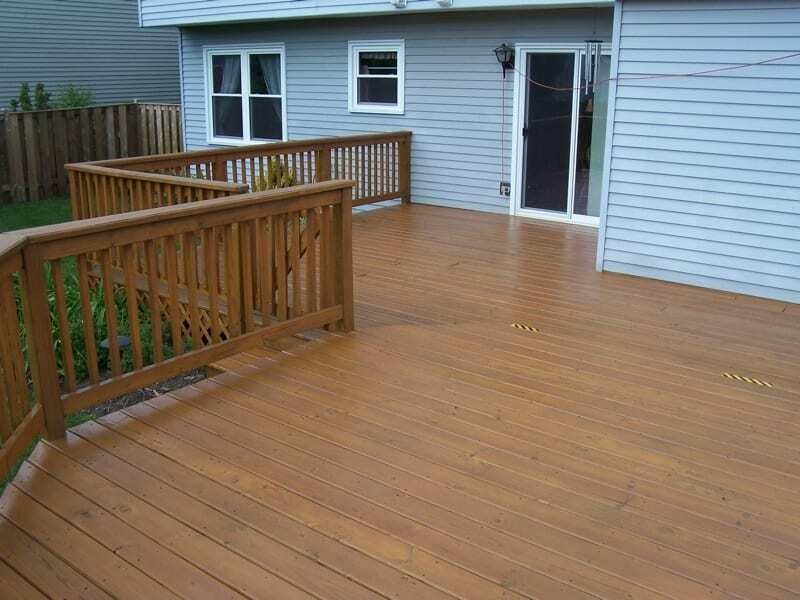 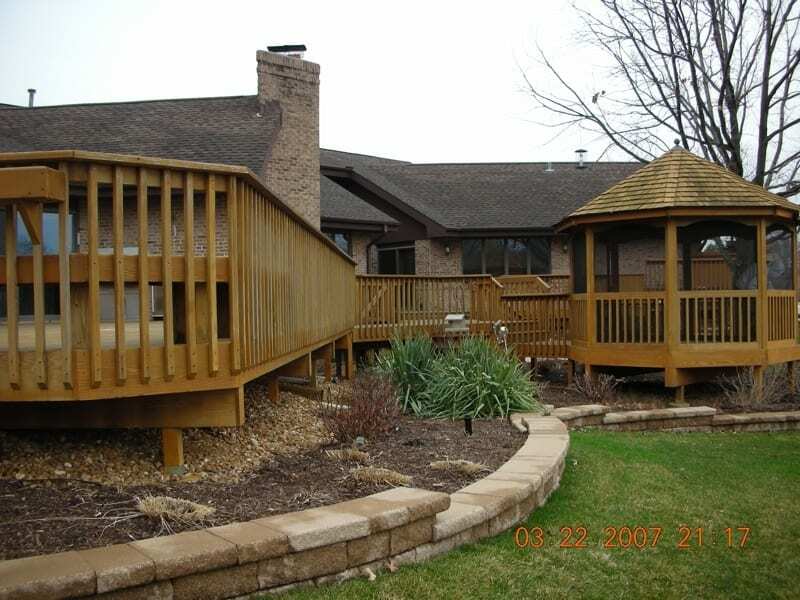 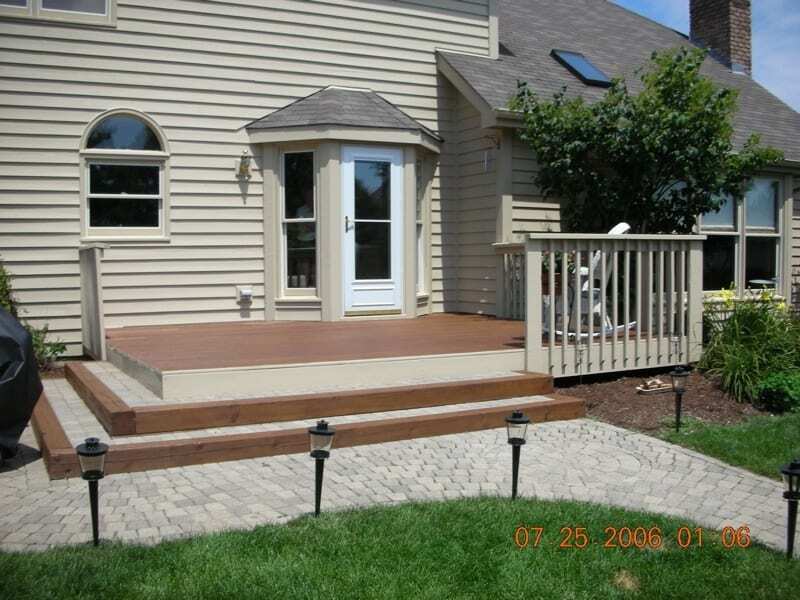 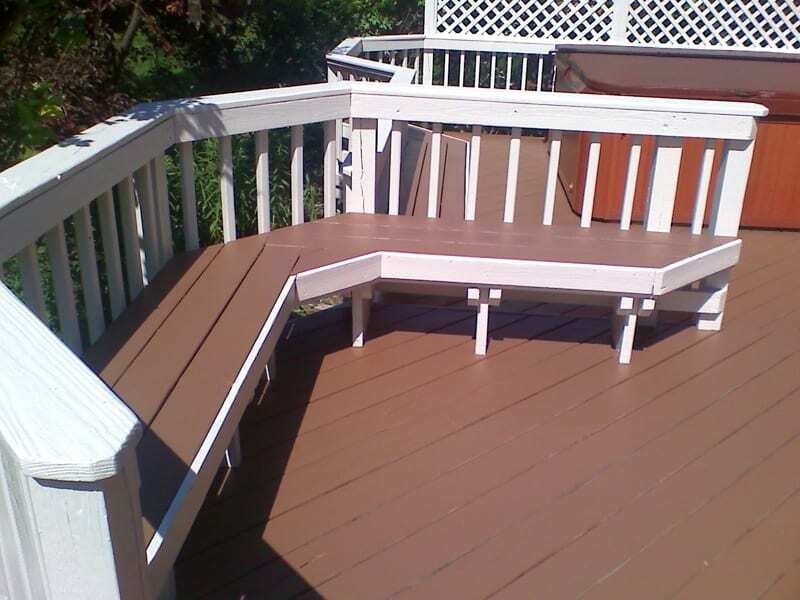 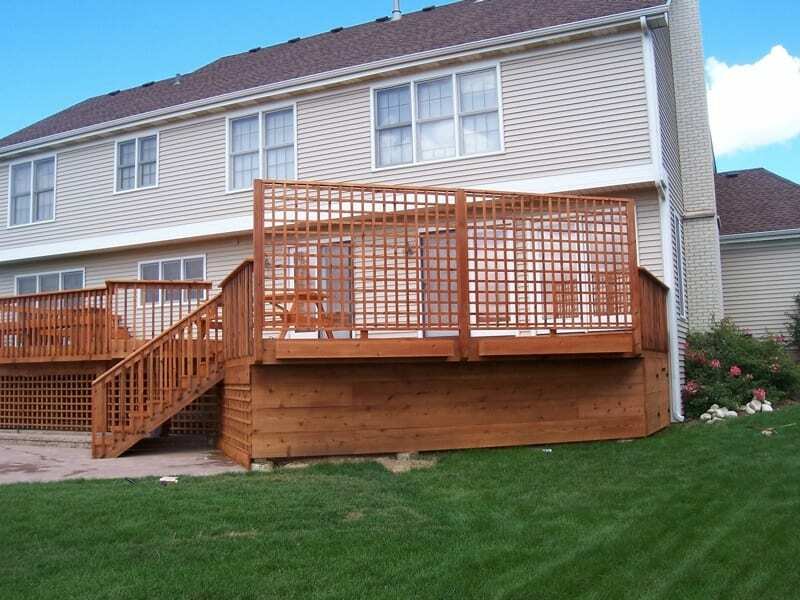 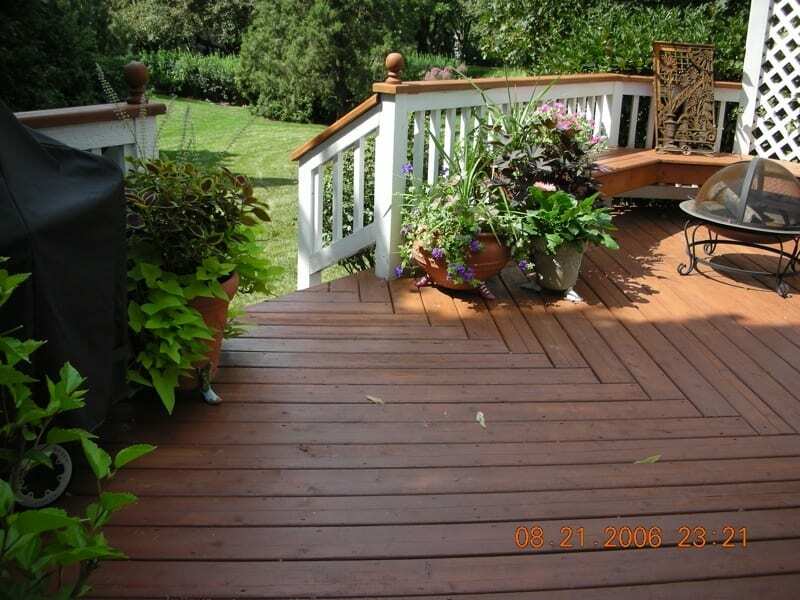 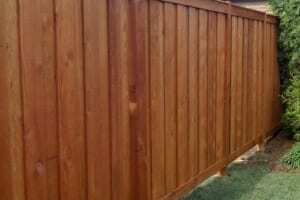 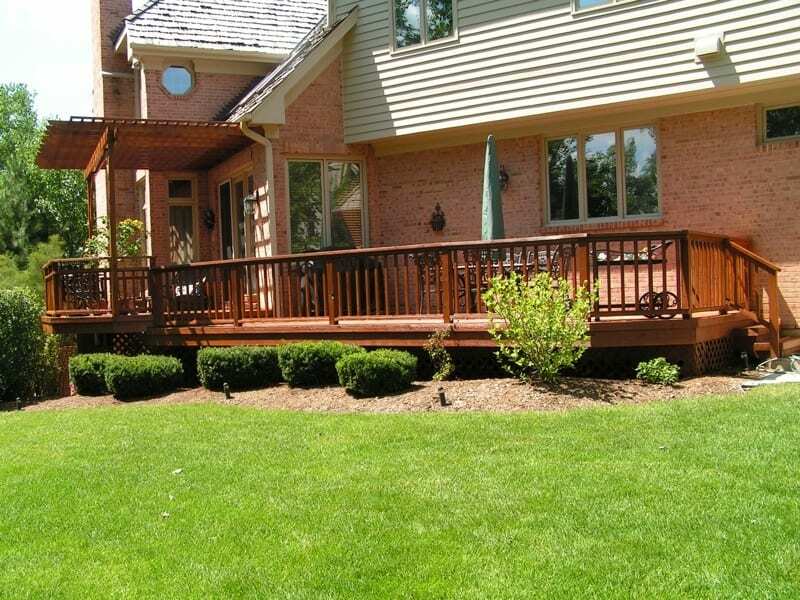 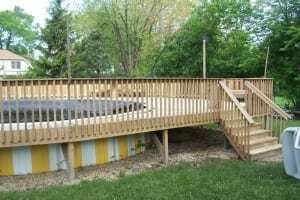 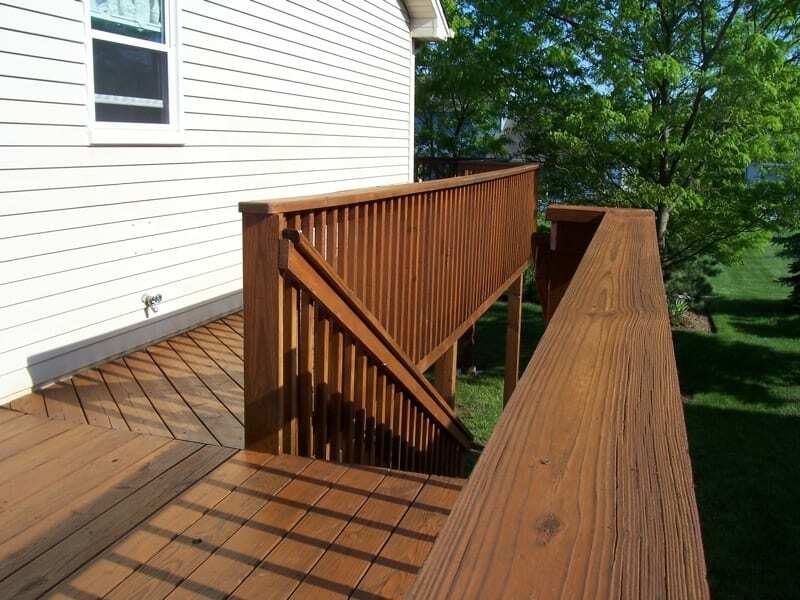 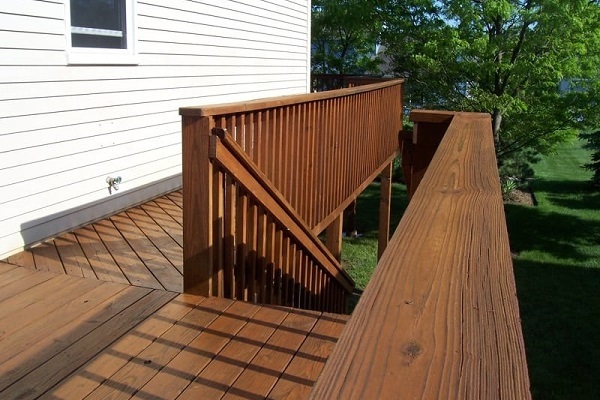 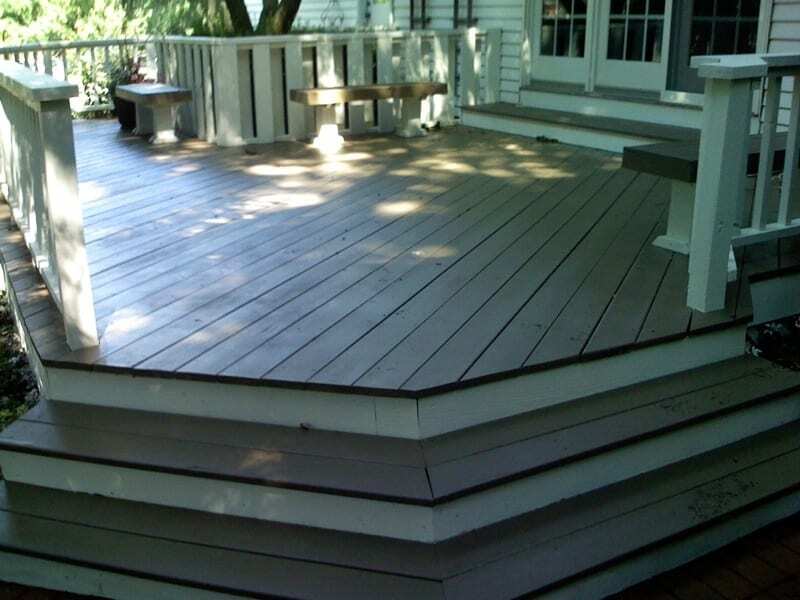 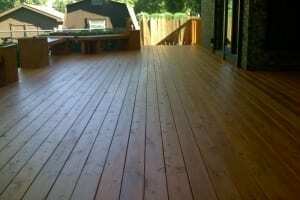 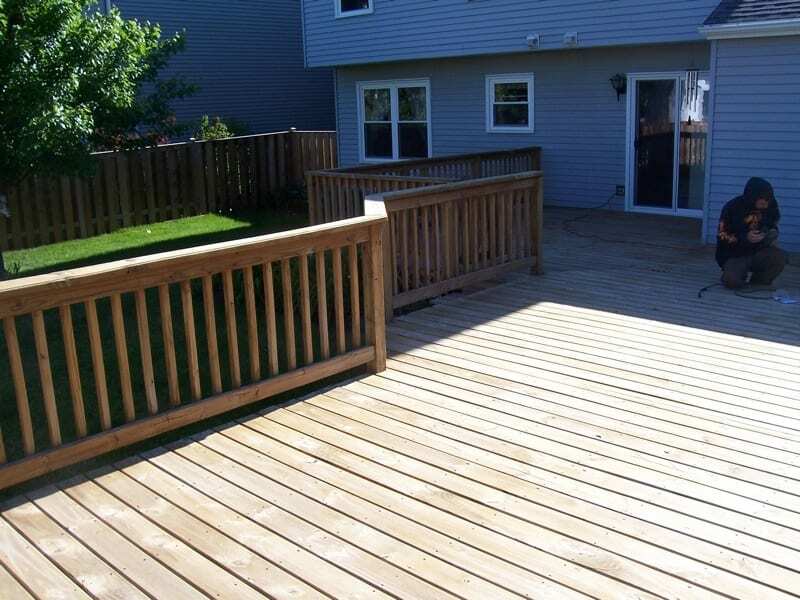 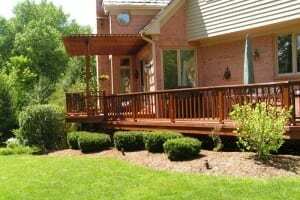 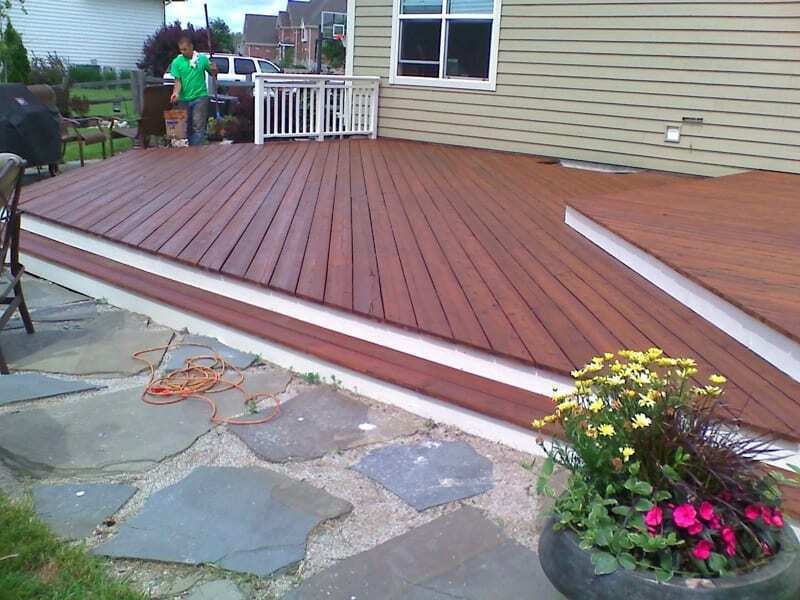 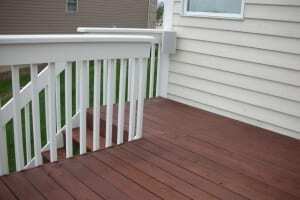 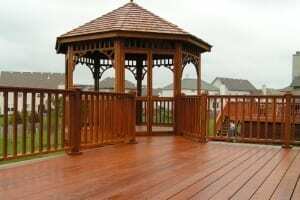 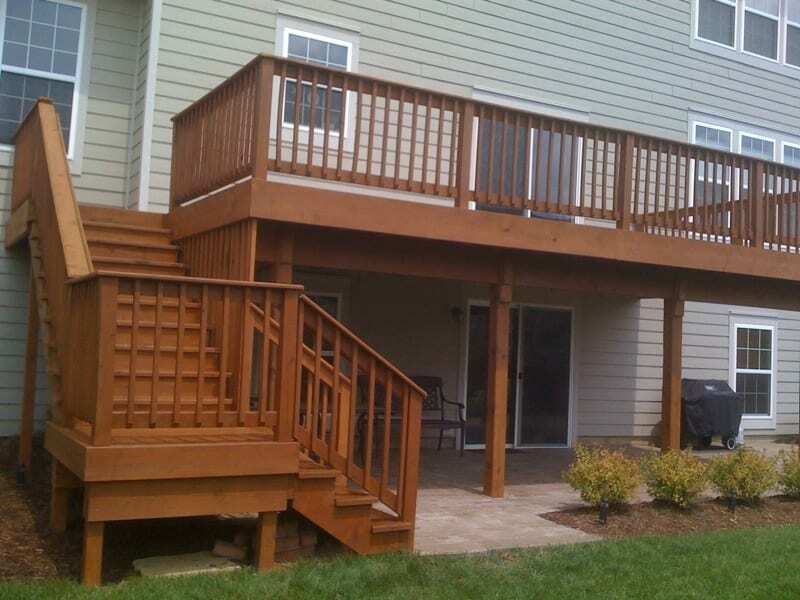 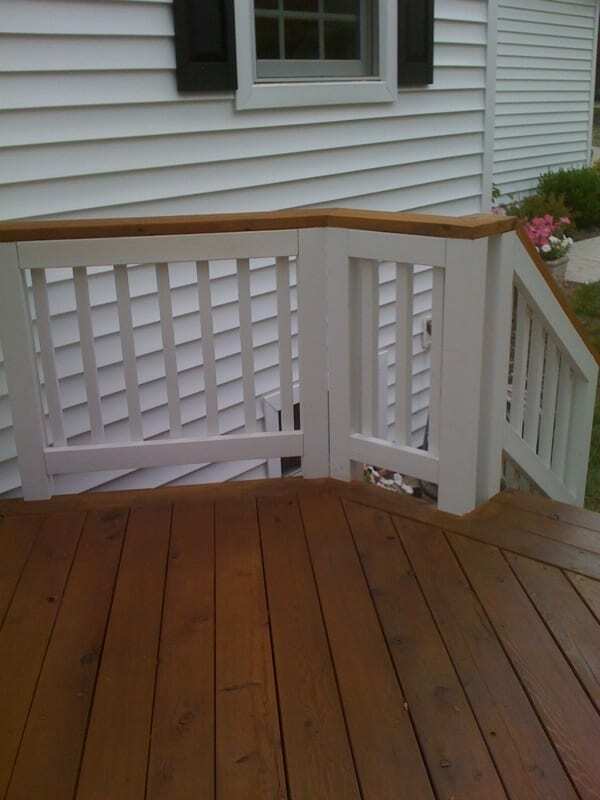 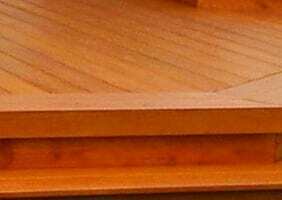 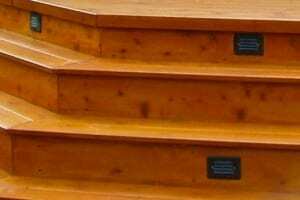 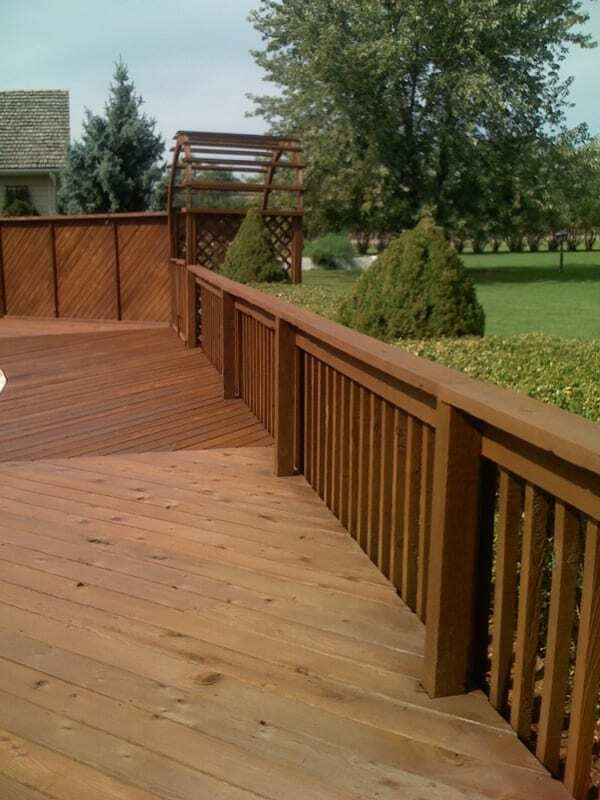 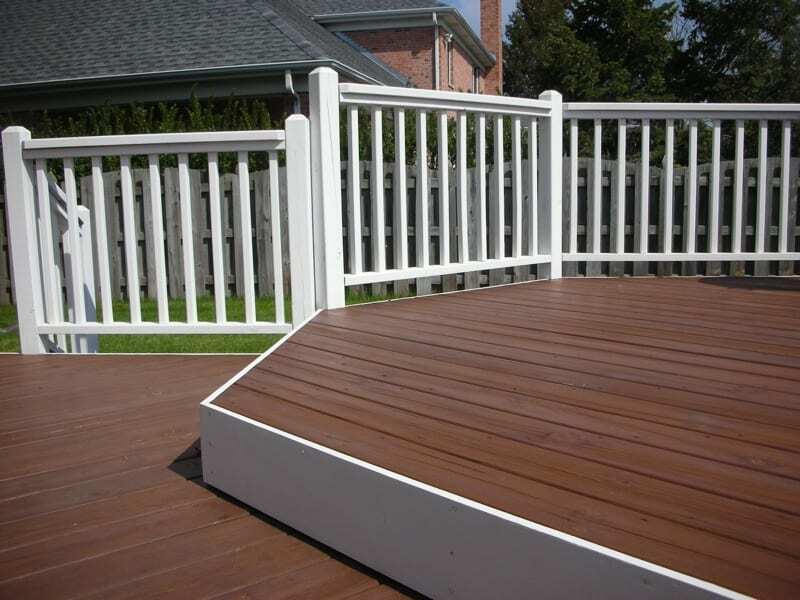 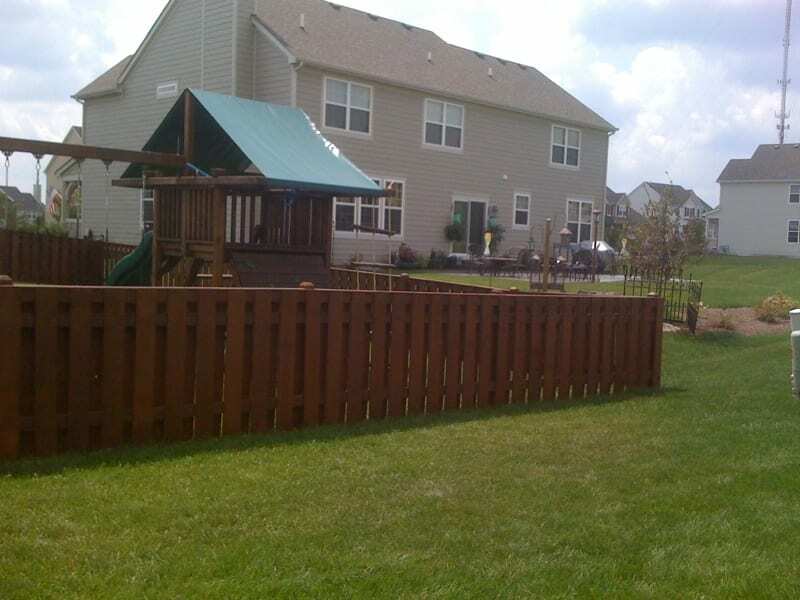 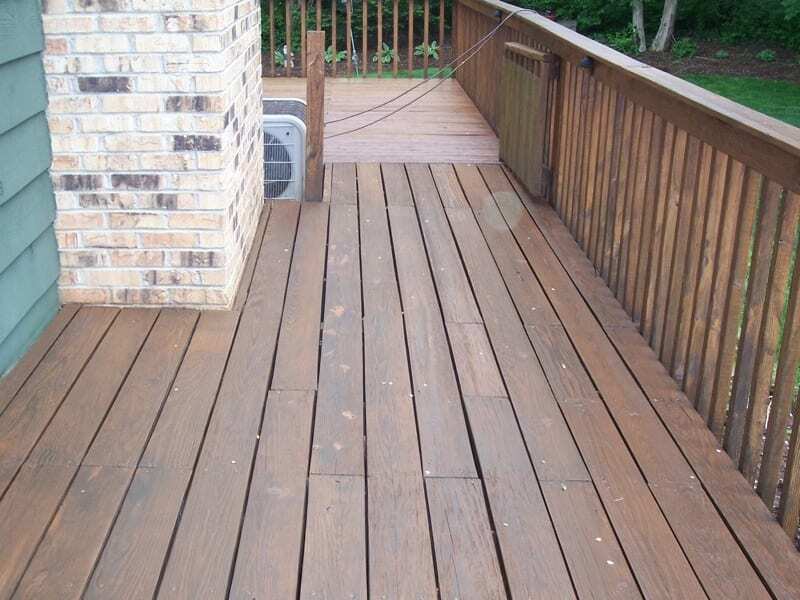 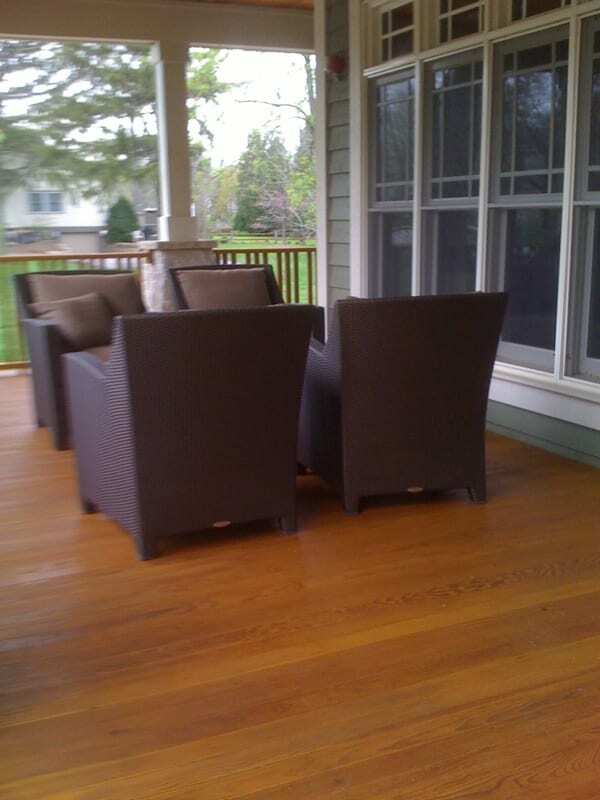 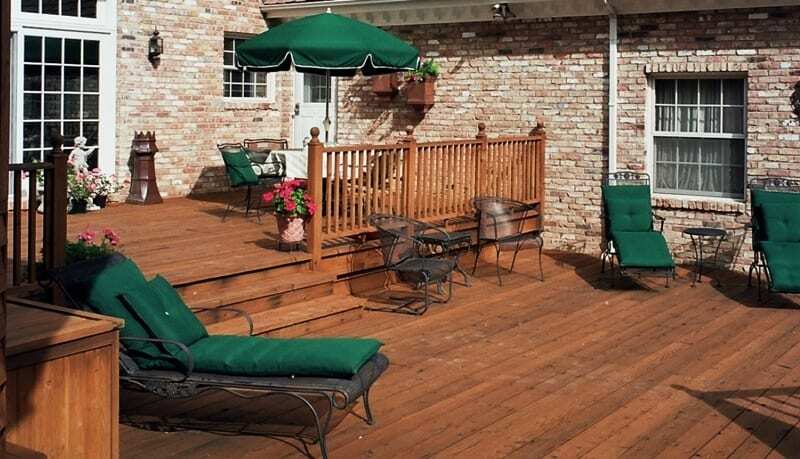 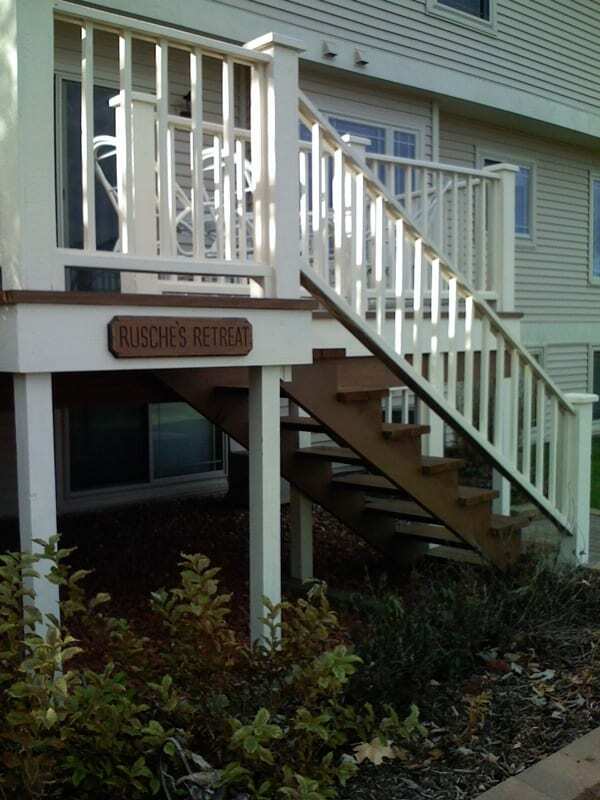 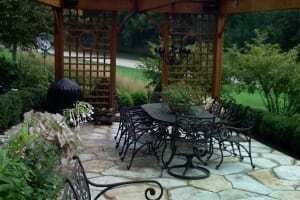 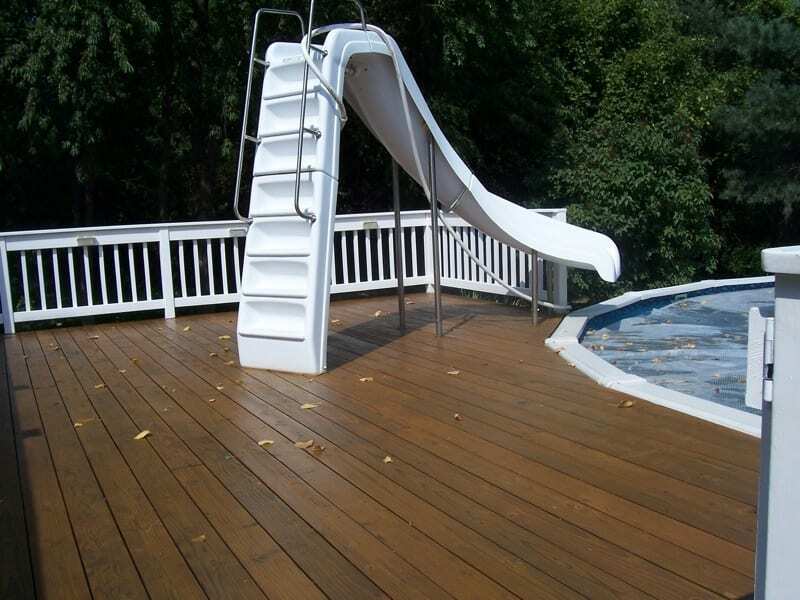 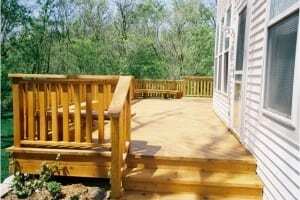 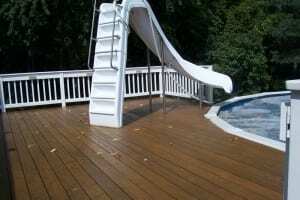 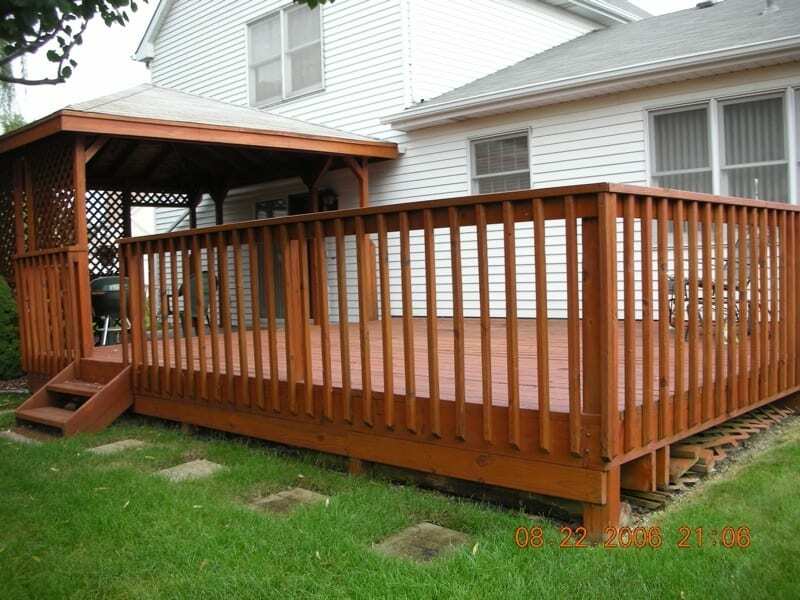 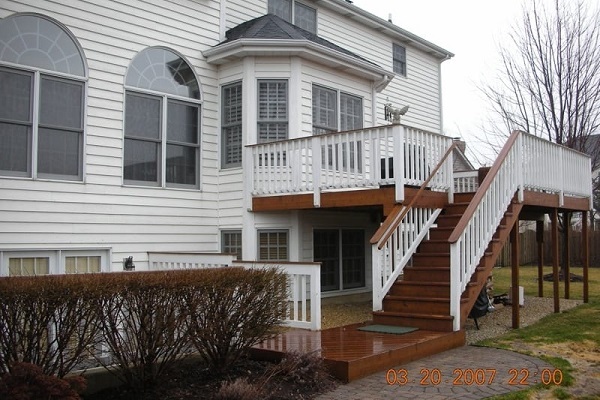 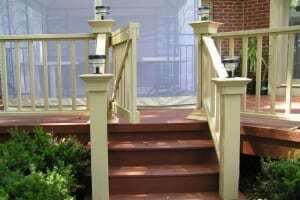 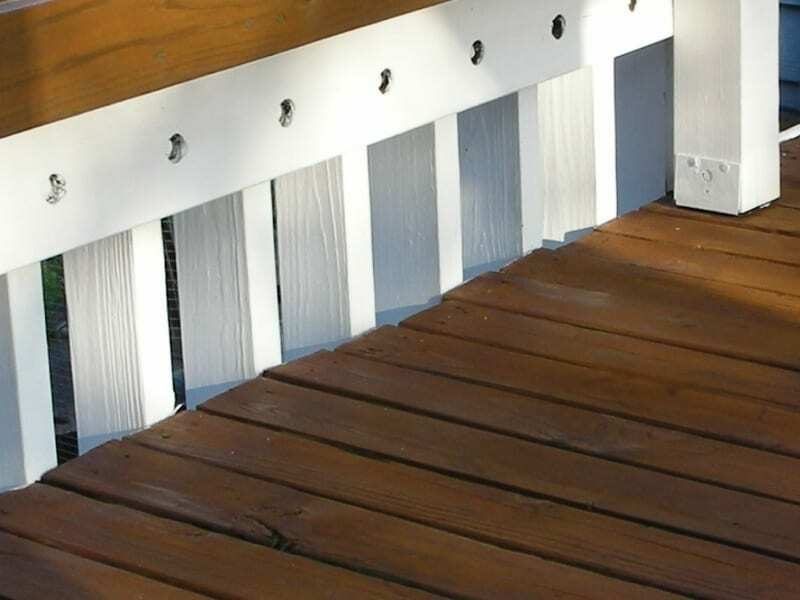 Ready to Hire a Reputable Deck Restoration Company Near Middletown, OH? 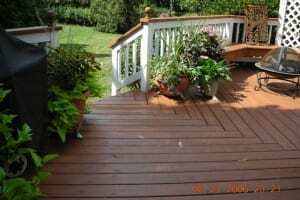 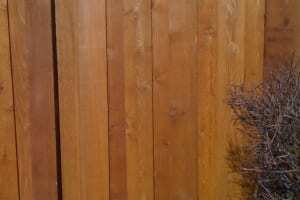 Welcome to our Deck Restoration gallery! 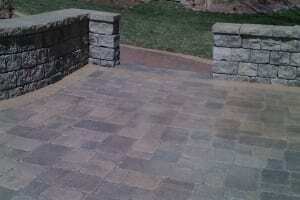 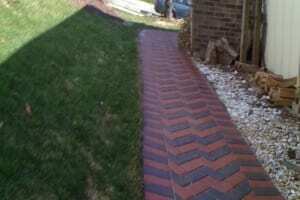 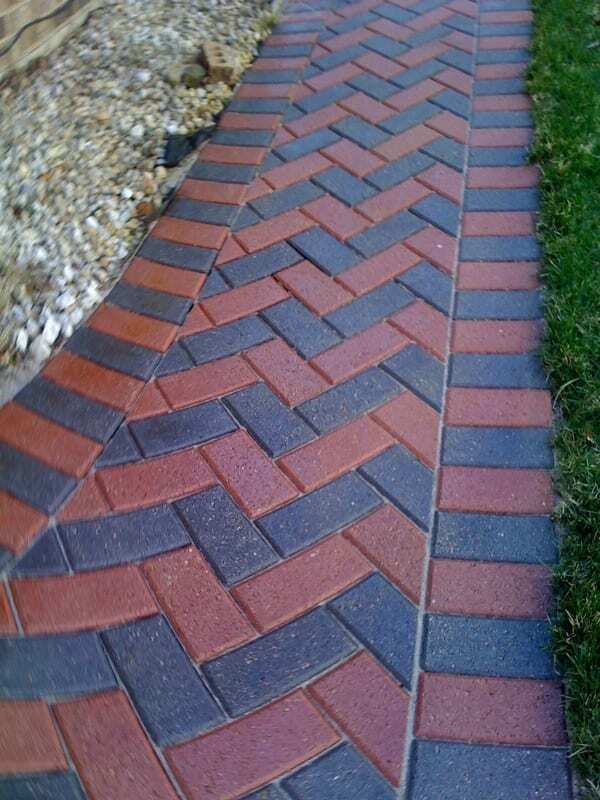 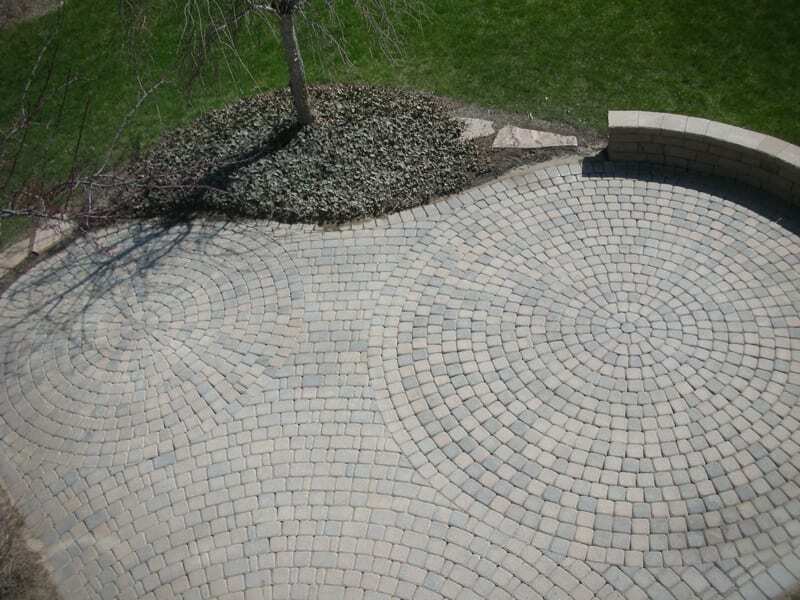 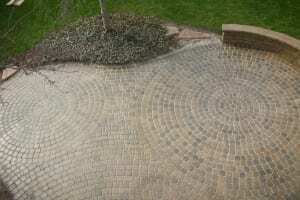 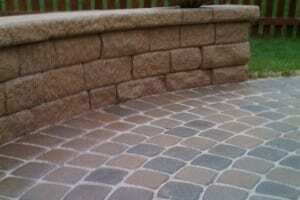 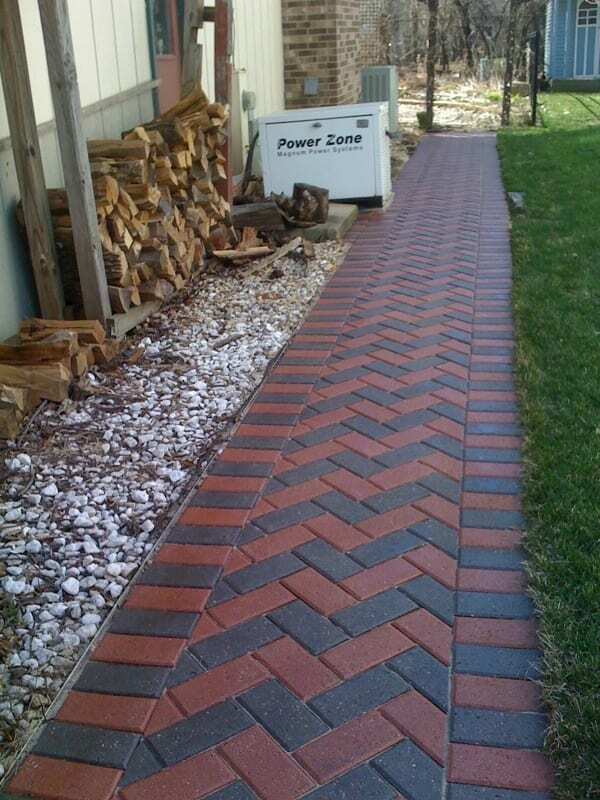 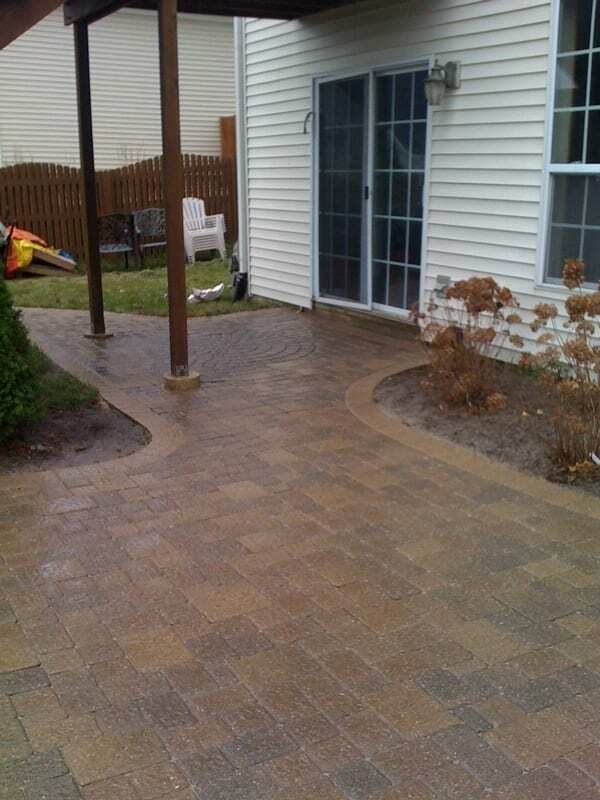 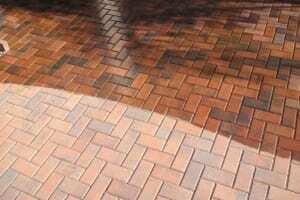 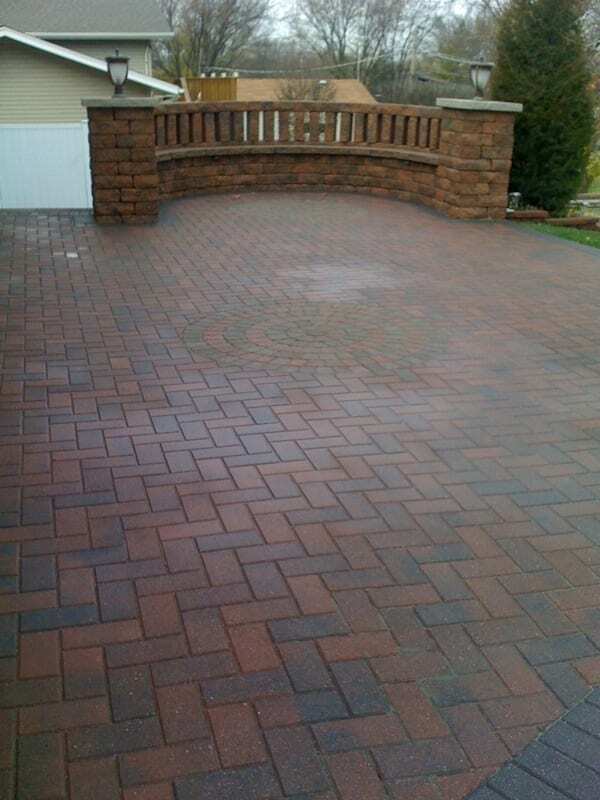 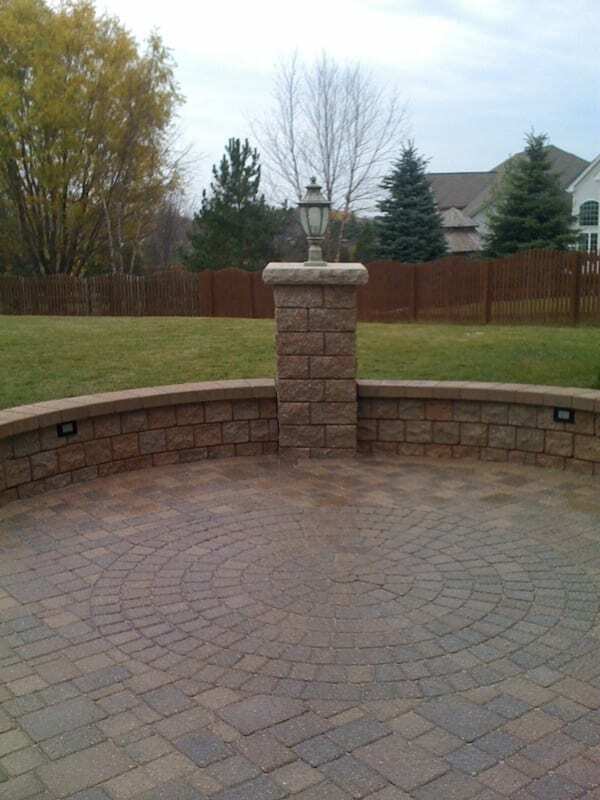 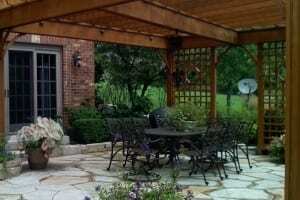 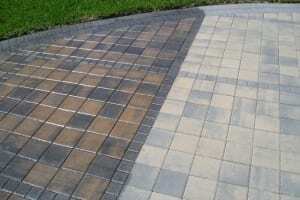 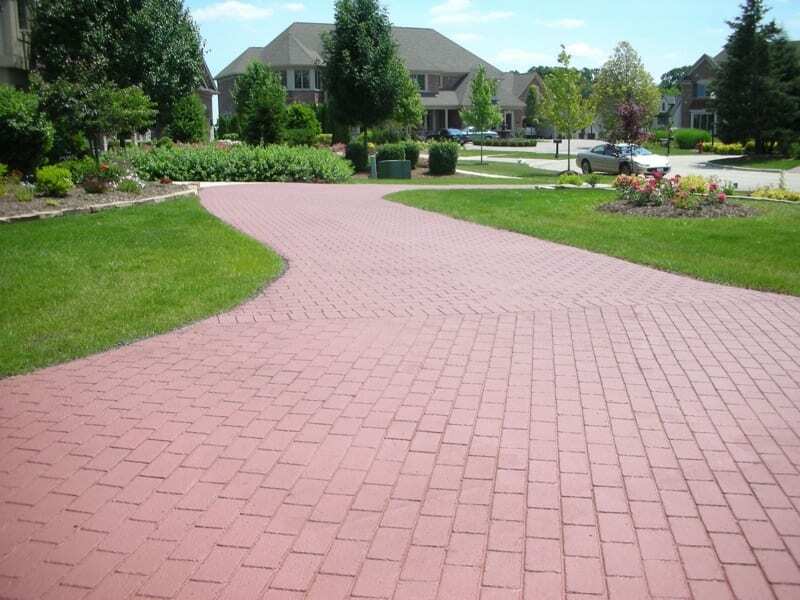 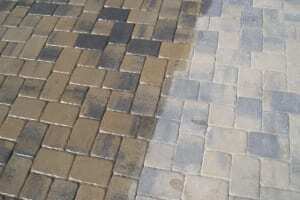 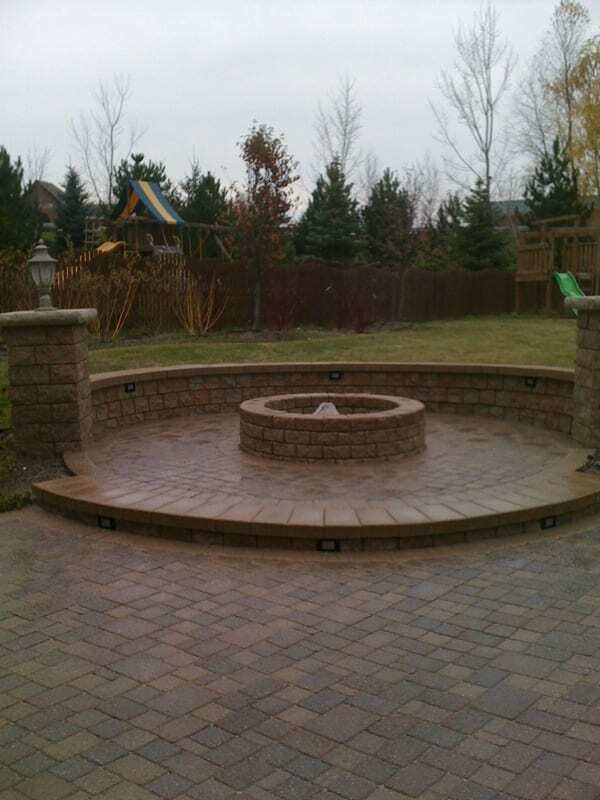 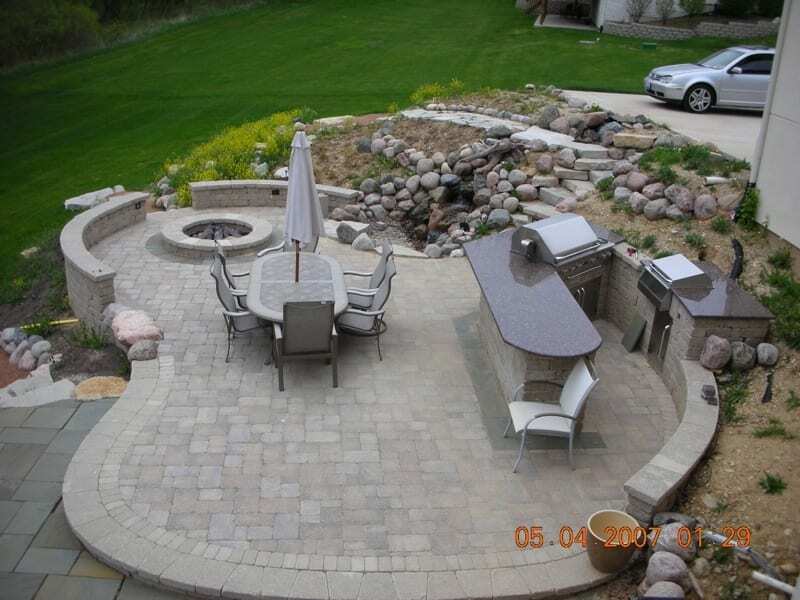 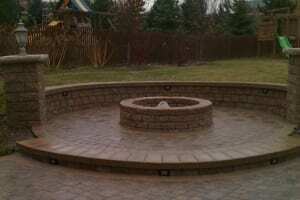 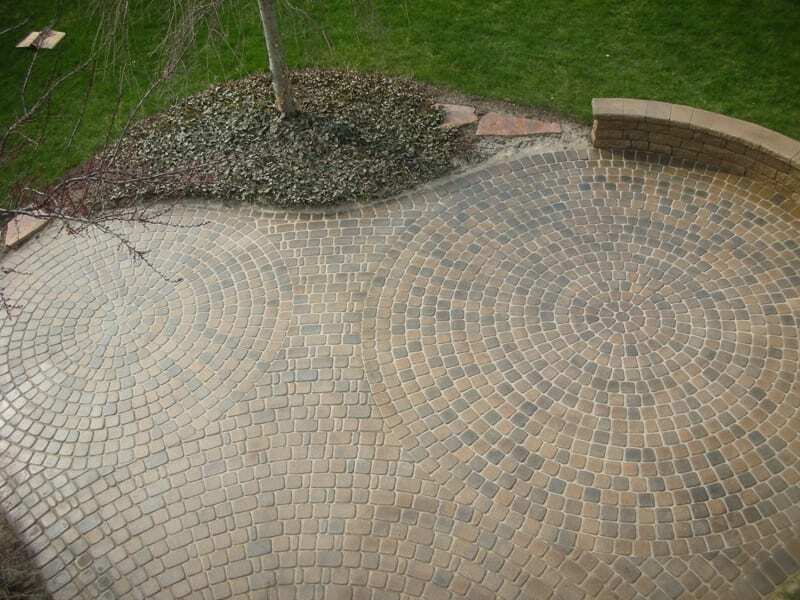 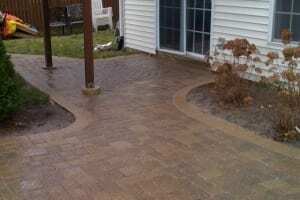 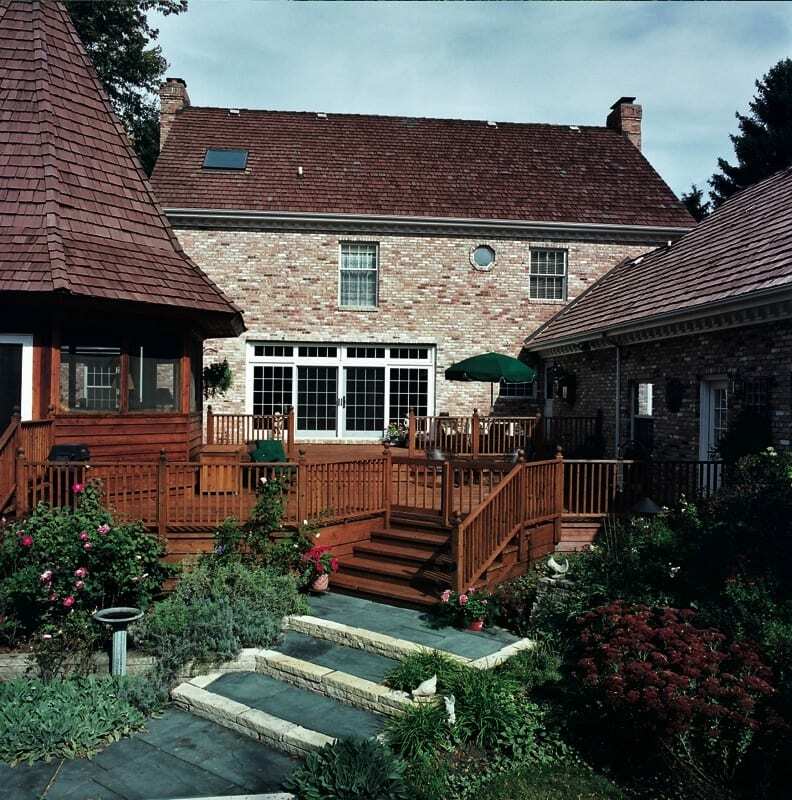 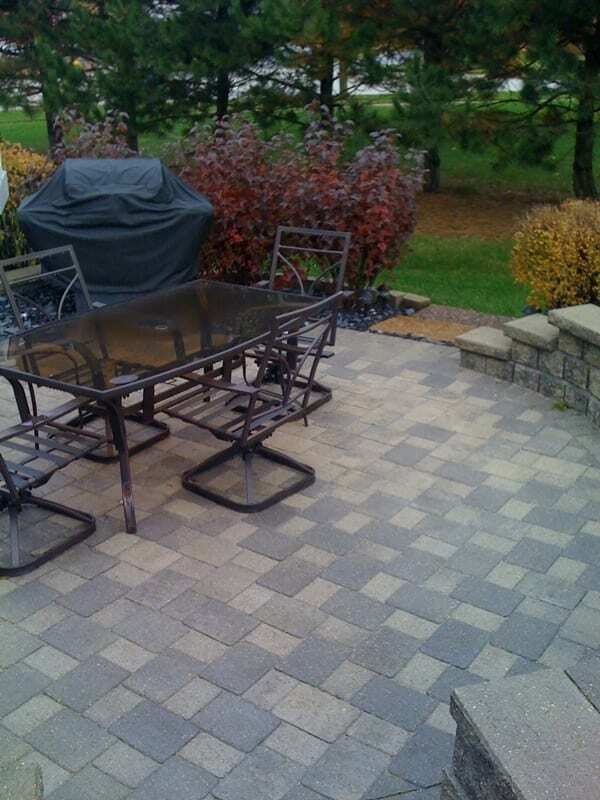 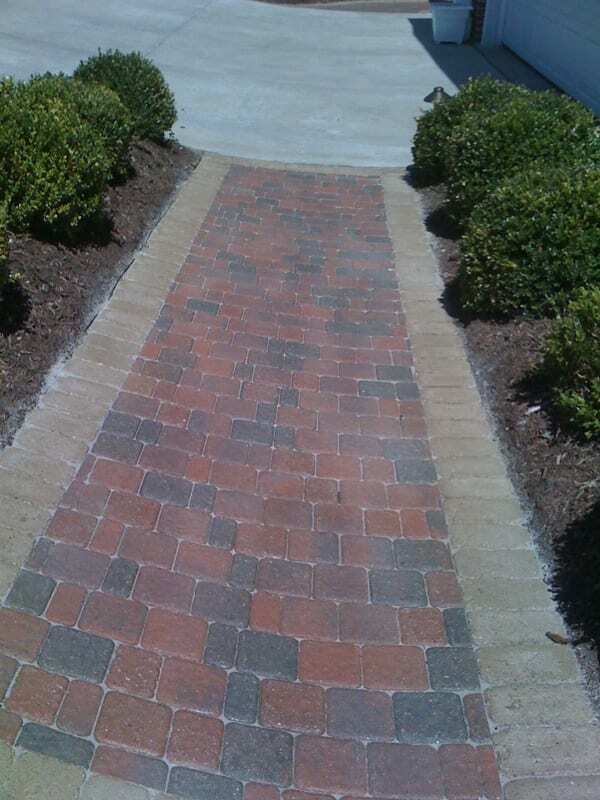 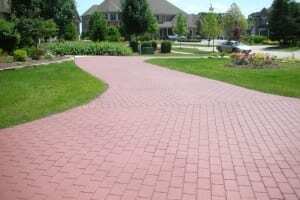 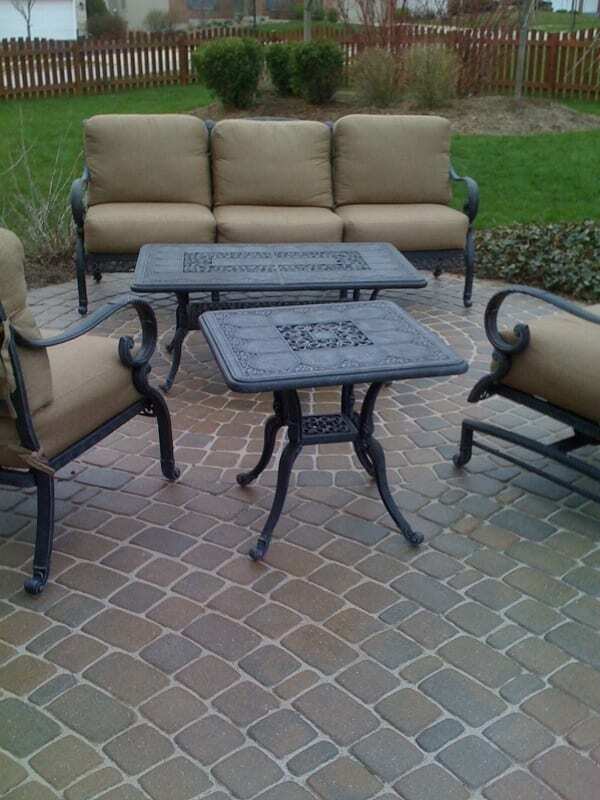 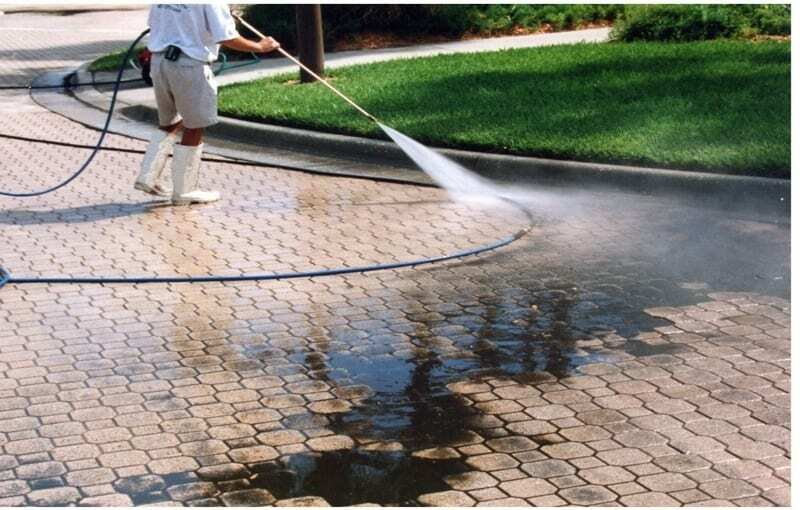 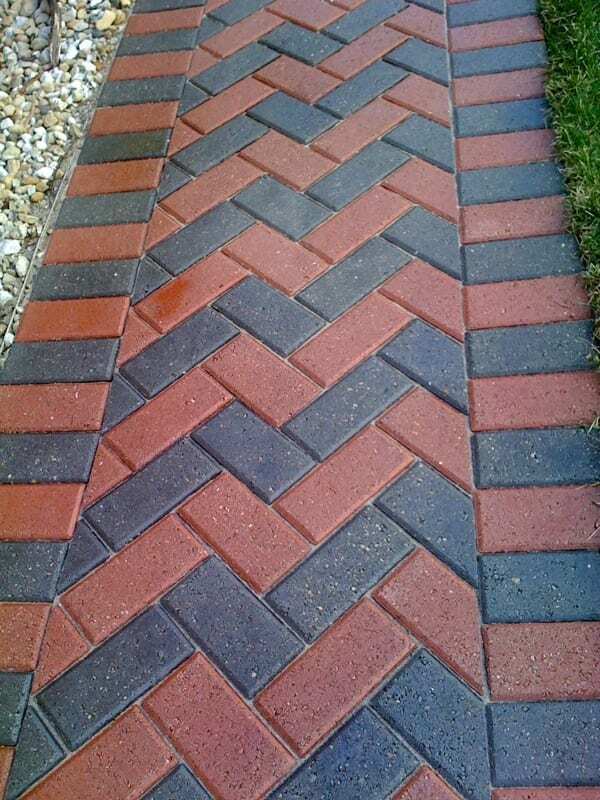 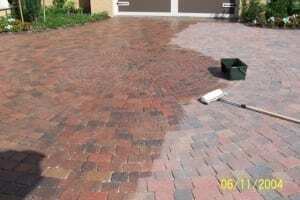 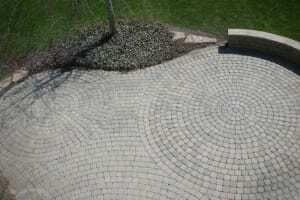 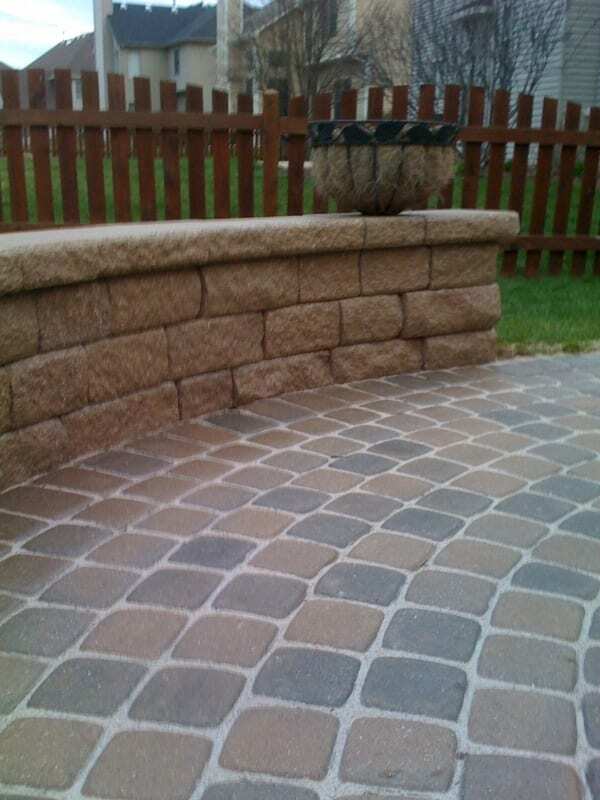 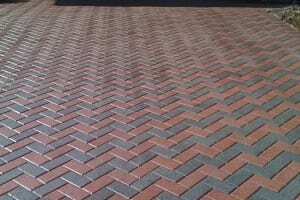 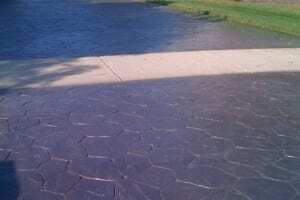 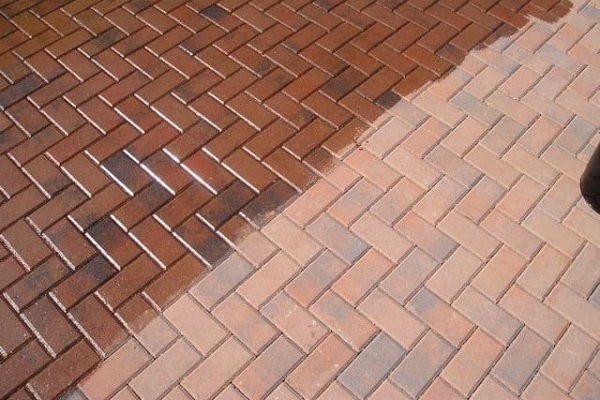 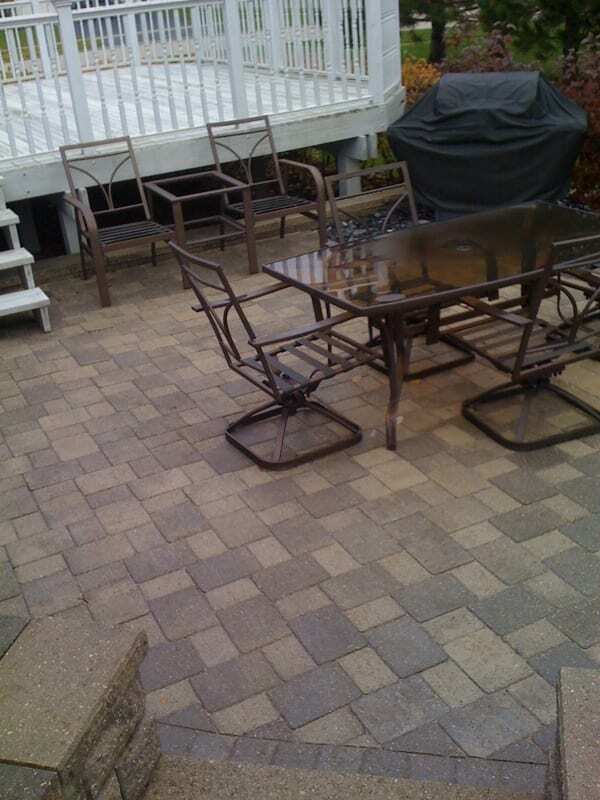 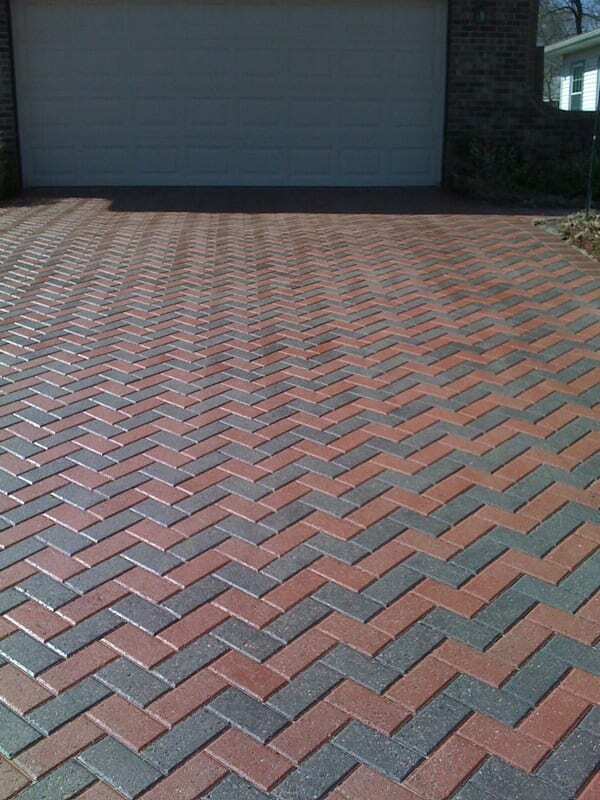 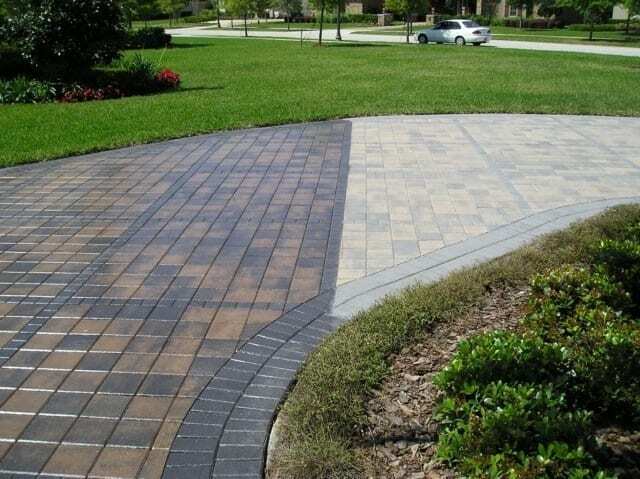 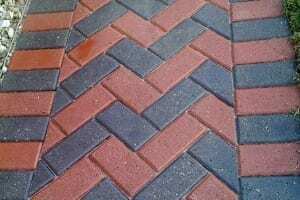 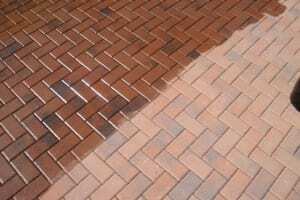 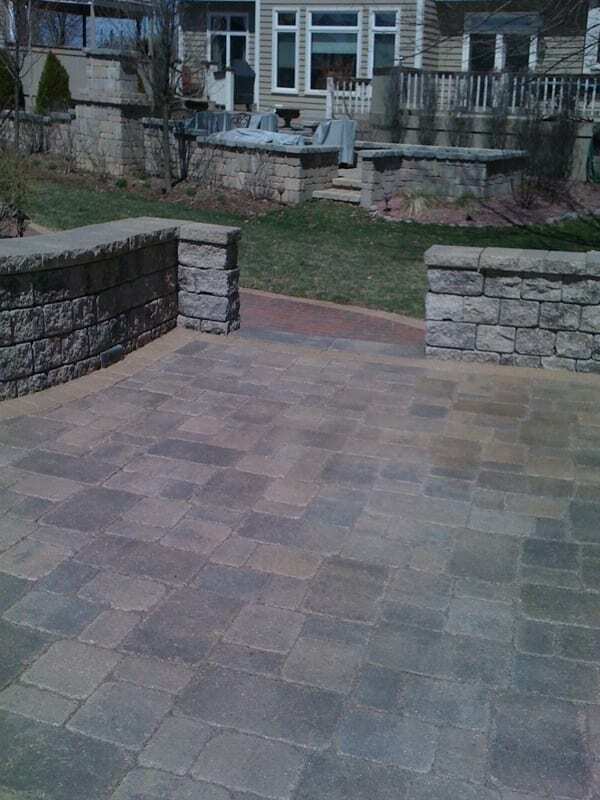 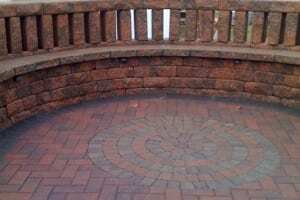 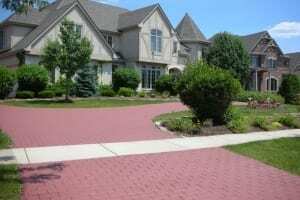 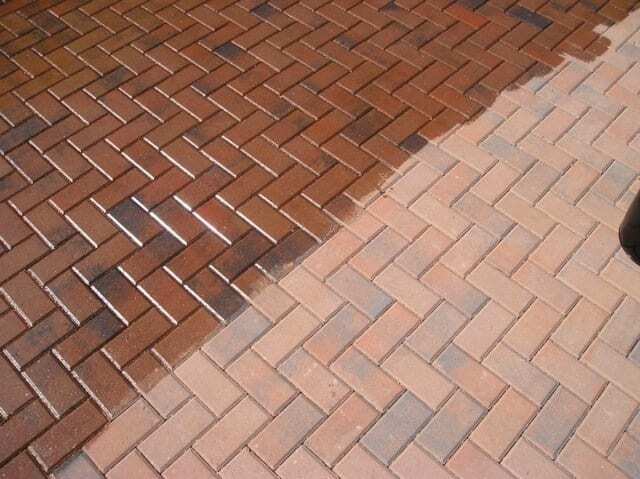 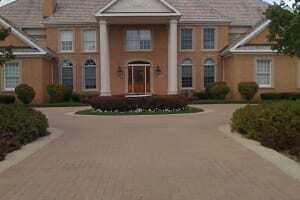 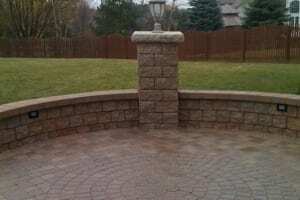 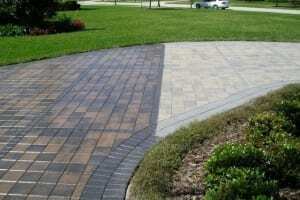 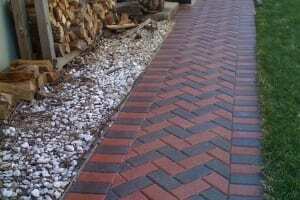 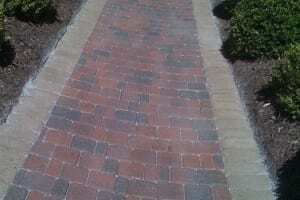 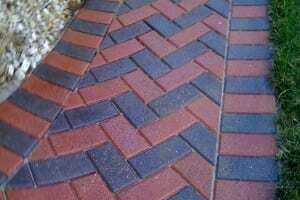 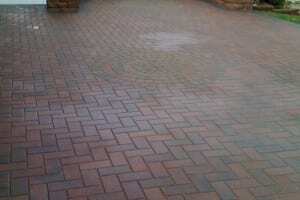 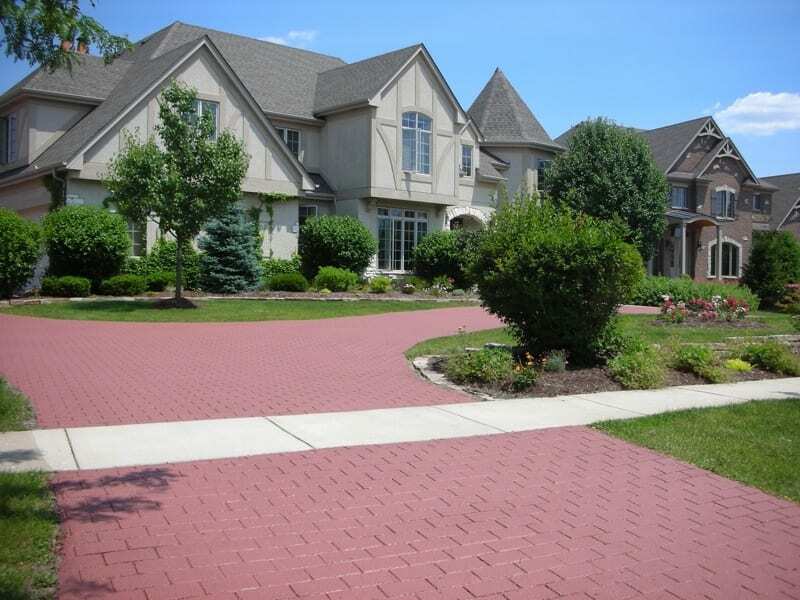 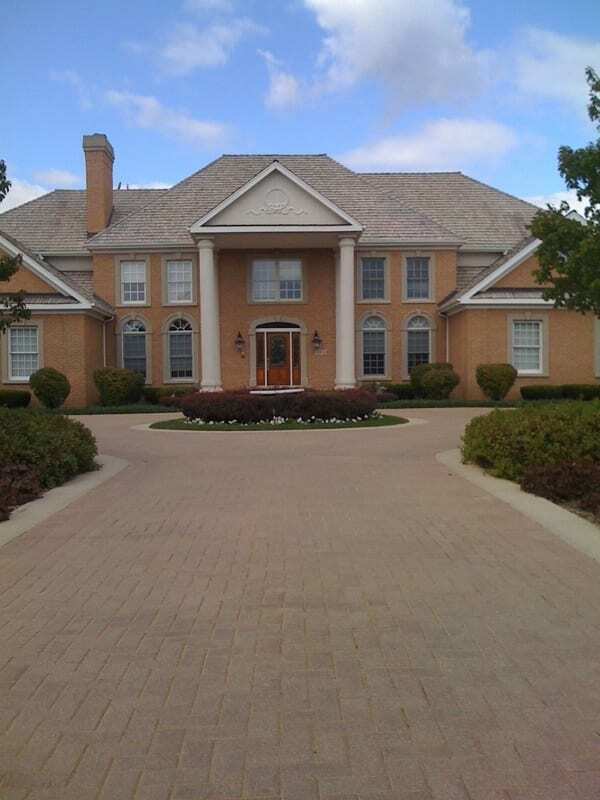 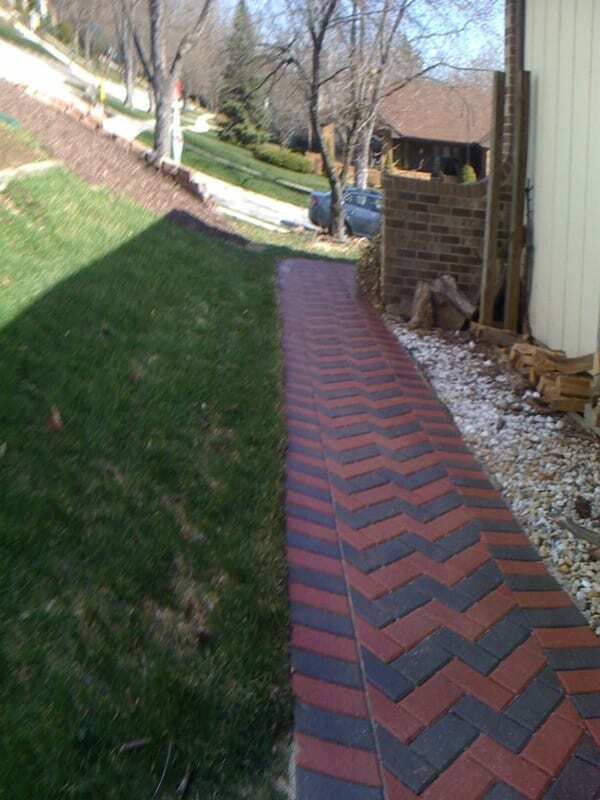 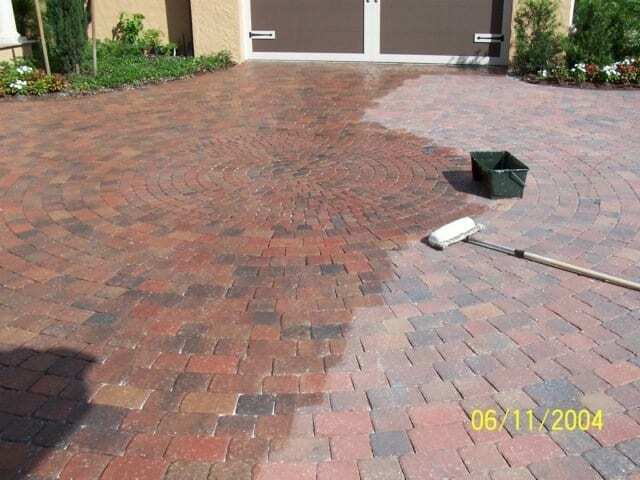 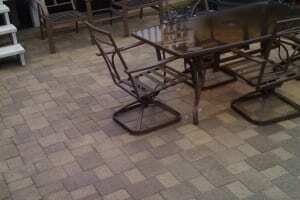 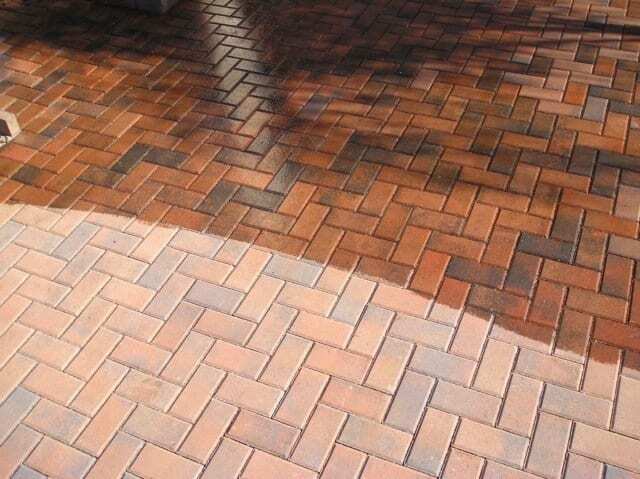 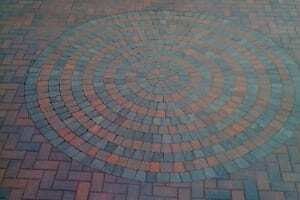 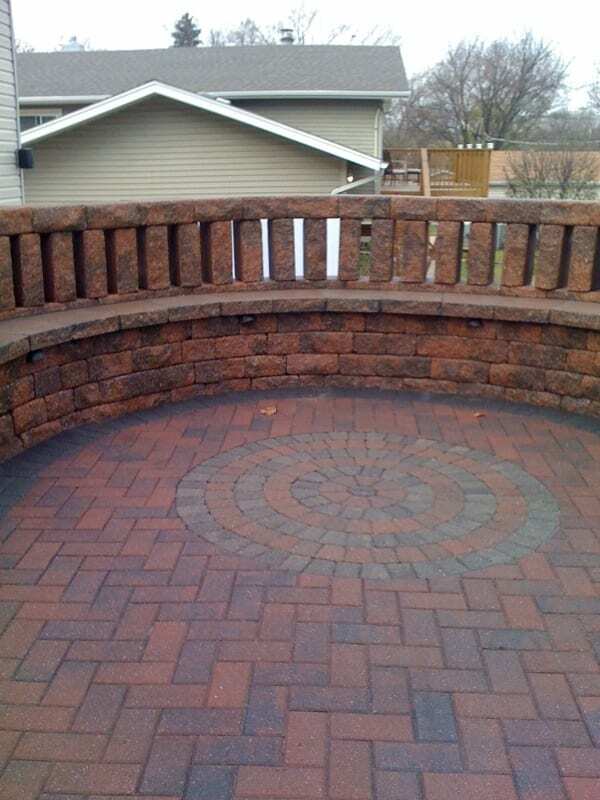 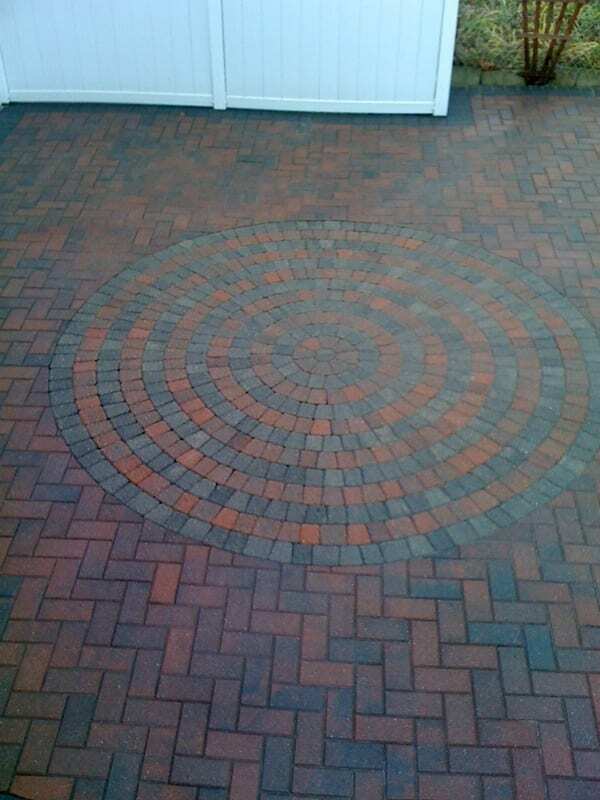 We’ve included a a wide array of images featuring our deck restoration and brick paver restoration services. 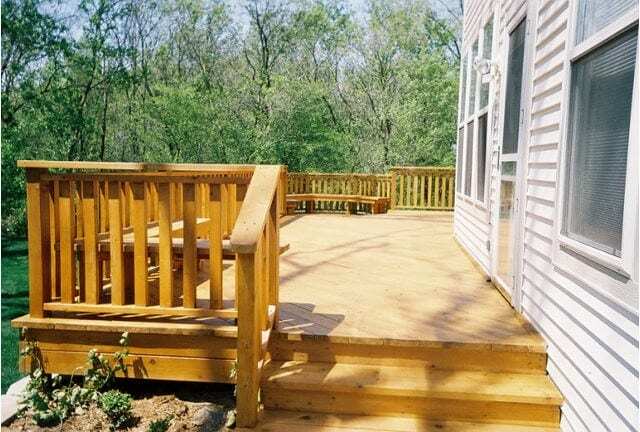 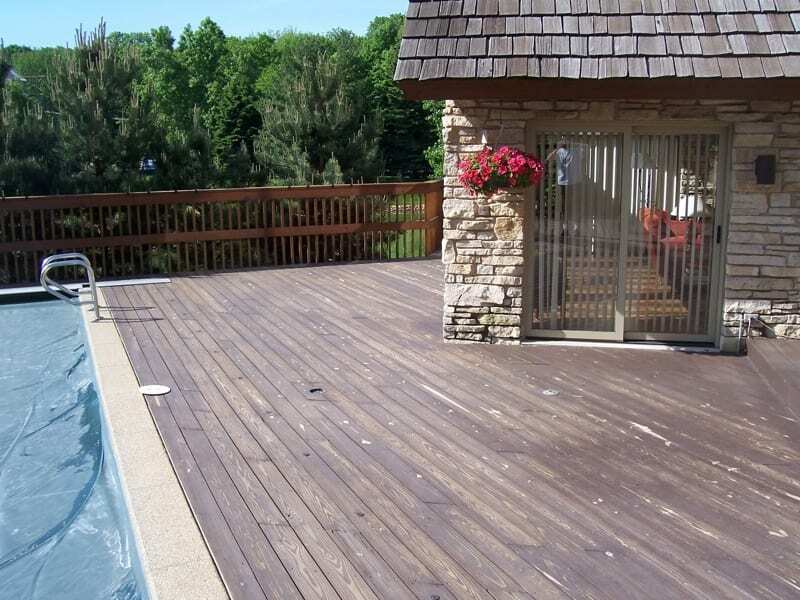 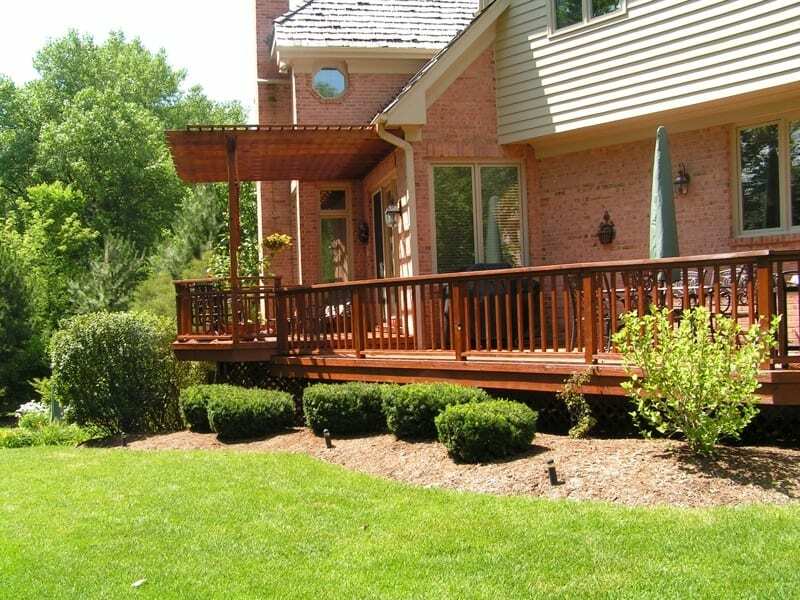 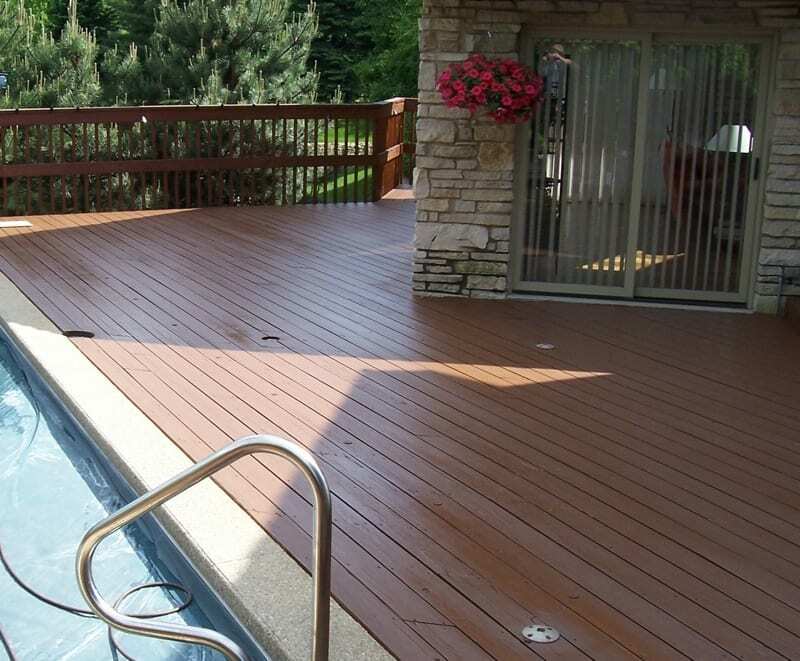 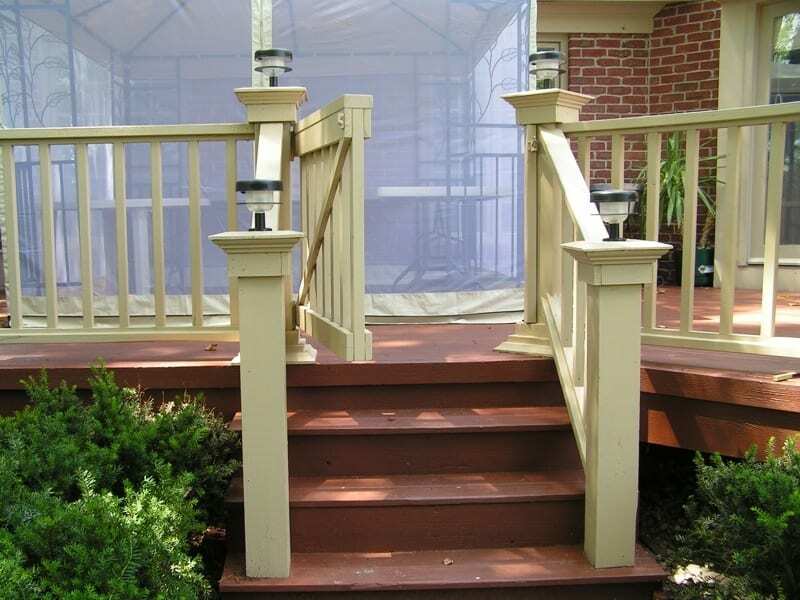 Our deck restoration services are available throughout the Cincinnati Metro area, including, Cincinnati, Anderson, Montgomery, Mason, Westchester, Liberty Township & Indian Hill, Ohio. 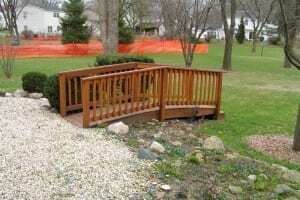 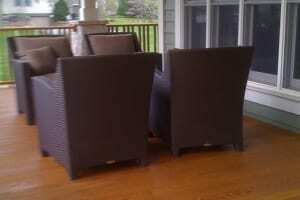 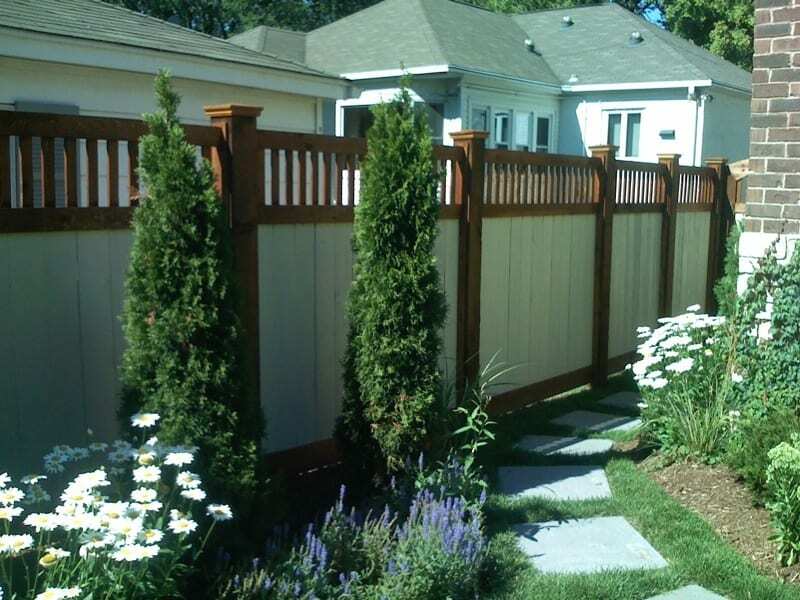 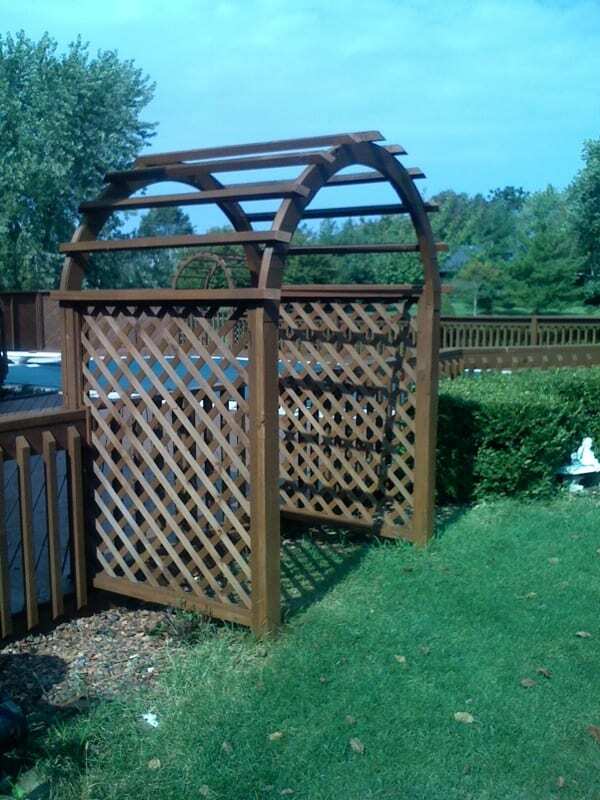 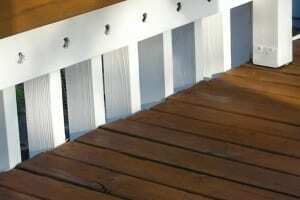 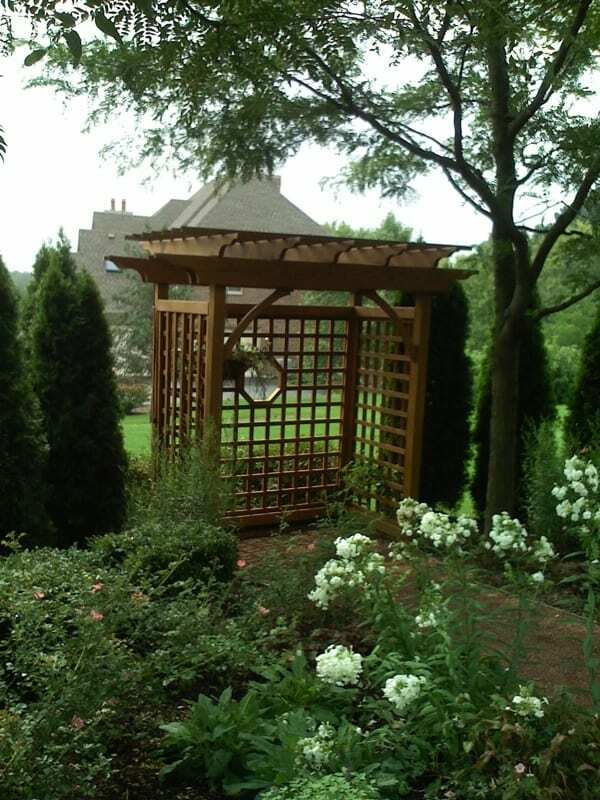 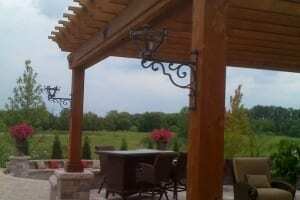 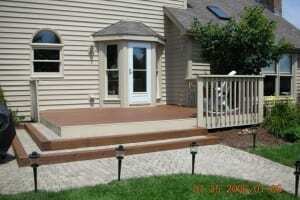 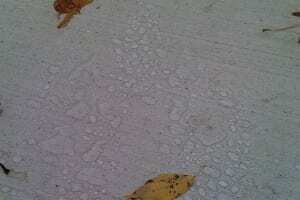 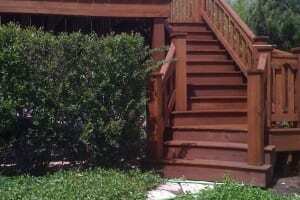 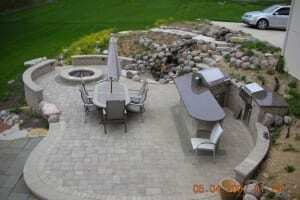 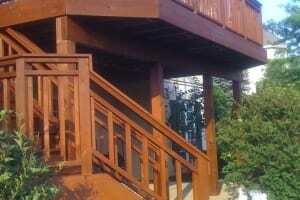 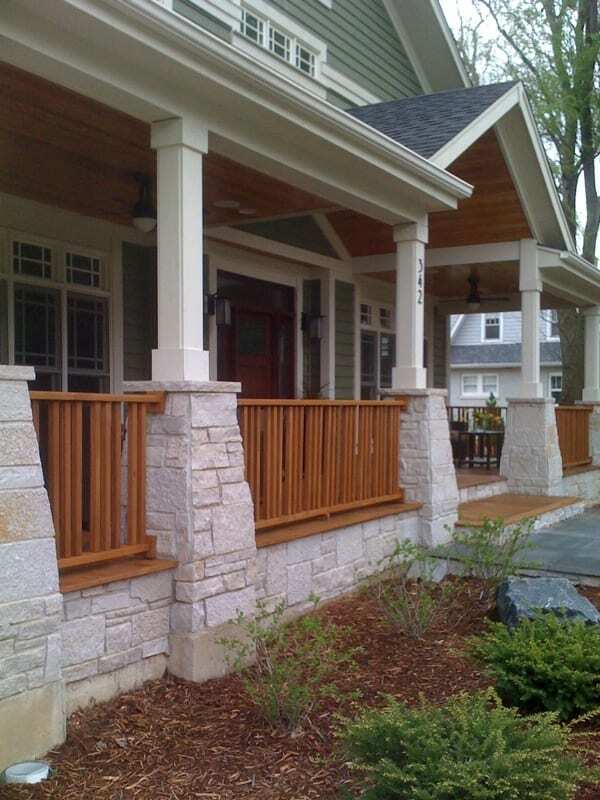 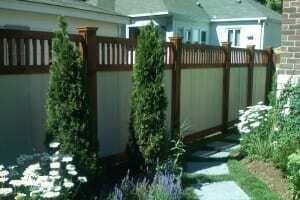 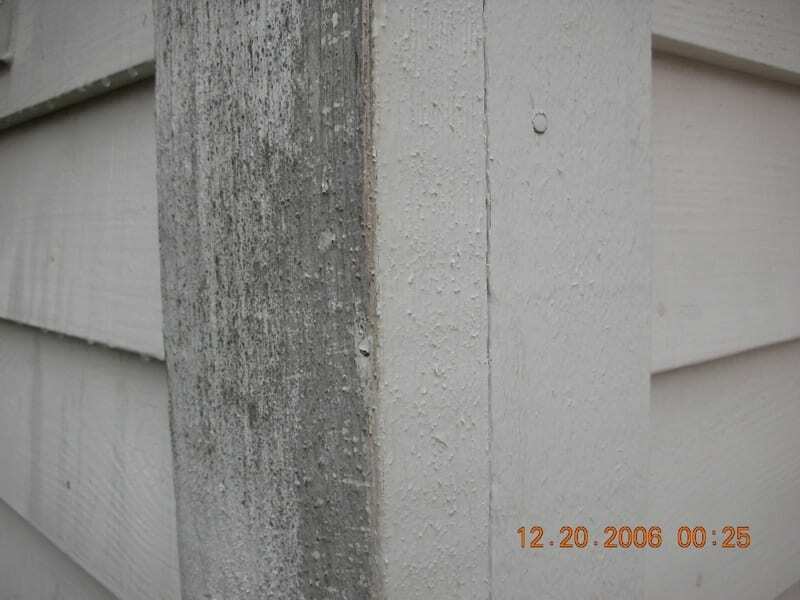 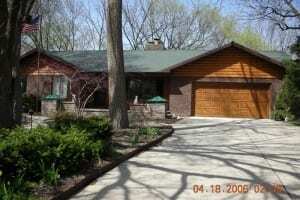 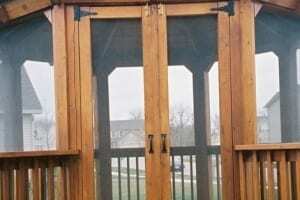 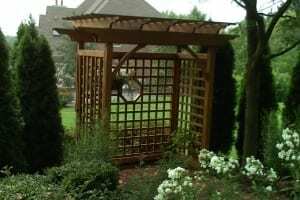 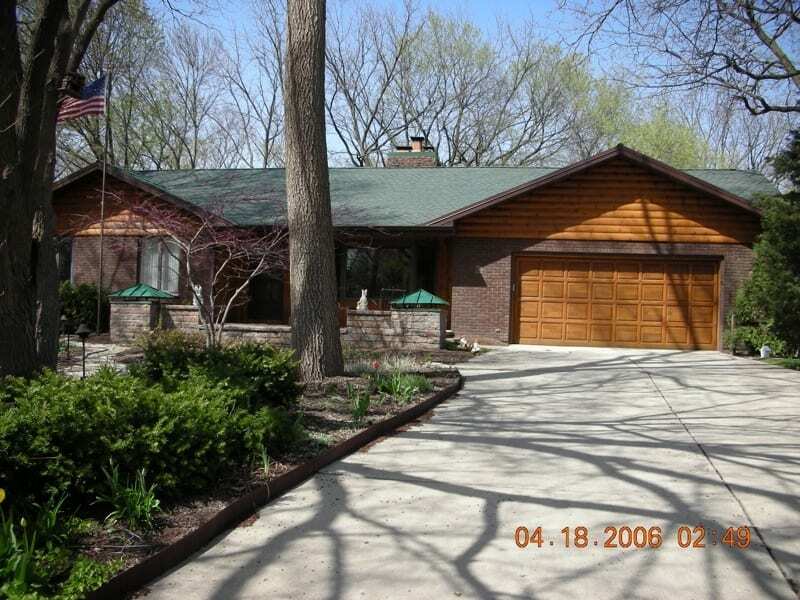 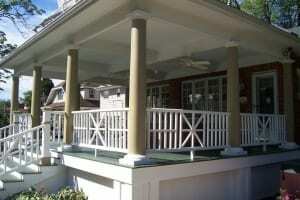 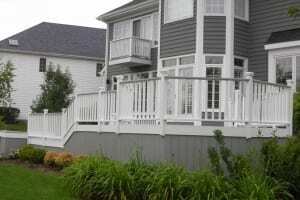 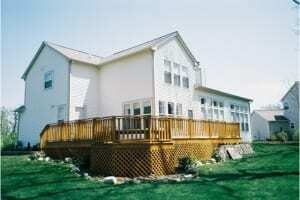 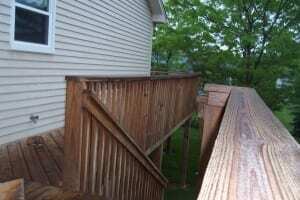 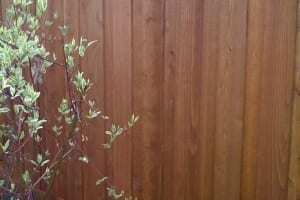 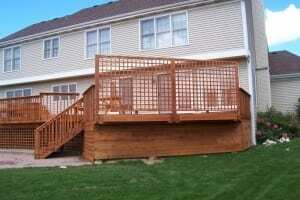 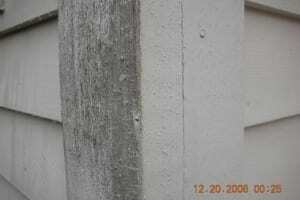 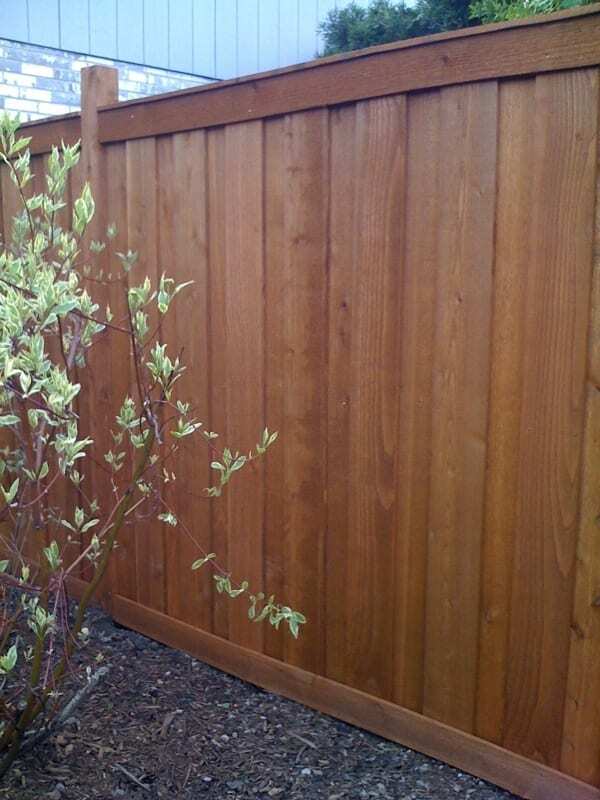 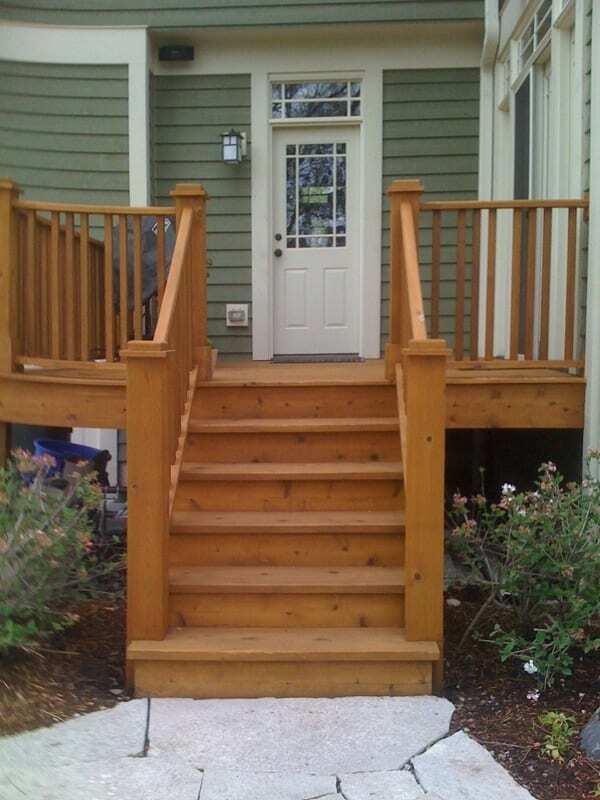 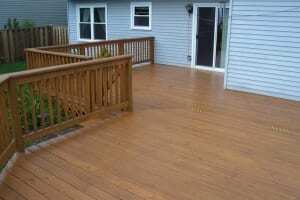 Please take a moment to review our gallery and Contact Us for Deck Restoration. 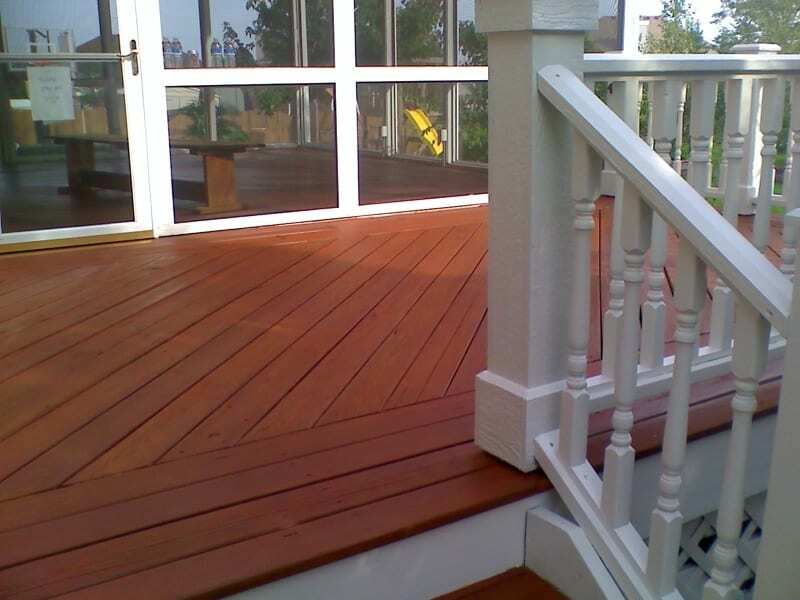 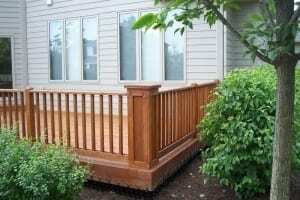 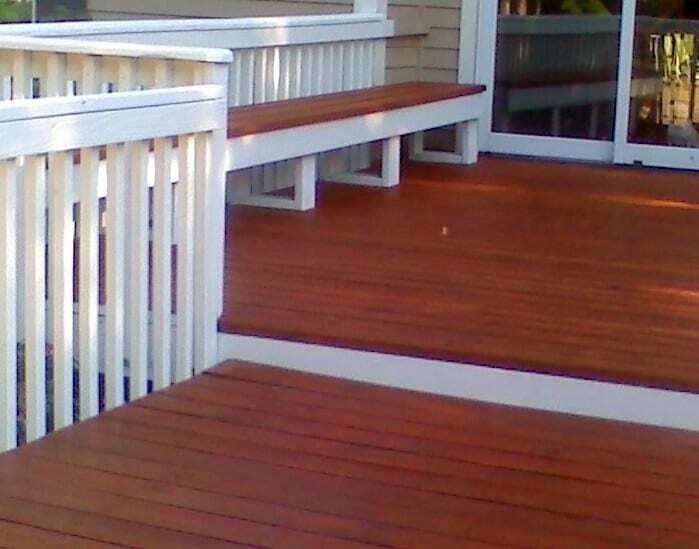 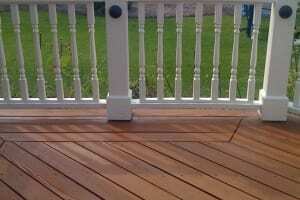 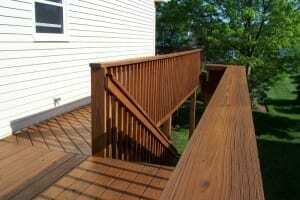 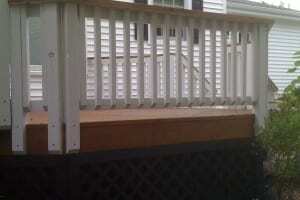 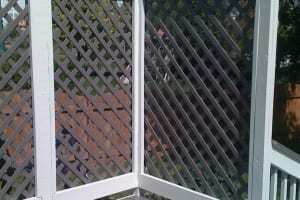 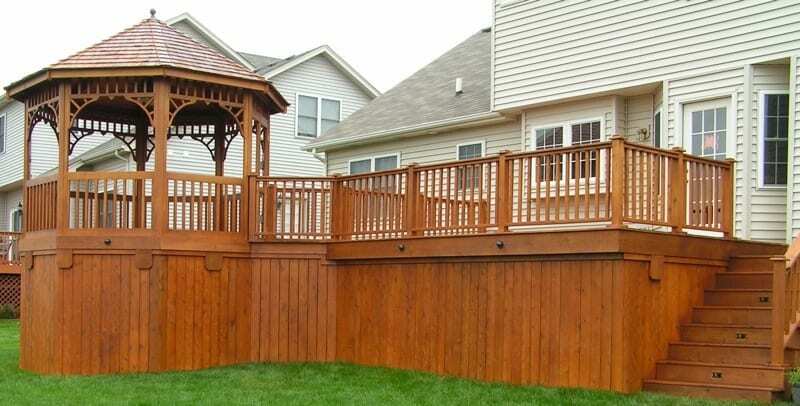 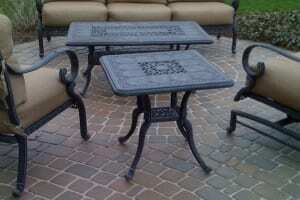 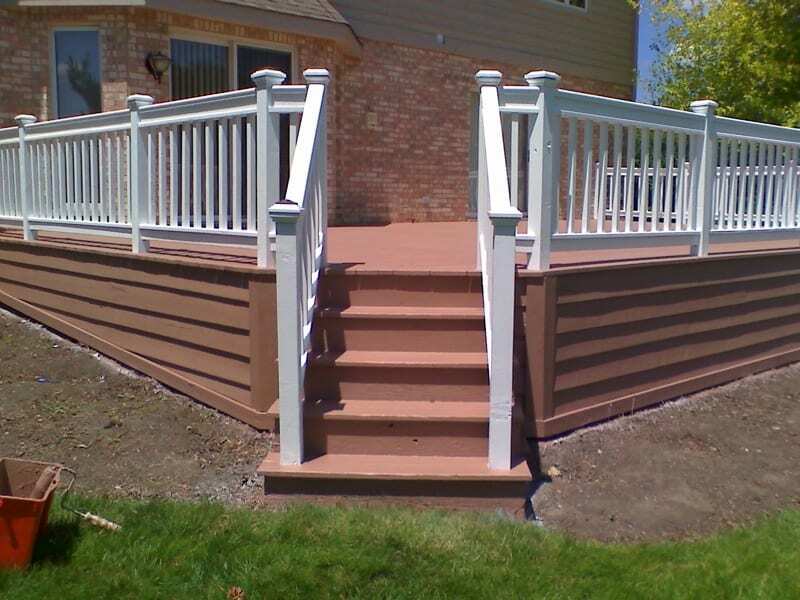 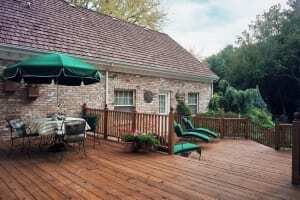 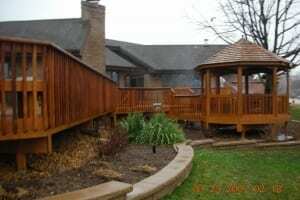 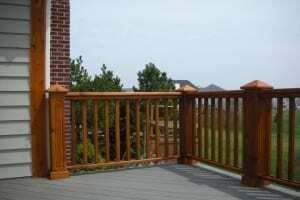 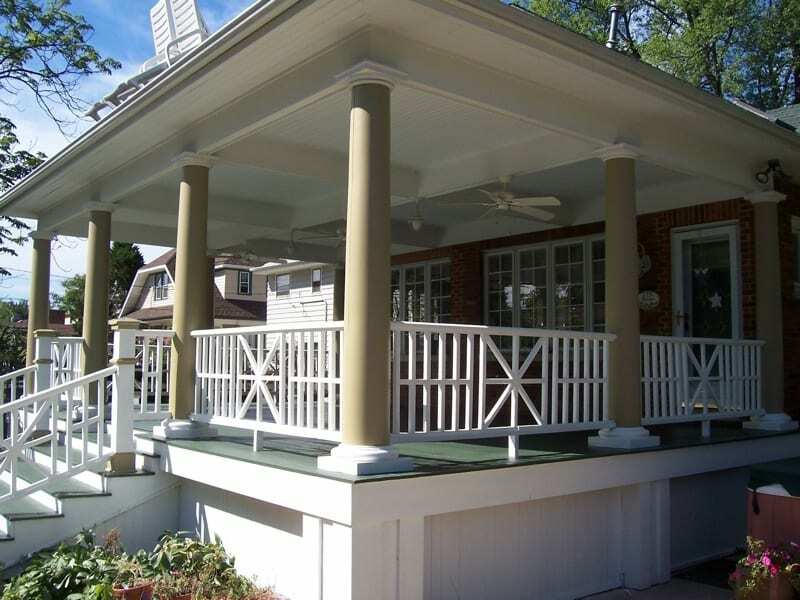 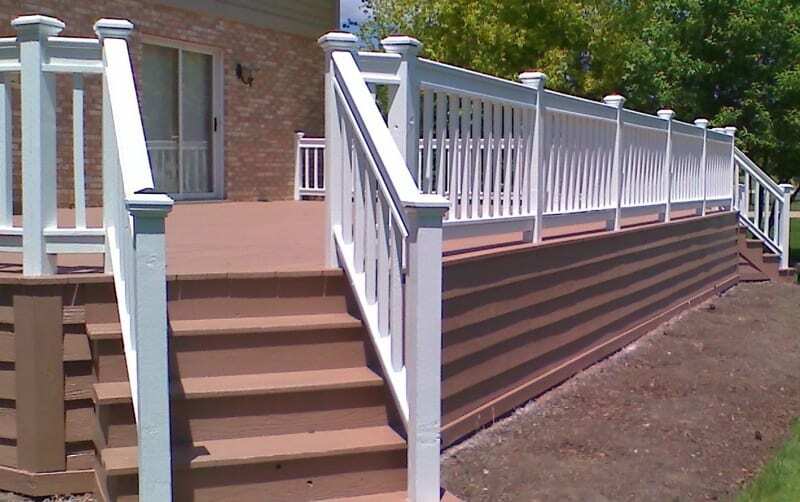 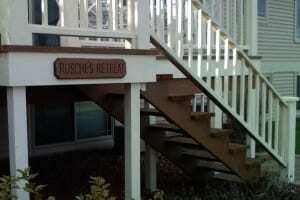 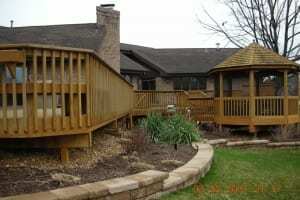 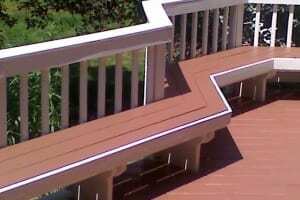 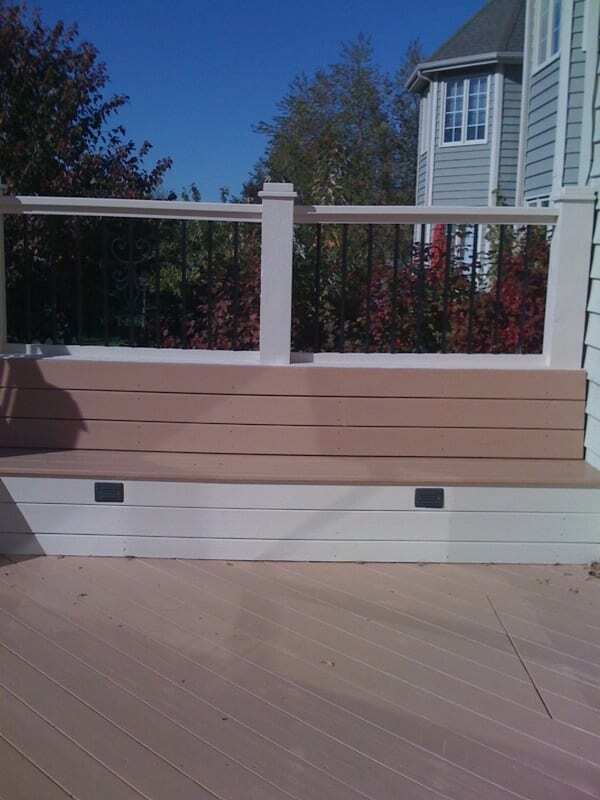 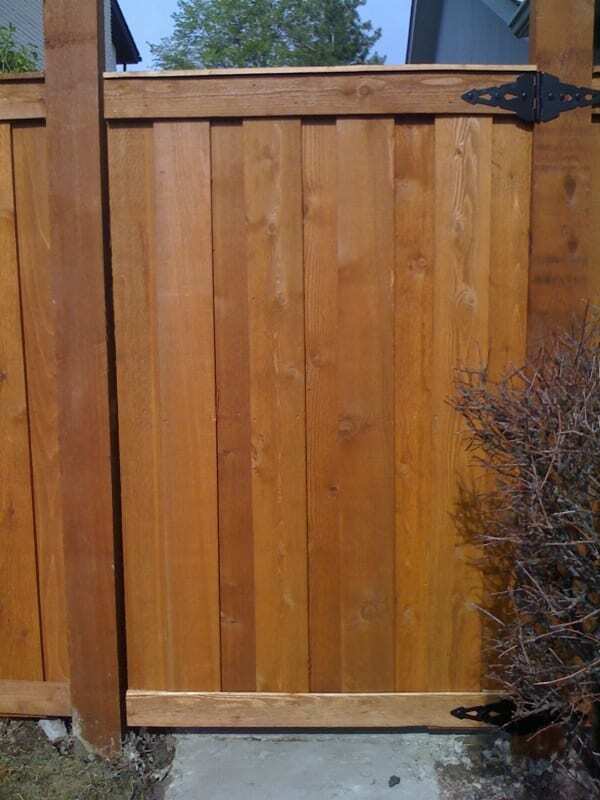 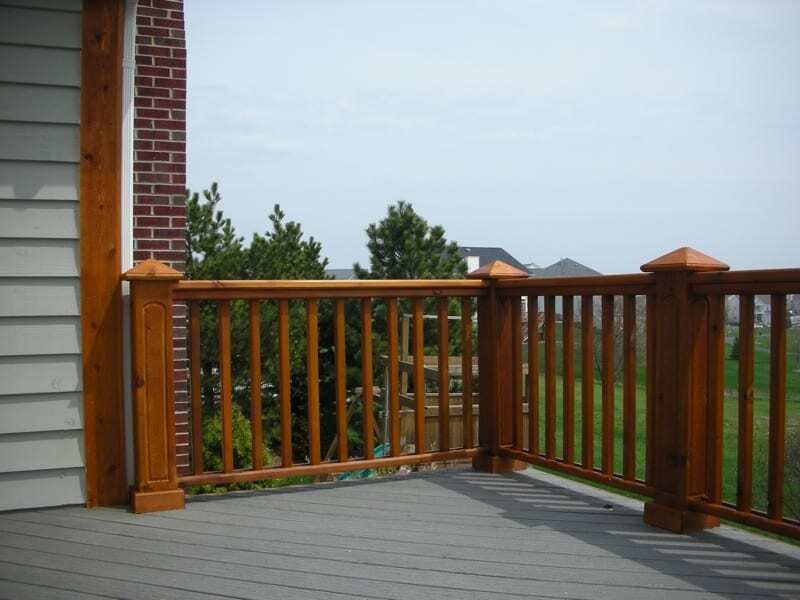 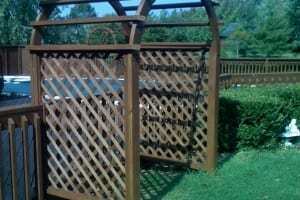 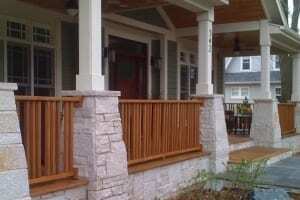 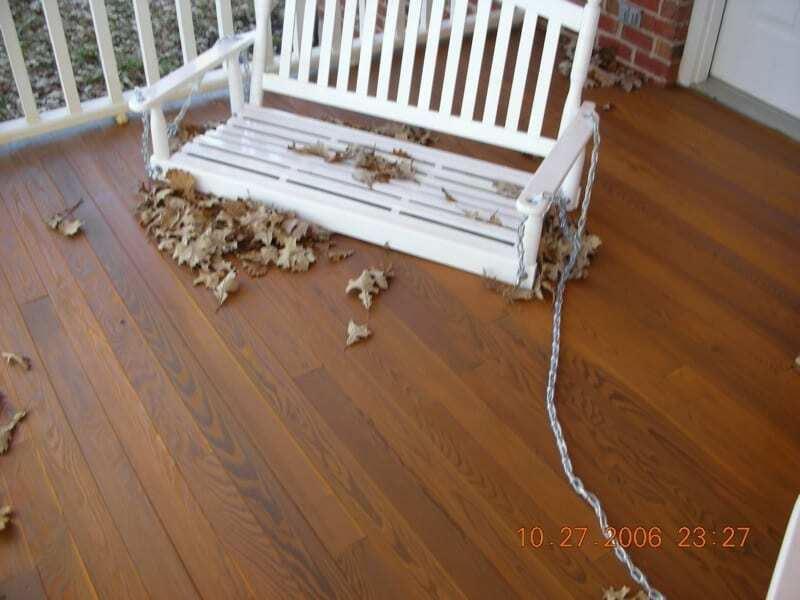 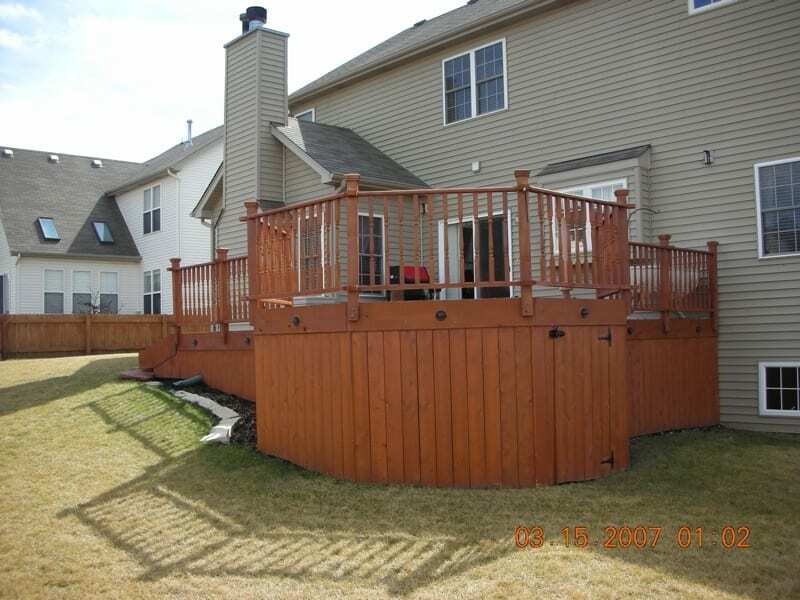 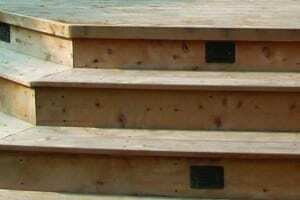 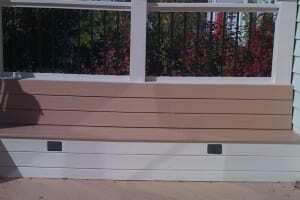 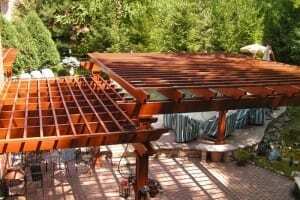 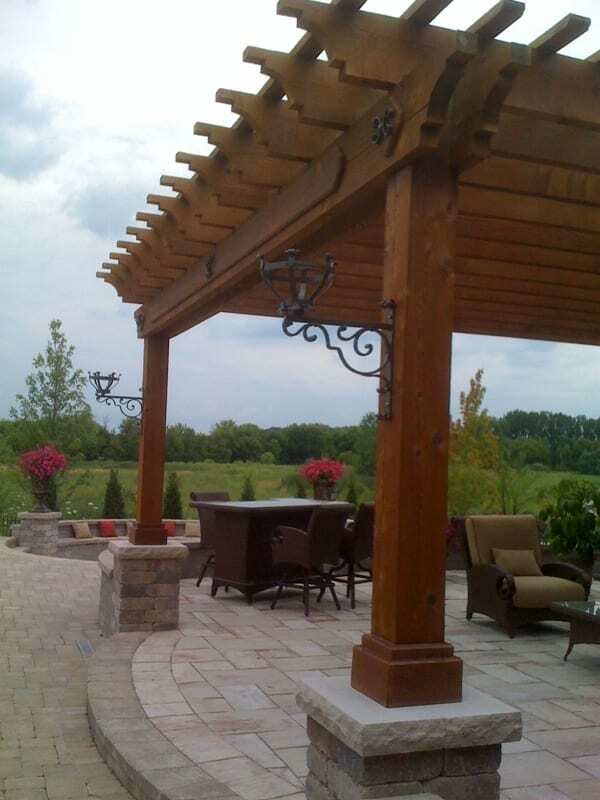 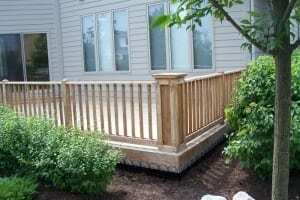 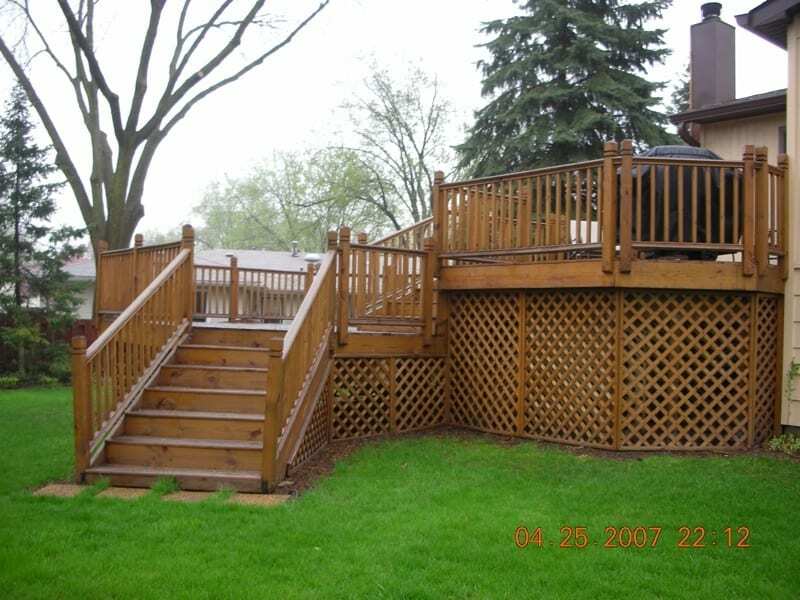 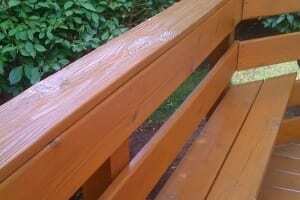 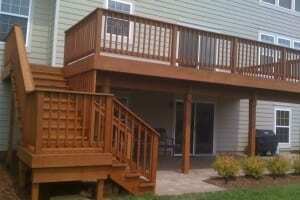 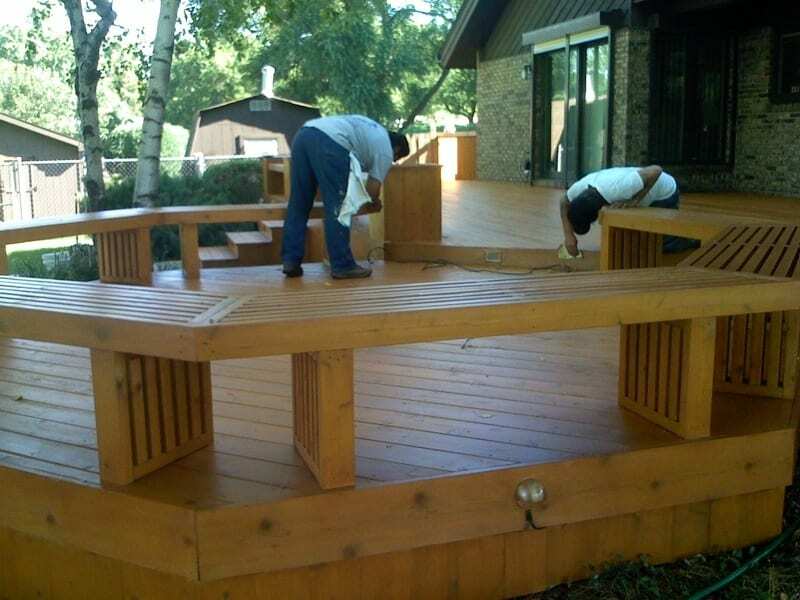 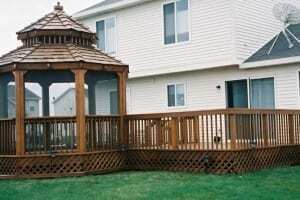 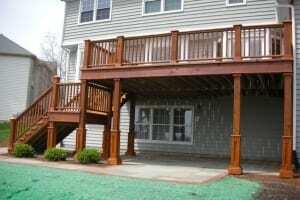 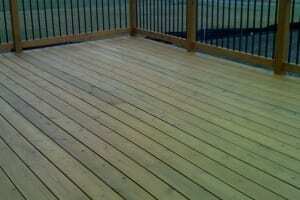 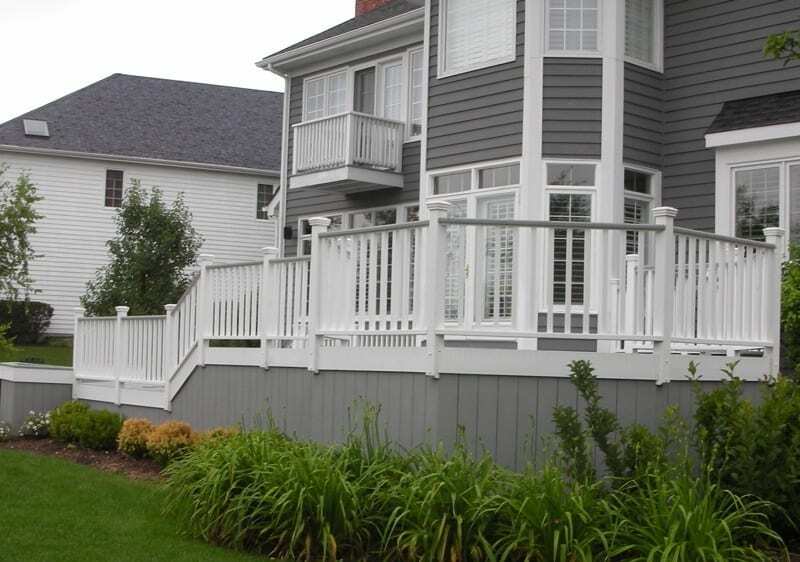 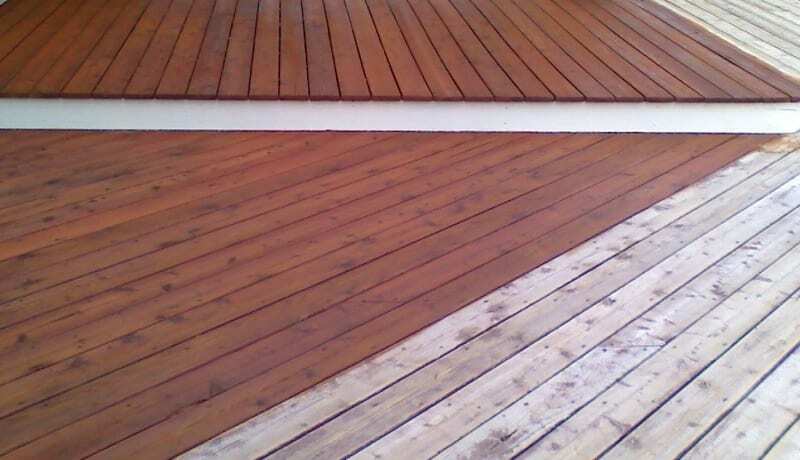 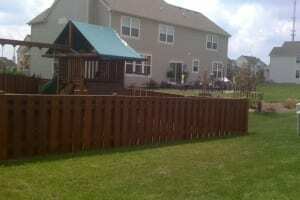 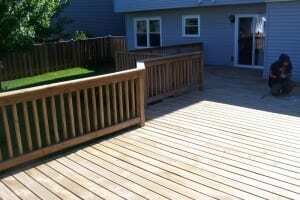 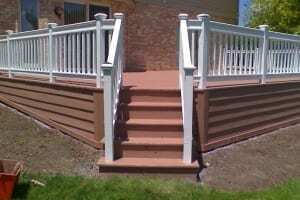 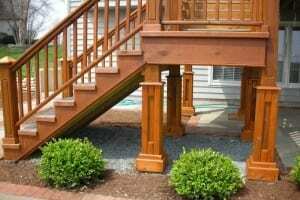 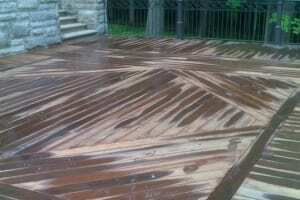 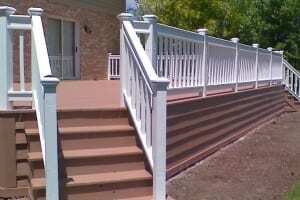 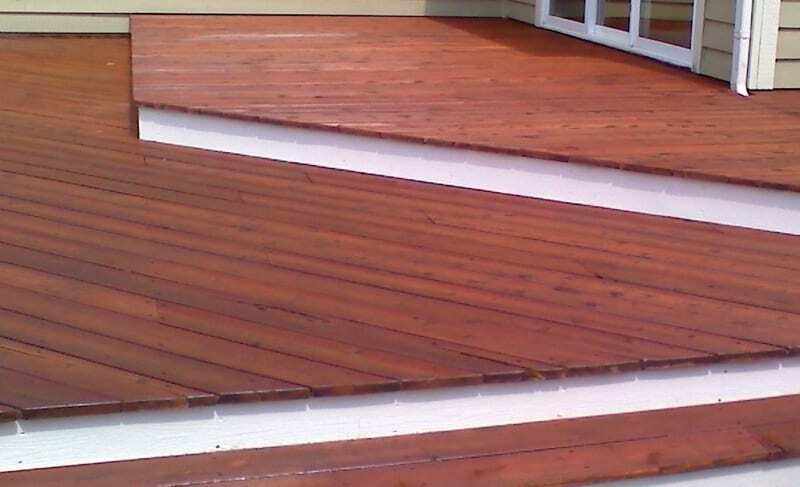 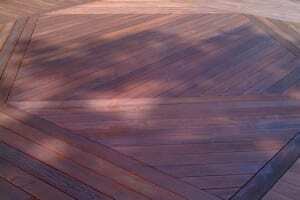 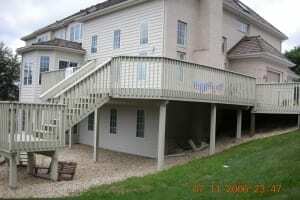 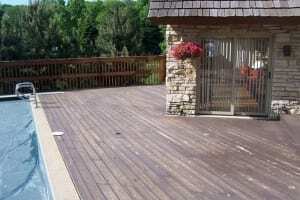 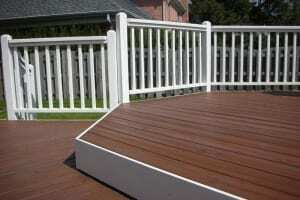 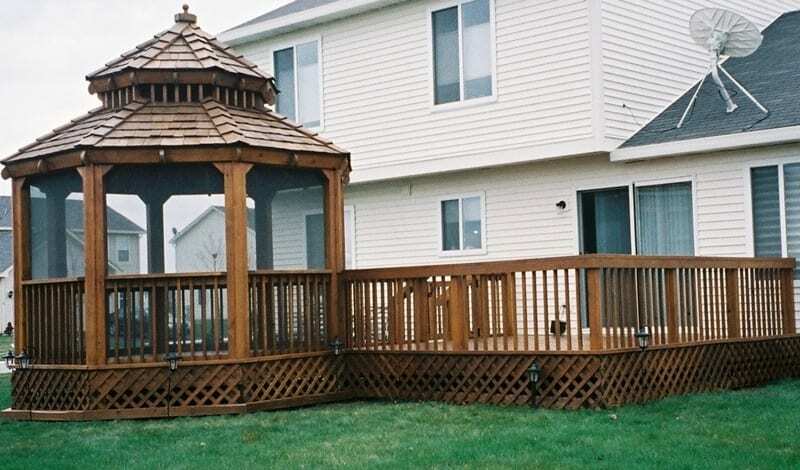 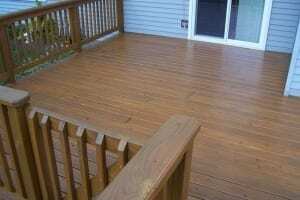 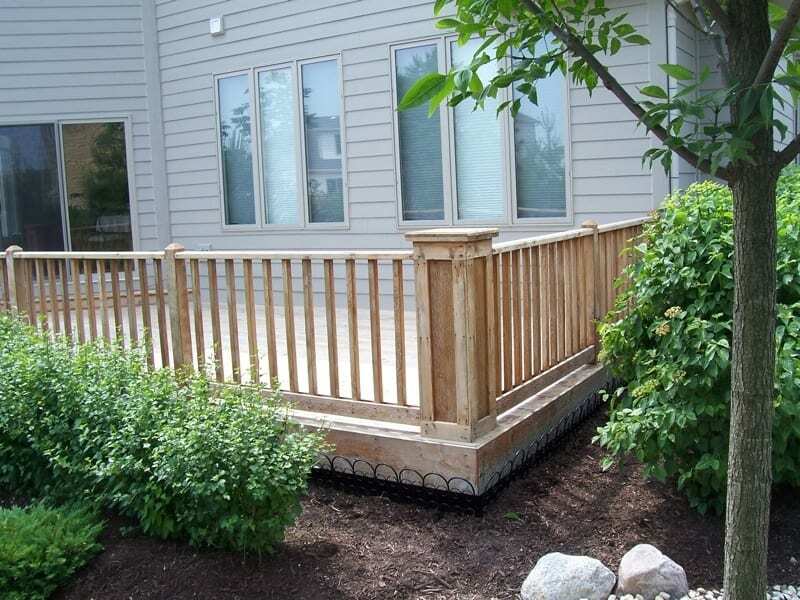 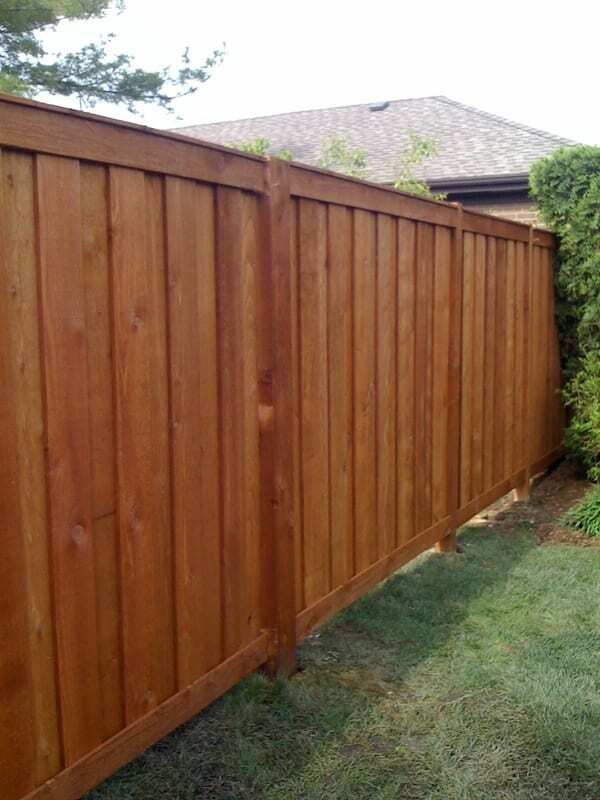 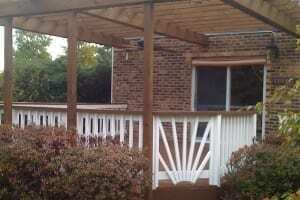 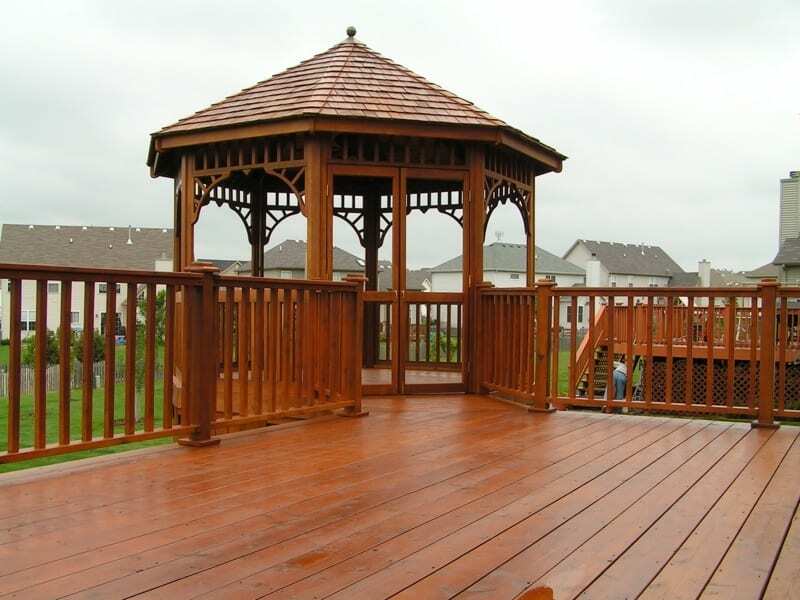 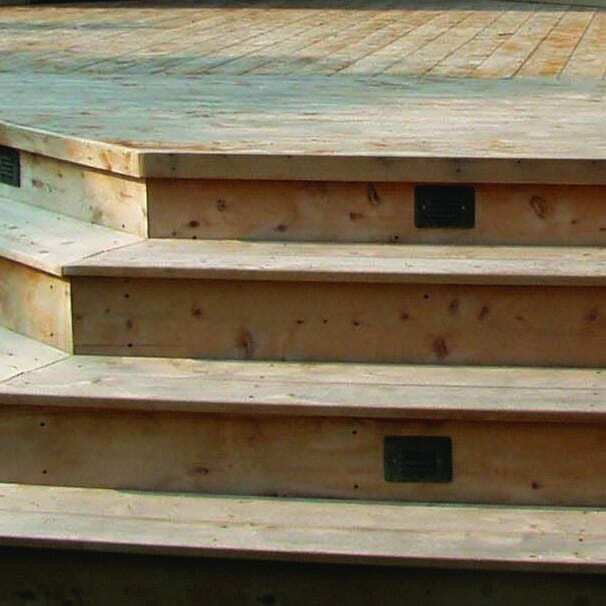 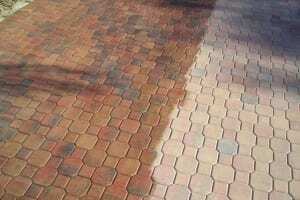 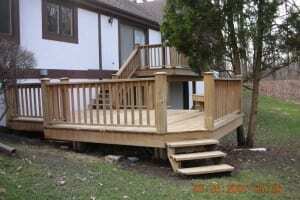 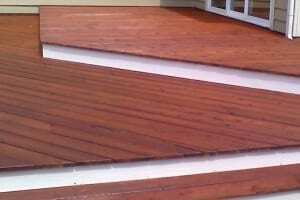 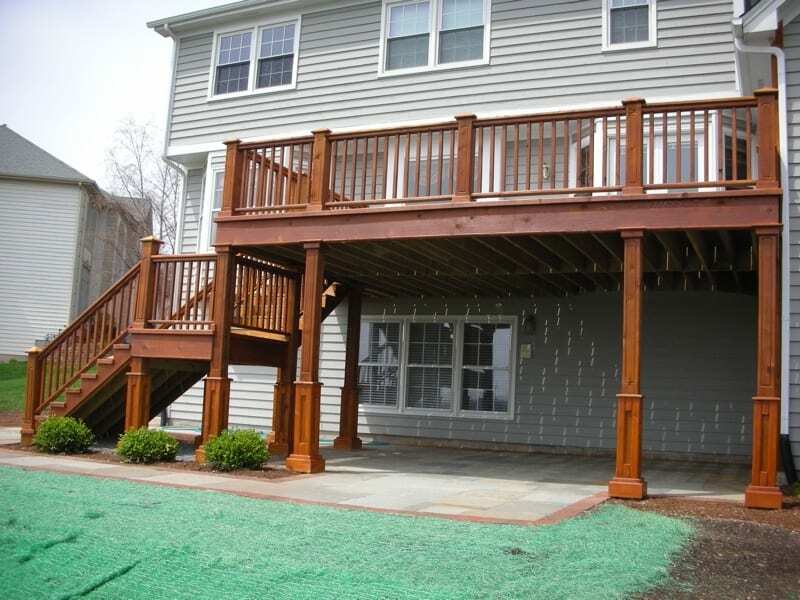 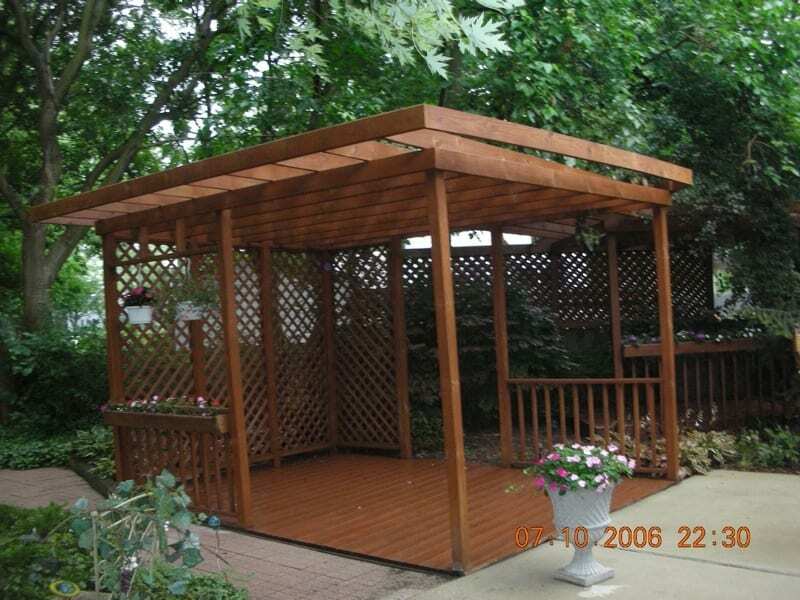 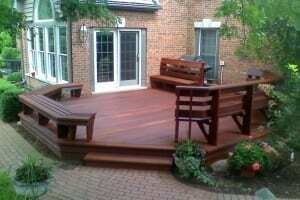 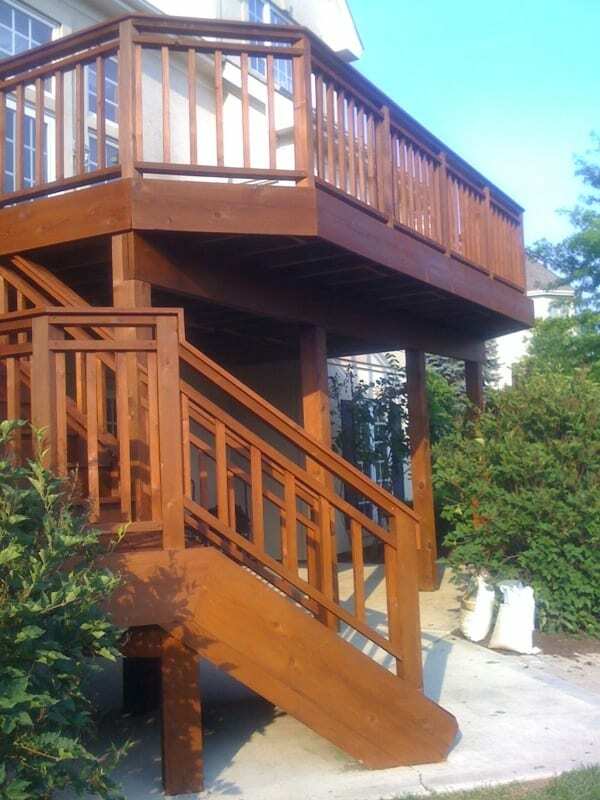 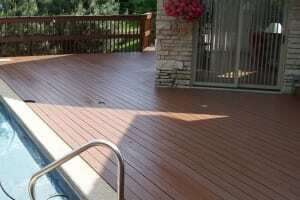 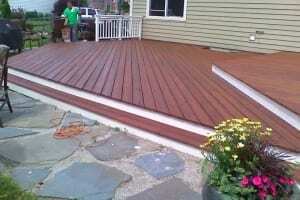 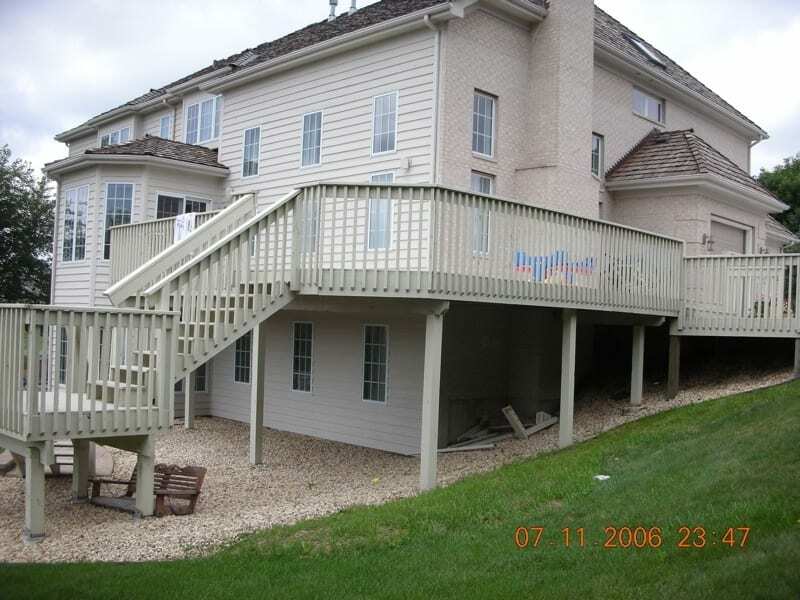 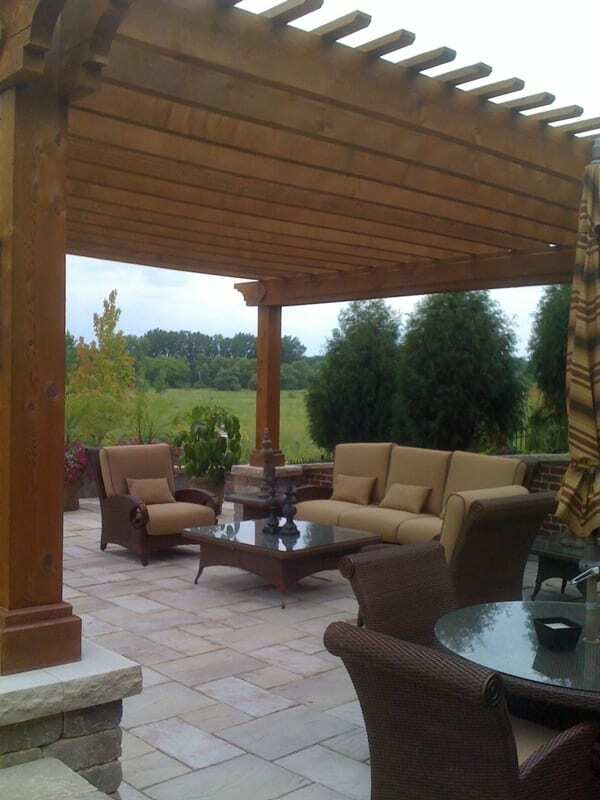 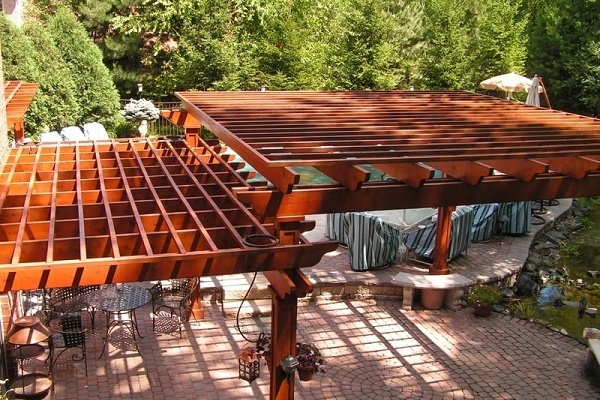 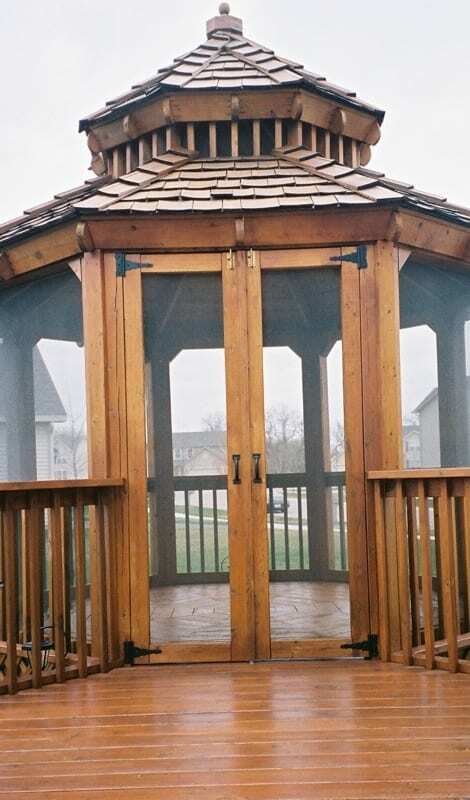 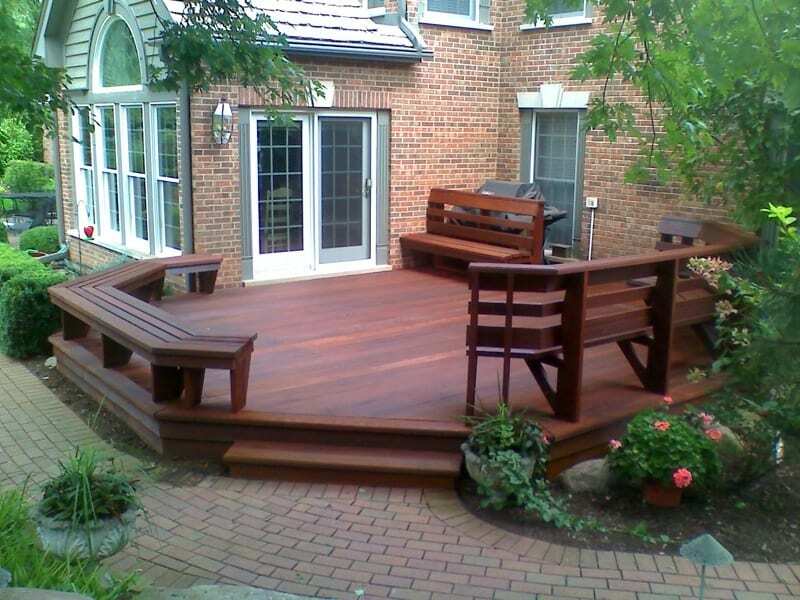 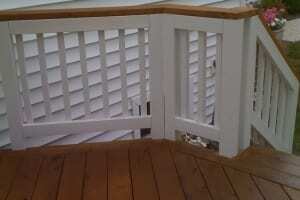 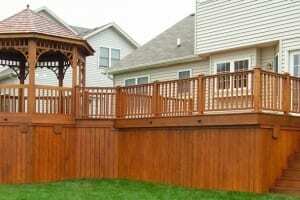 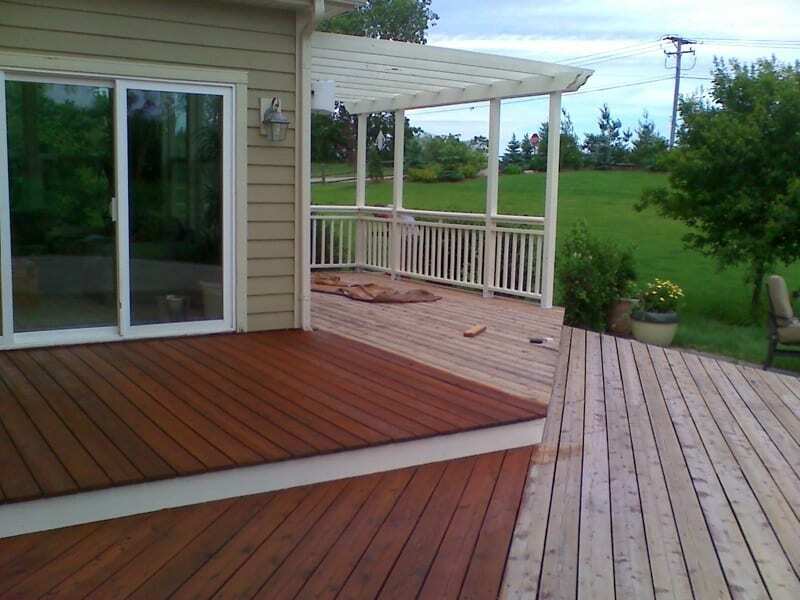 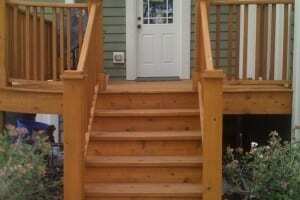 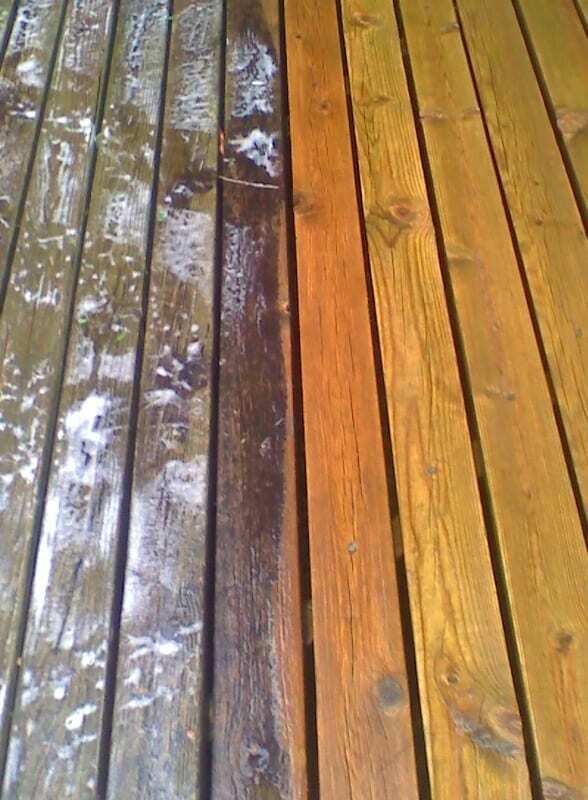 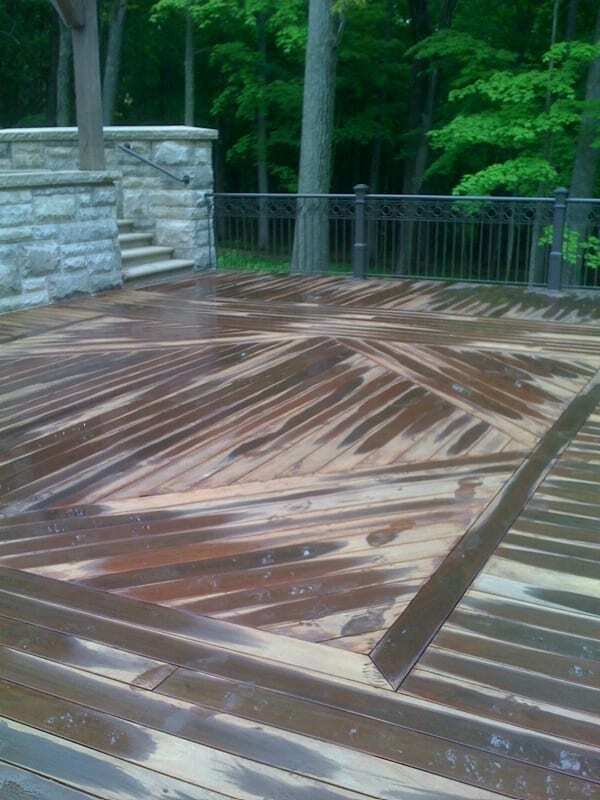 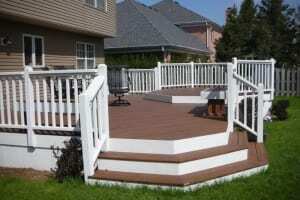 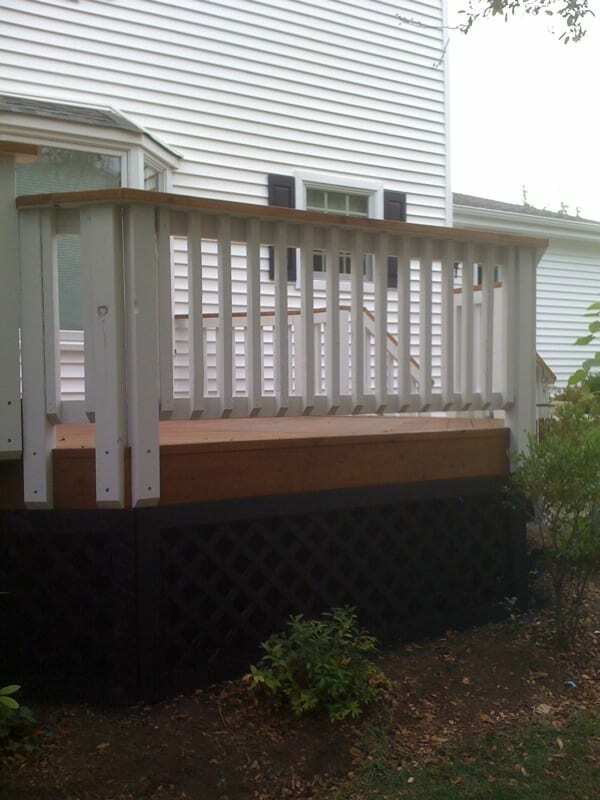 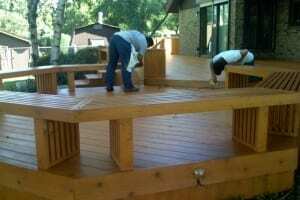 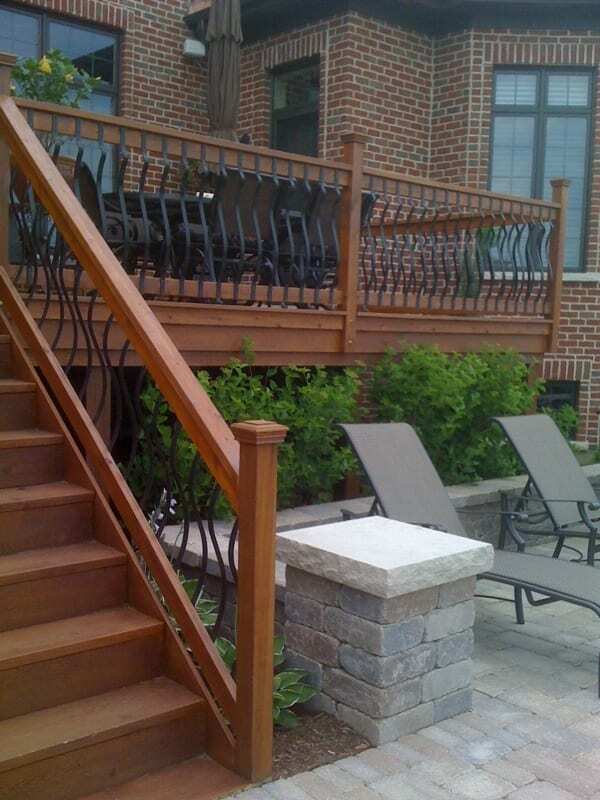 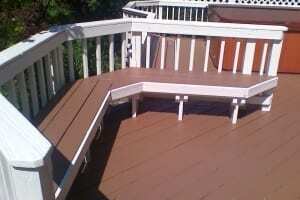 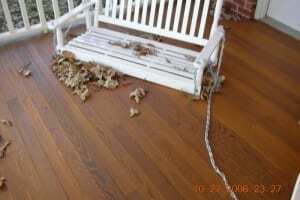 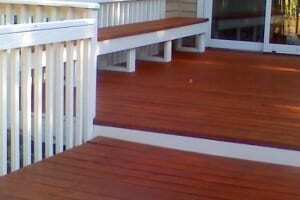 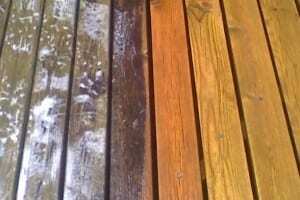 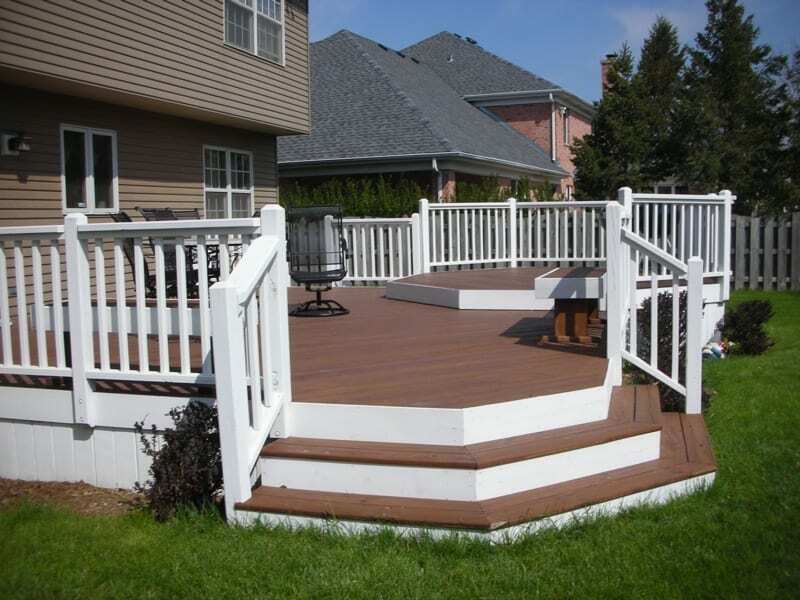 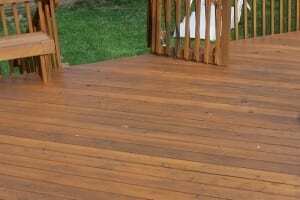 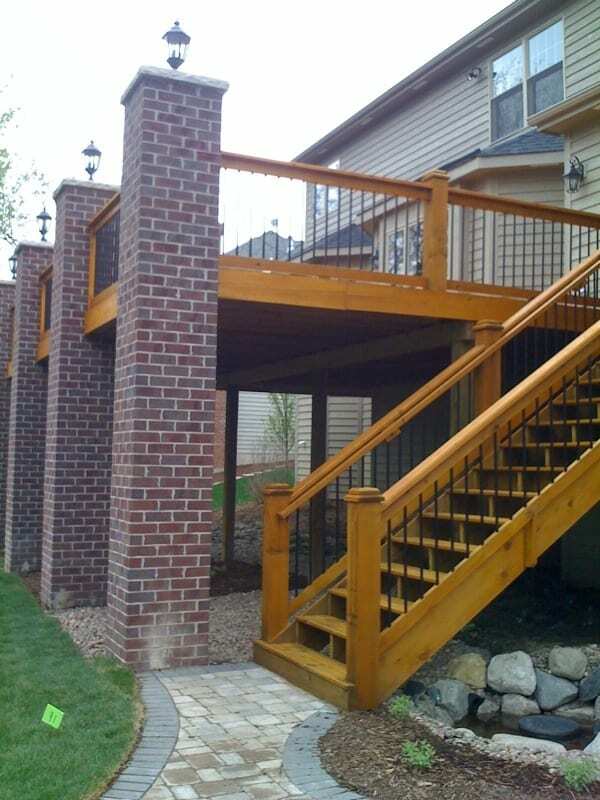 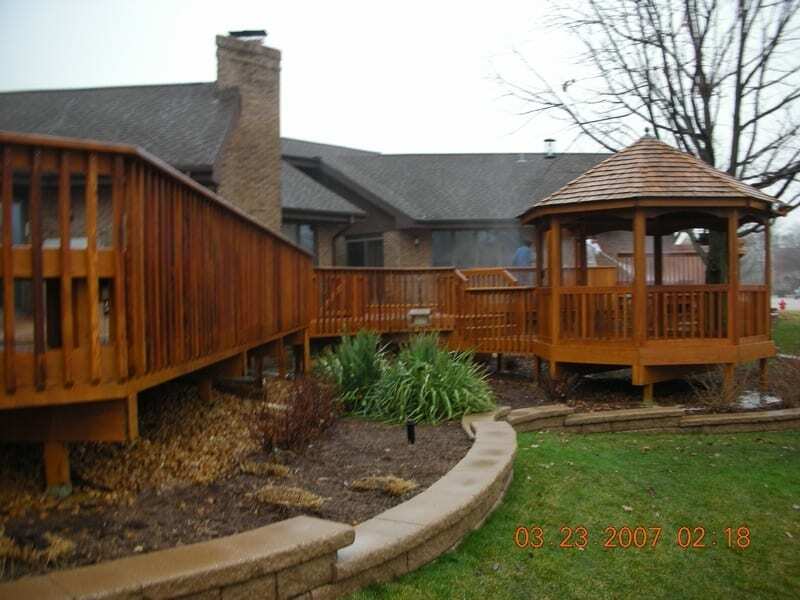 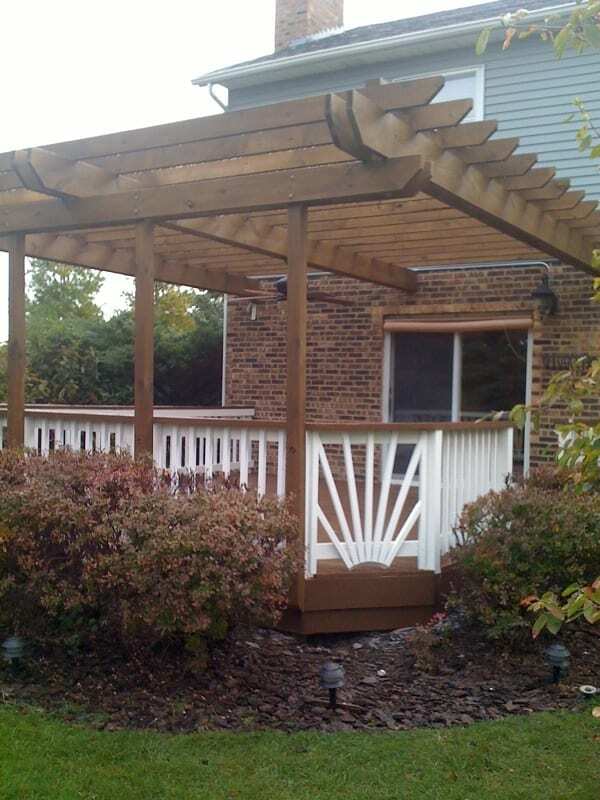 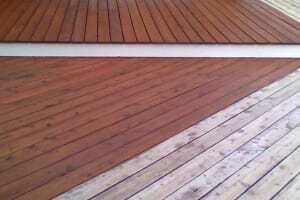 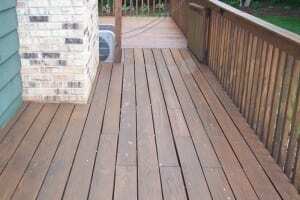 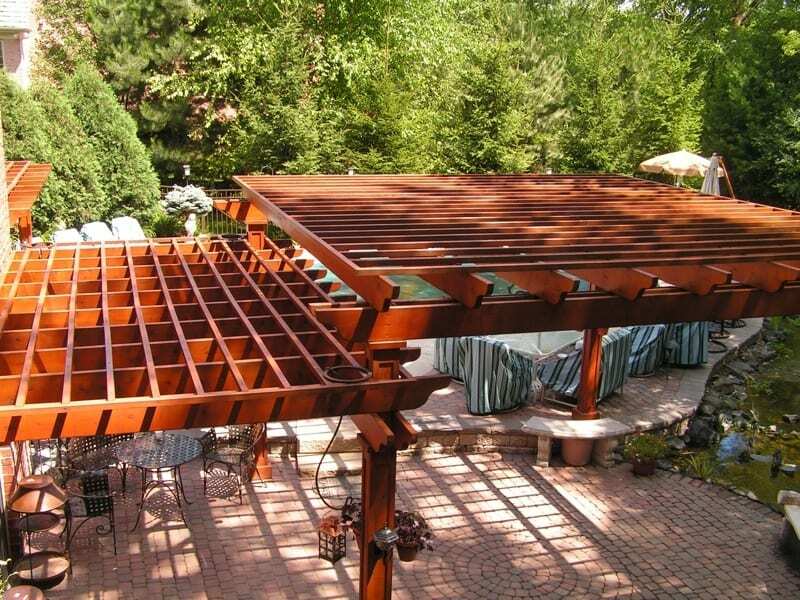 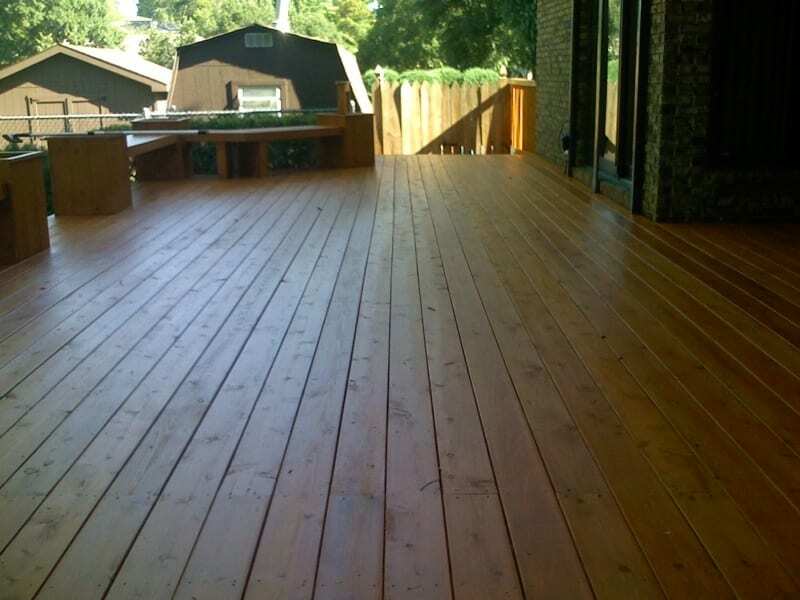 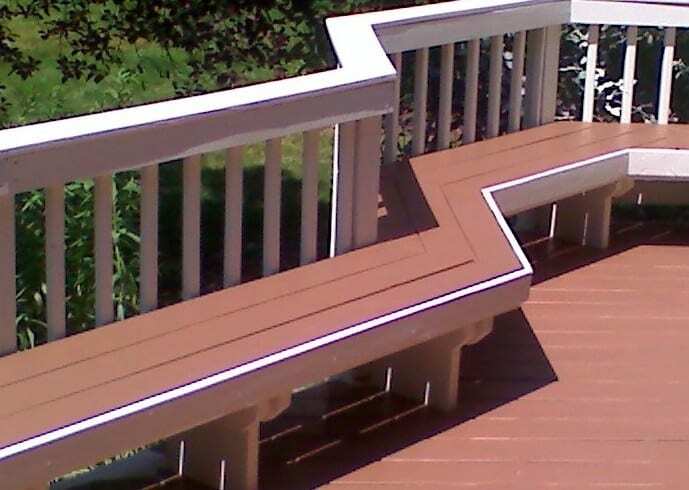 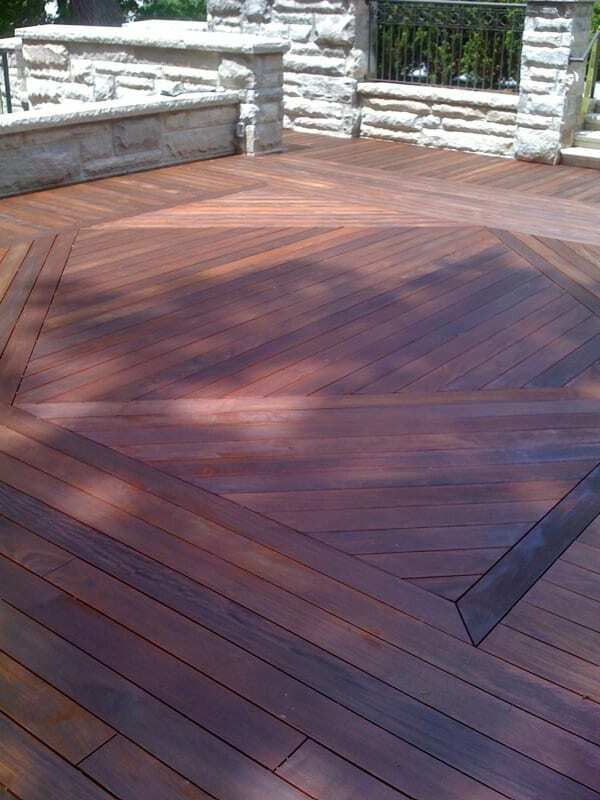 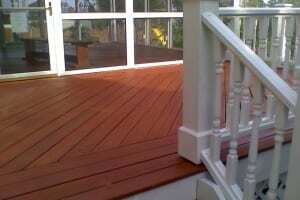 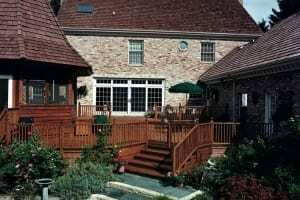 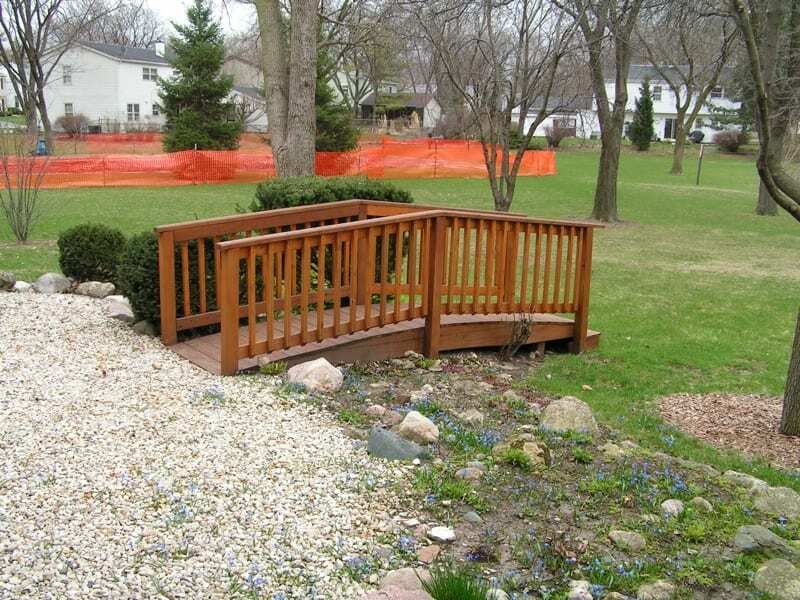 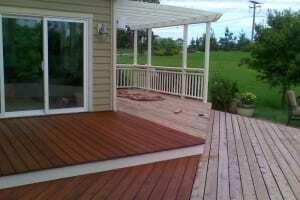 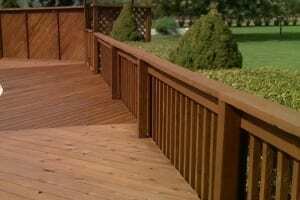 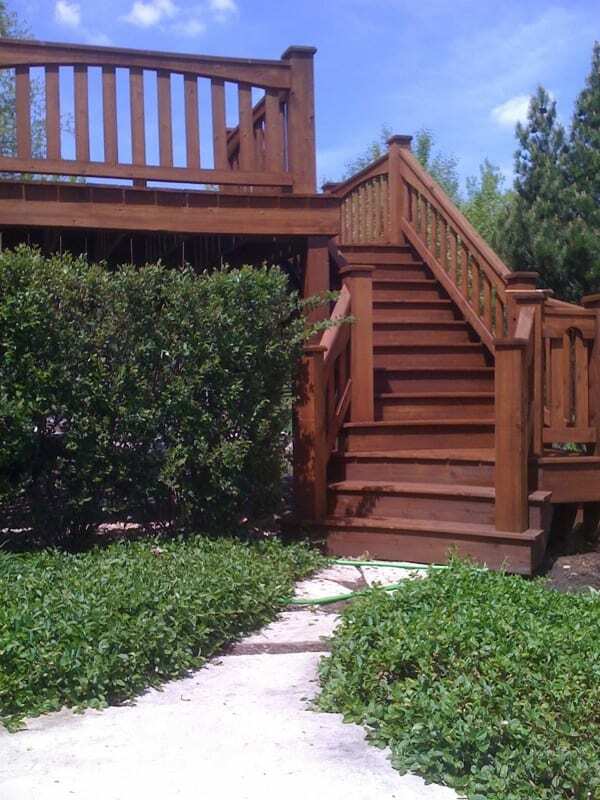 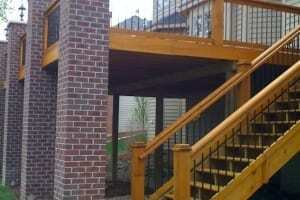 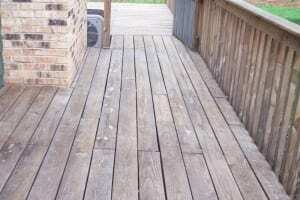 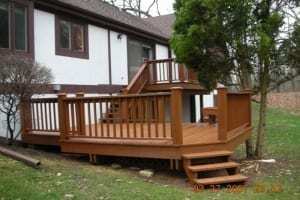 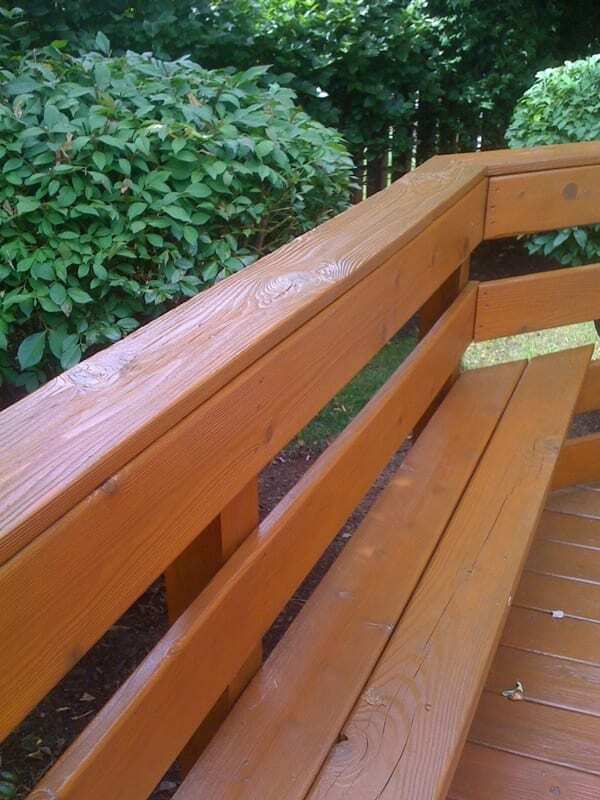 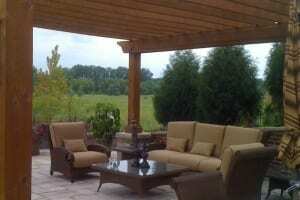 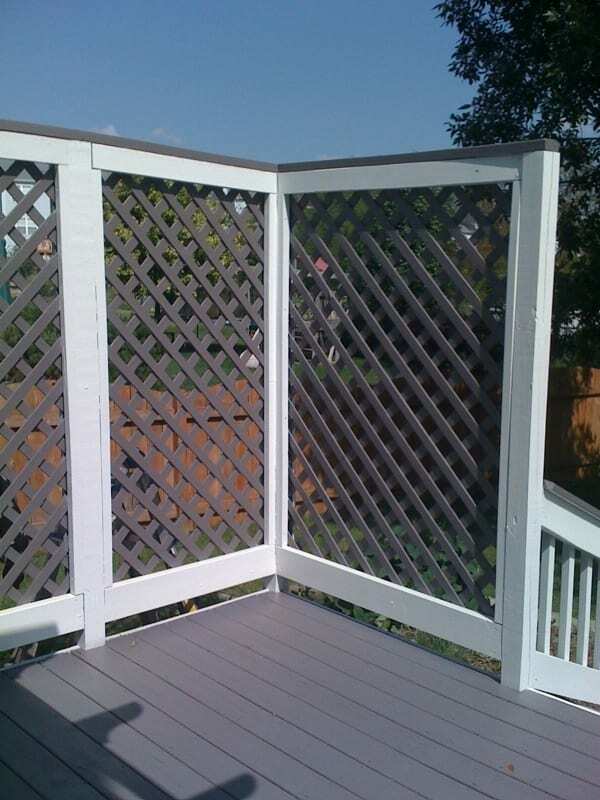 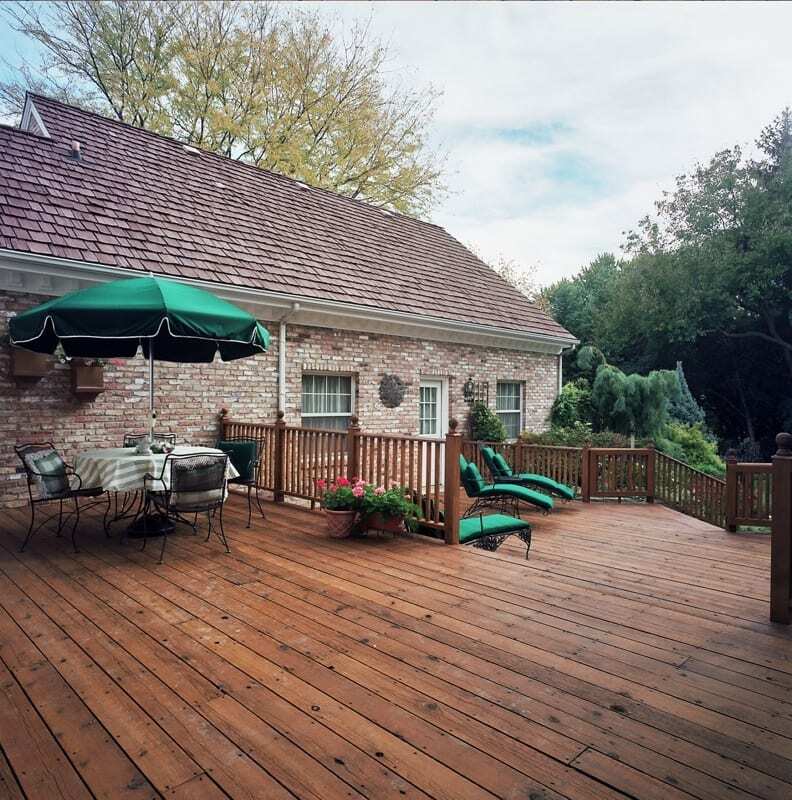 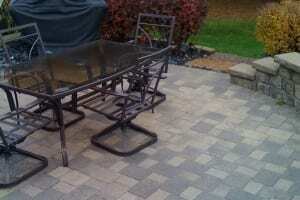 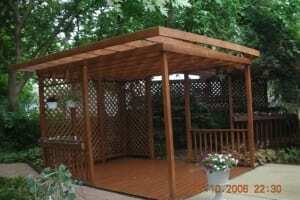 Please feel free to call us or email us for a free quote on our superior deck restoration services. 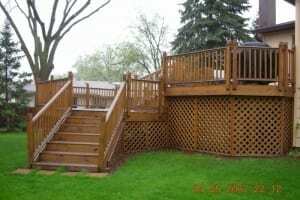 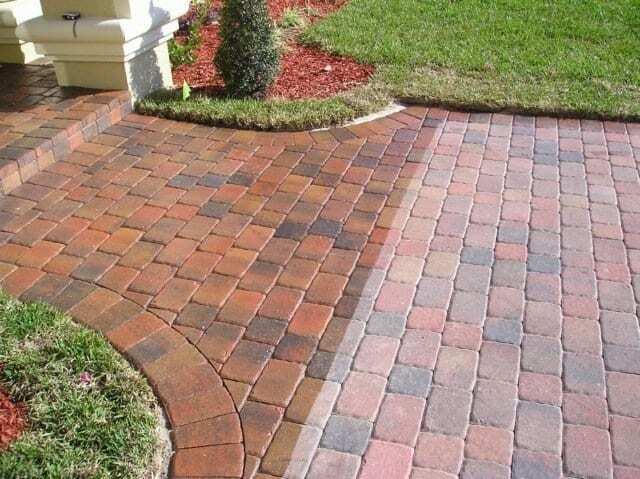 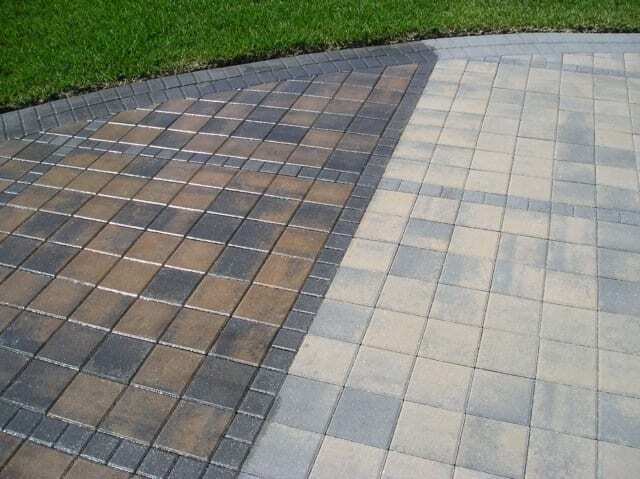 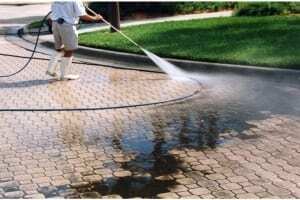 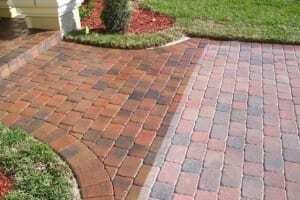 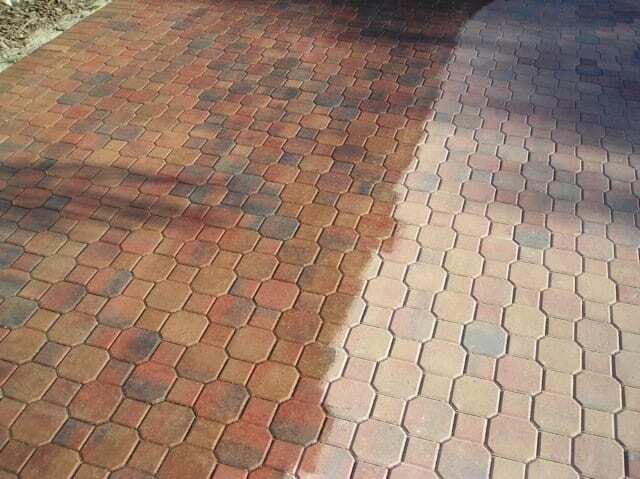 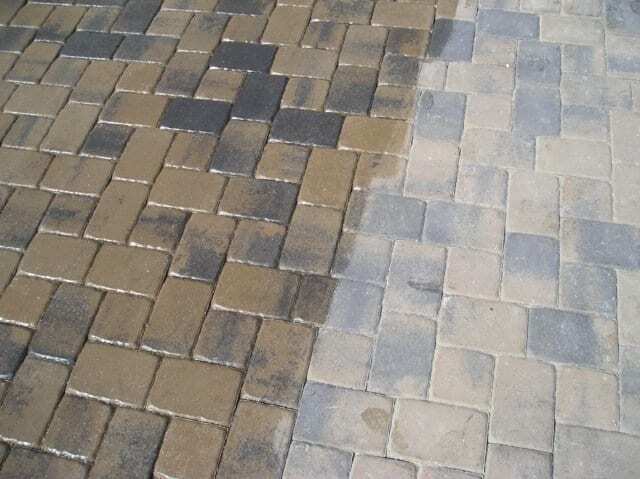 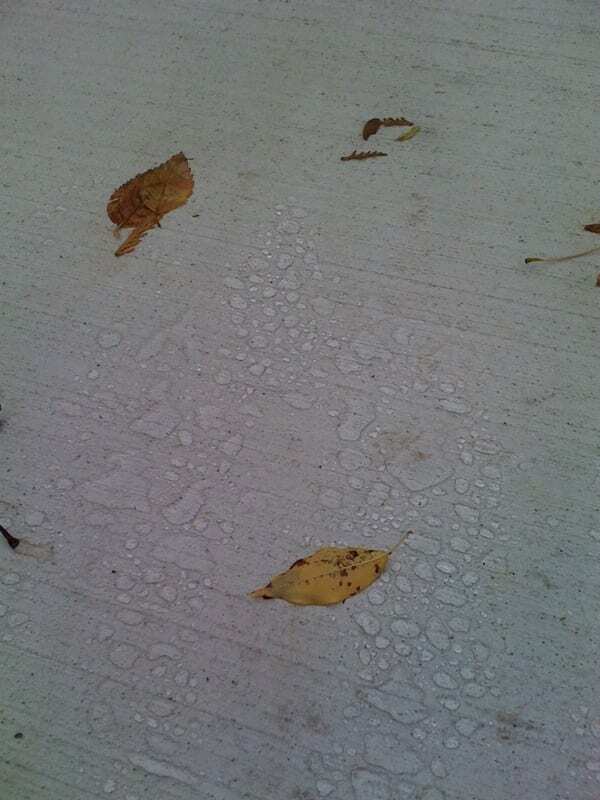 On Deck Services, Inc. is a deck restoration company offering cleaning, sealing, and restoration for decks, patios, driveways, sidewalks, and more. 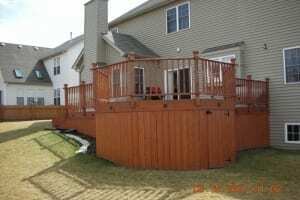 Serving Middletown, Hamilton, Miamisburg, Mason, Lebanon, Fairfield, Trenton, Dayton, Cincinnati, and surrounding OH communities.